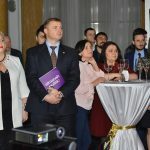 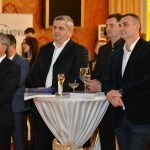 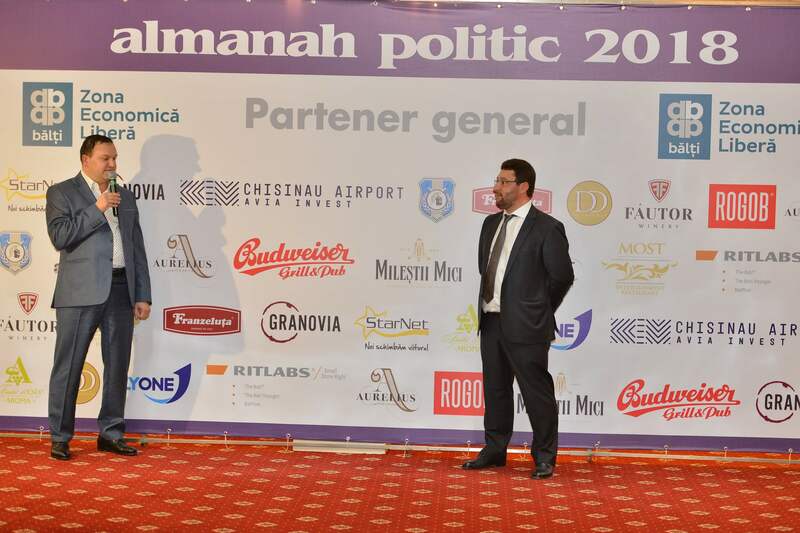 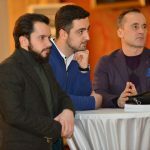 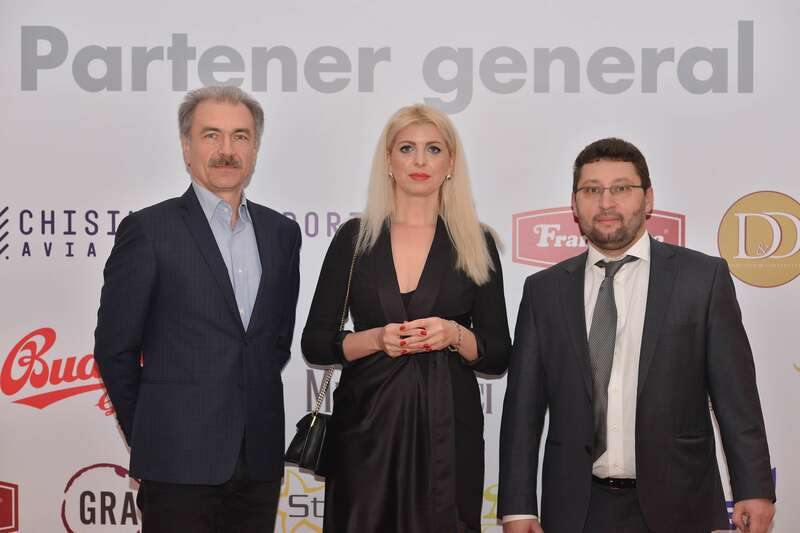 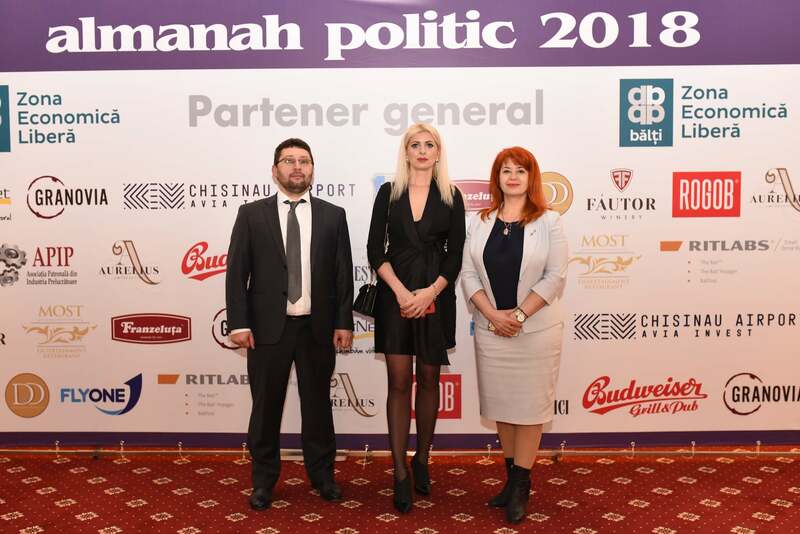 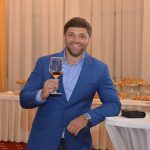 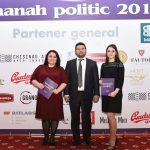 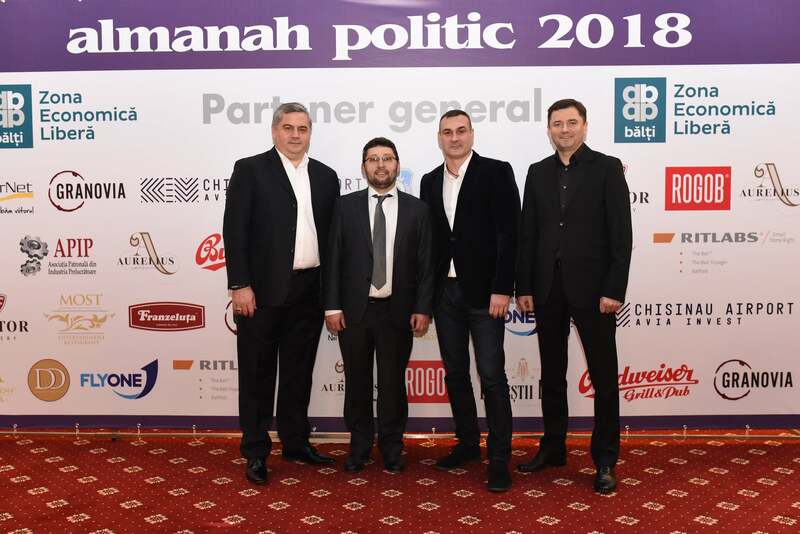 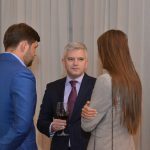 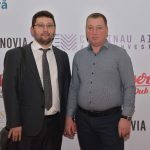 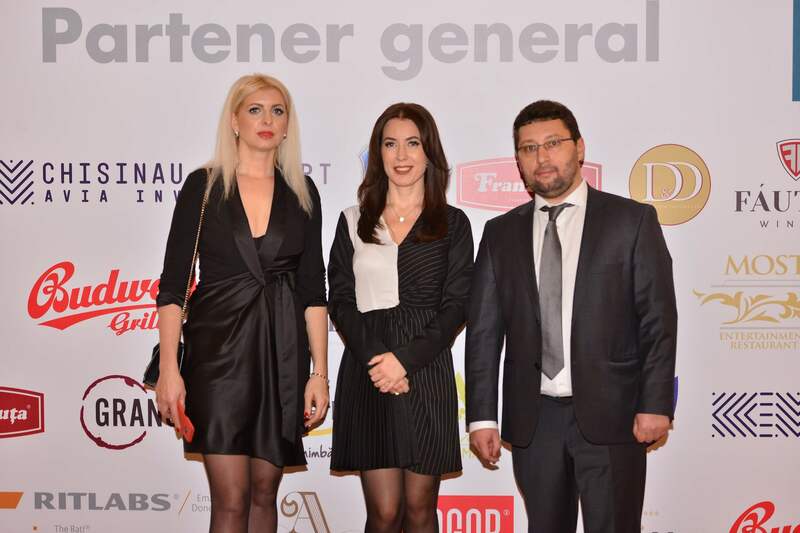 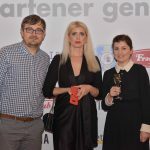 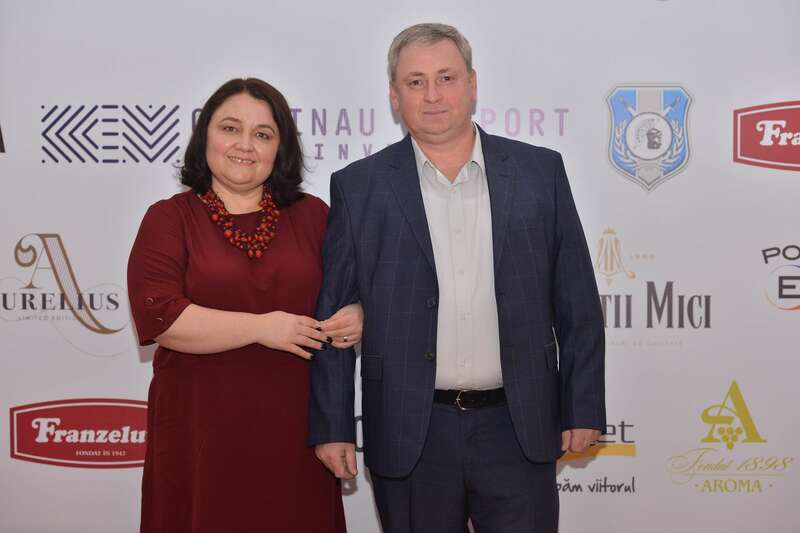 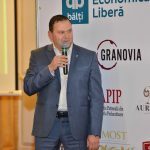 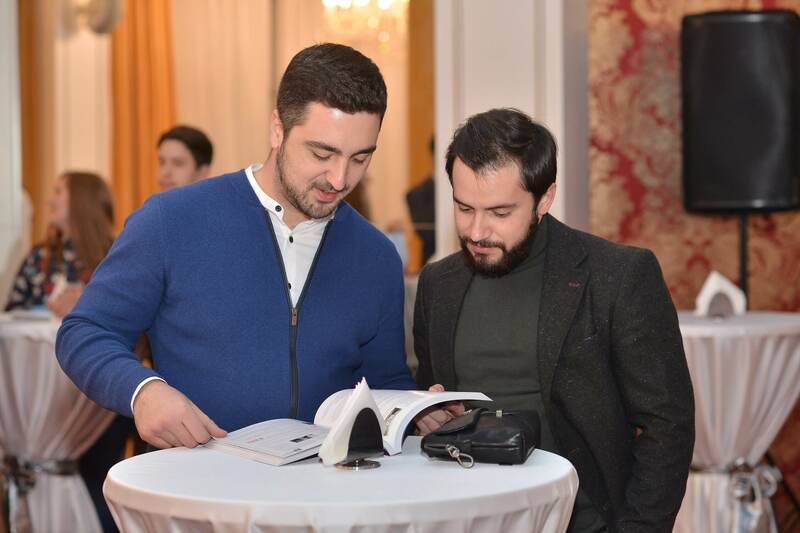 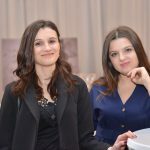 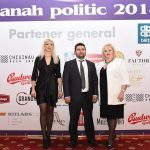 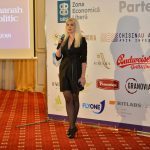 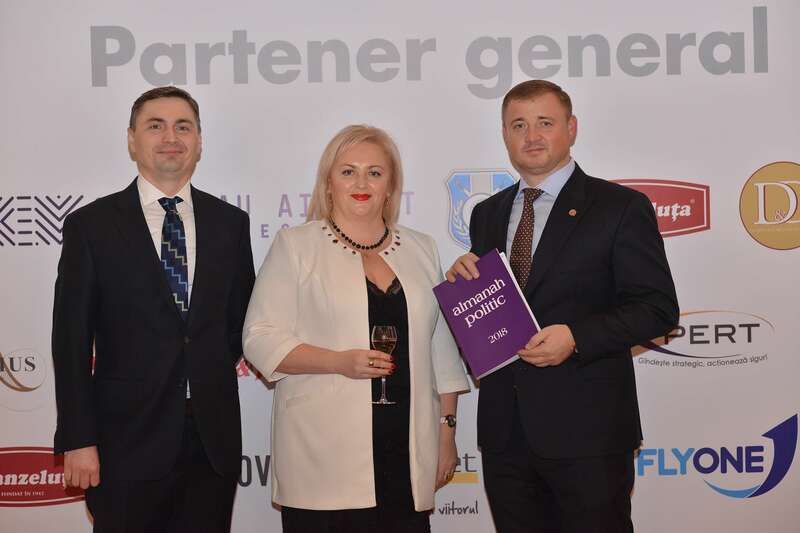 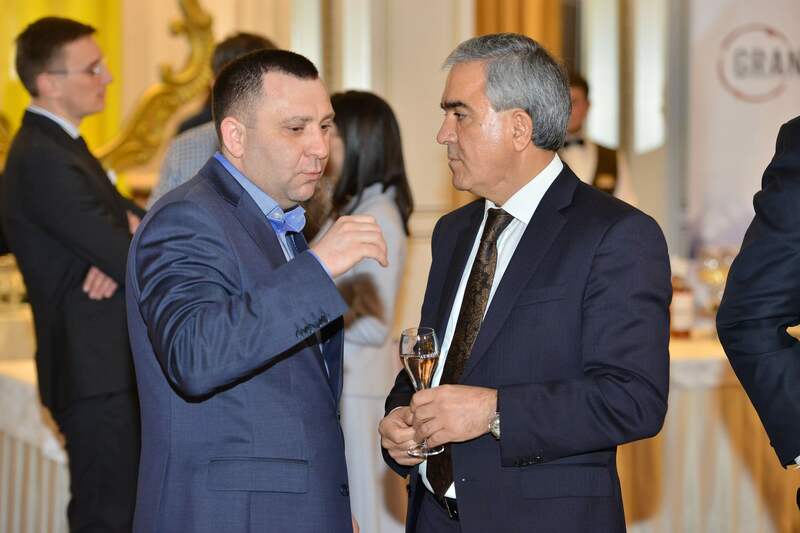 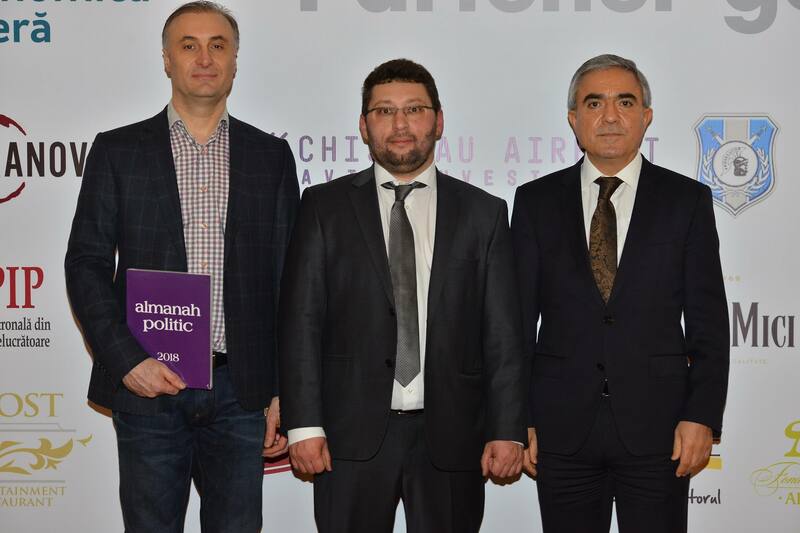 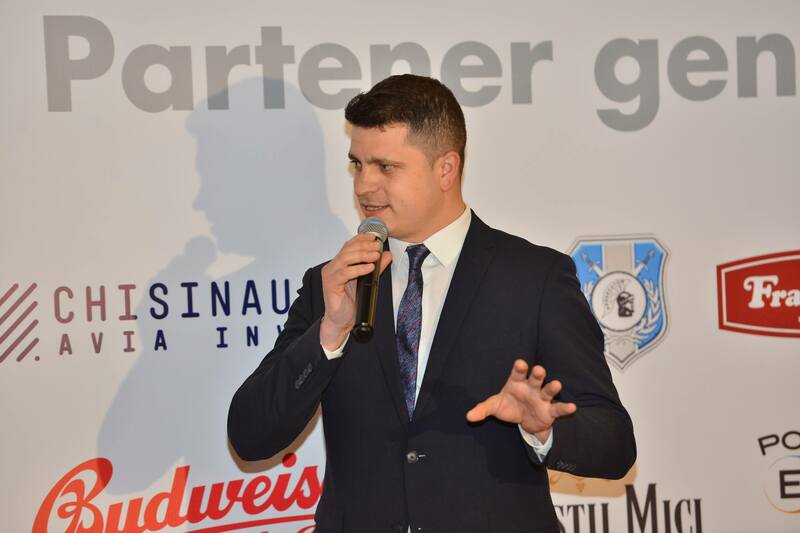 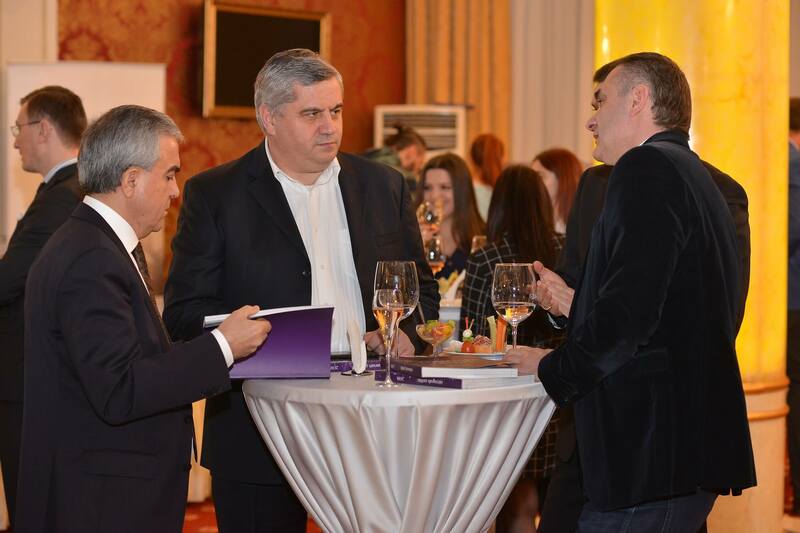 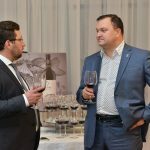 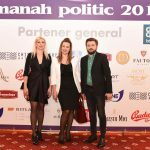 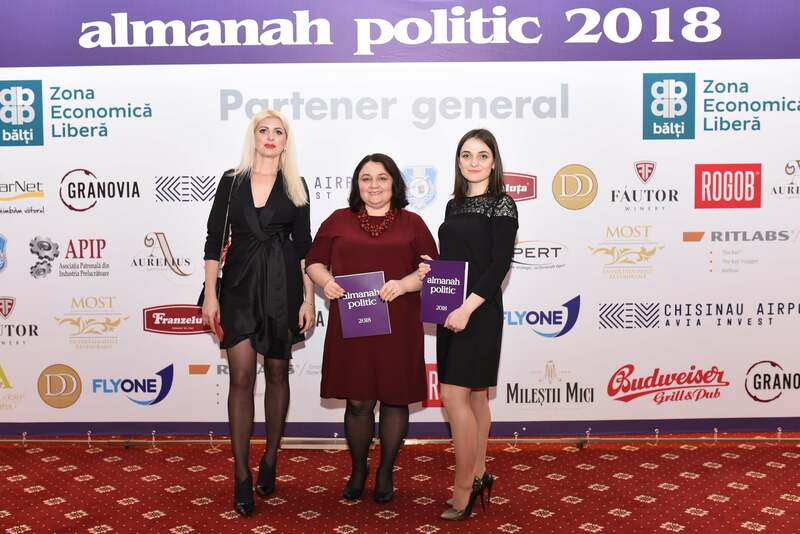 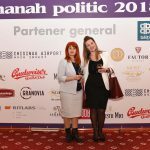 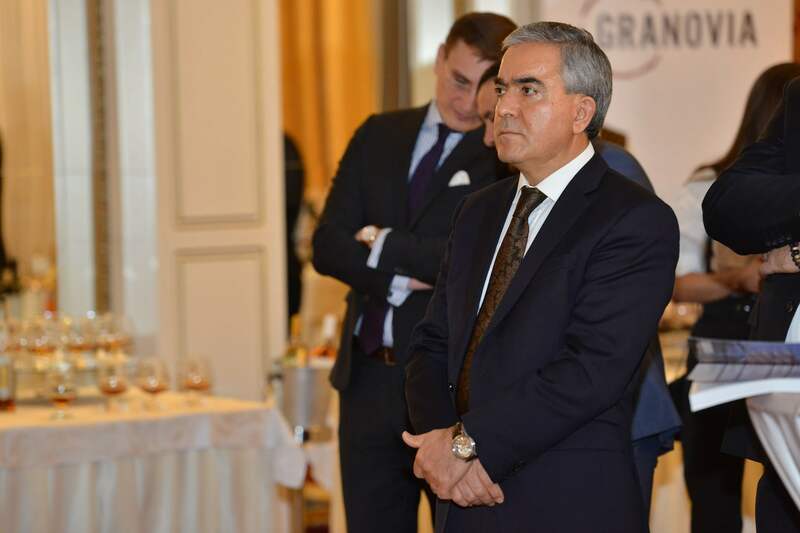 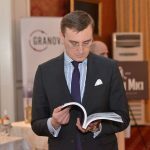 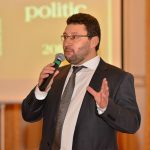 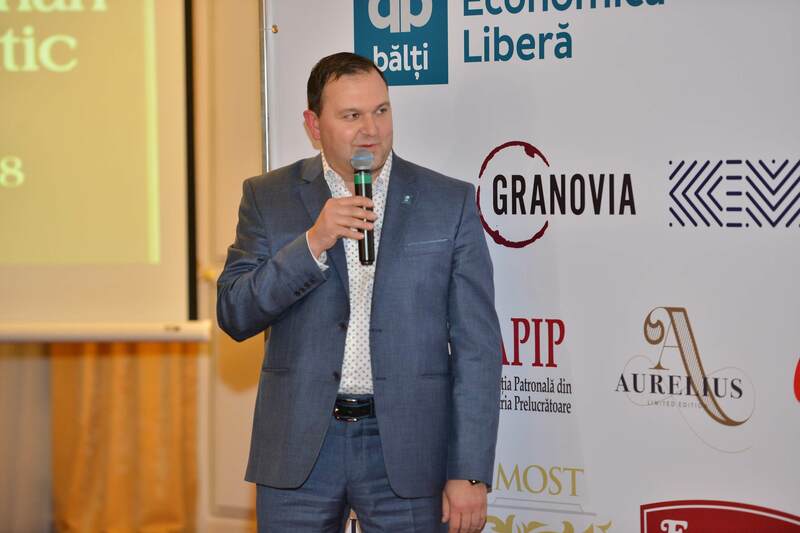 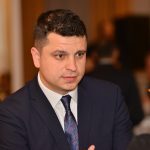 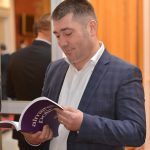 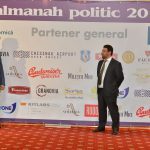 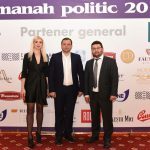 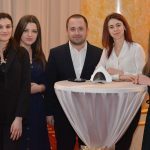 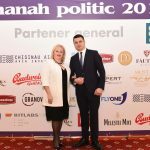 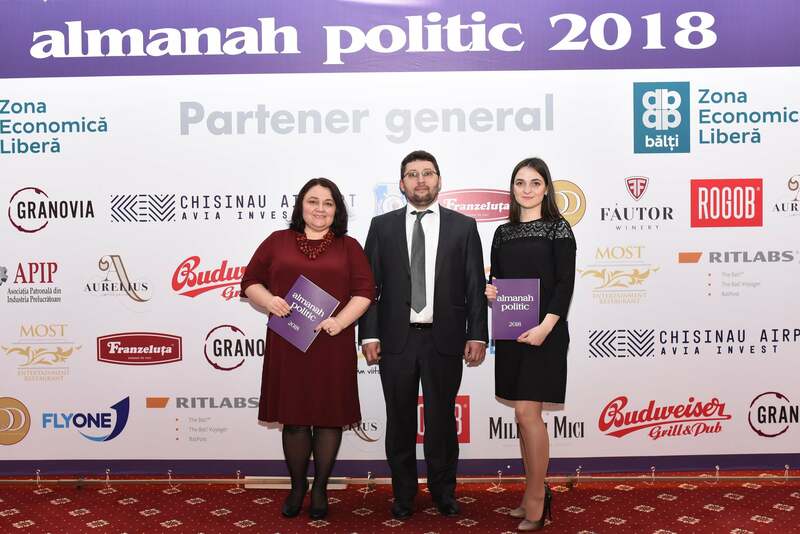 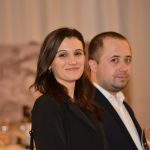 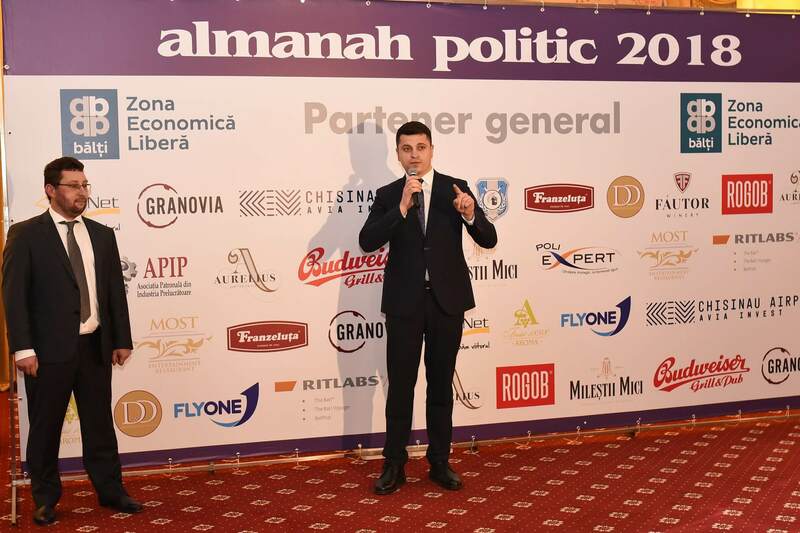 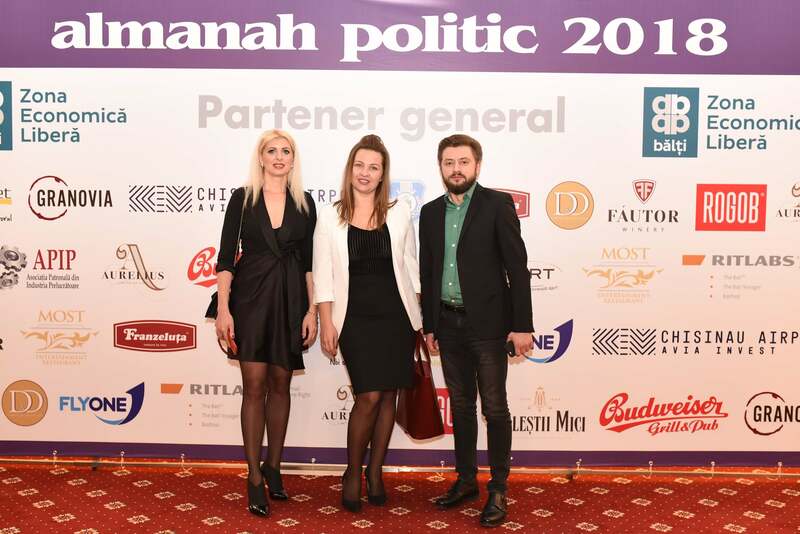 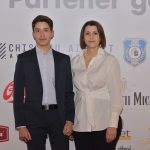 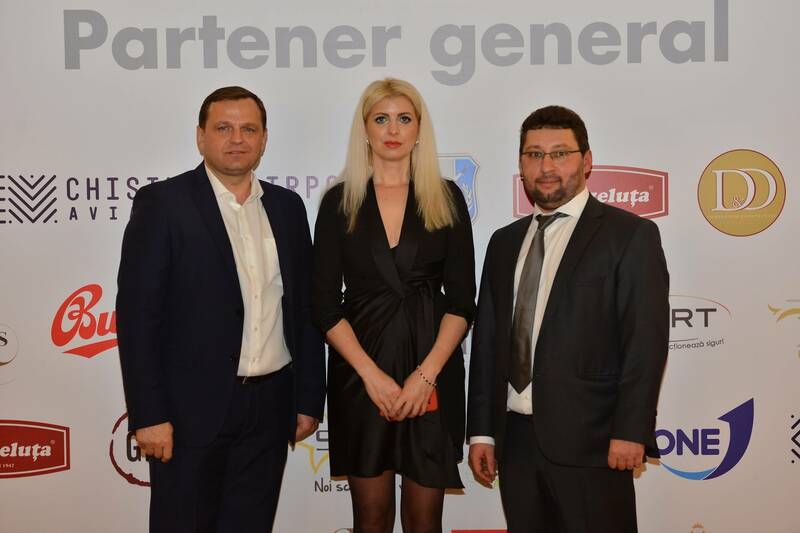 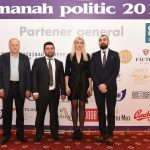 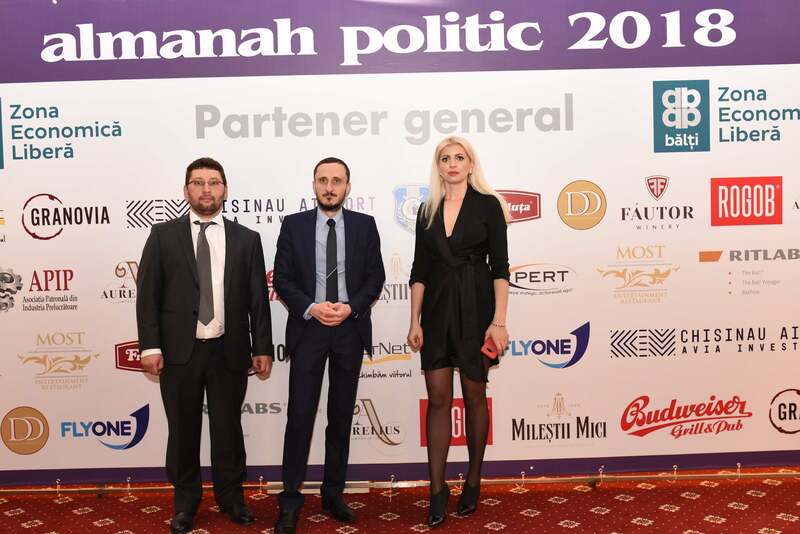 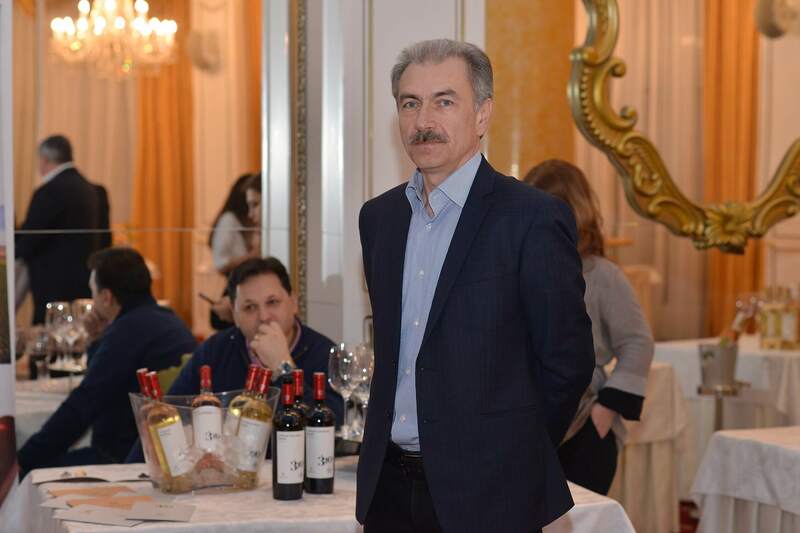 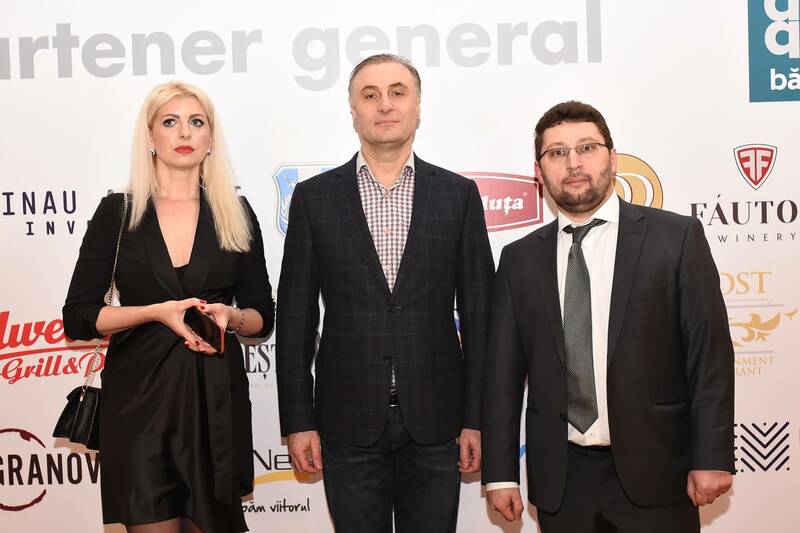 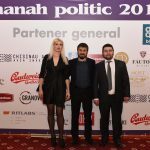 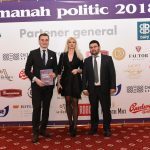 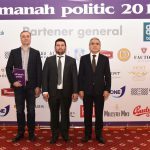 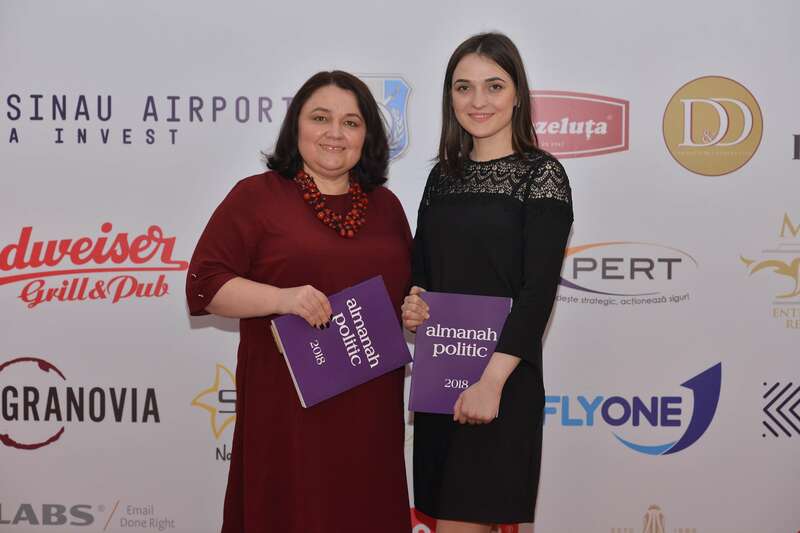 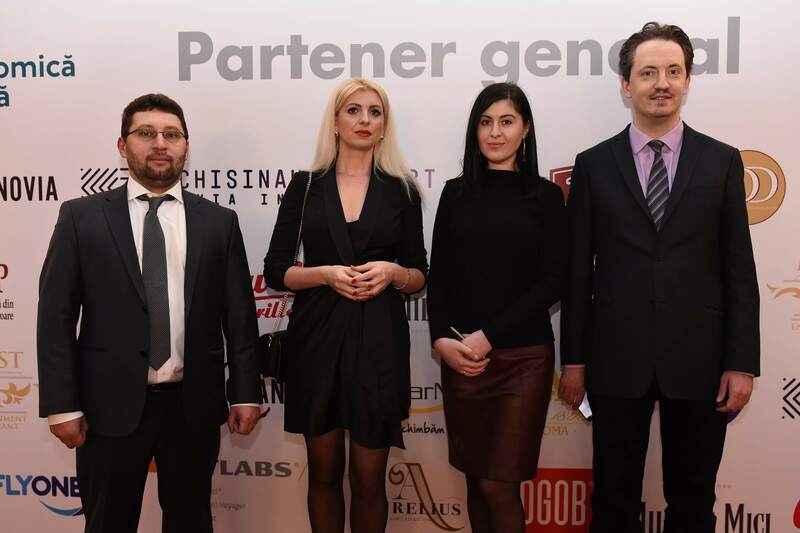 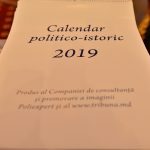 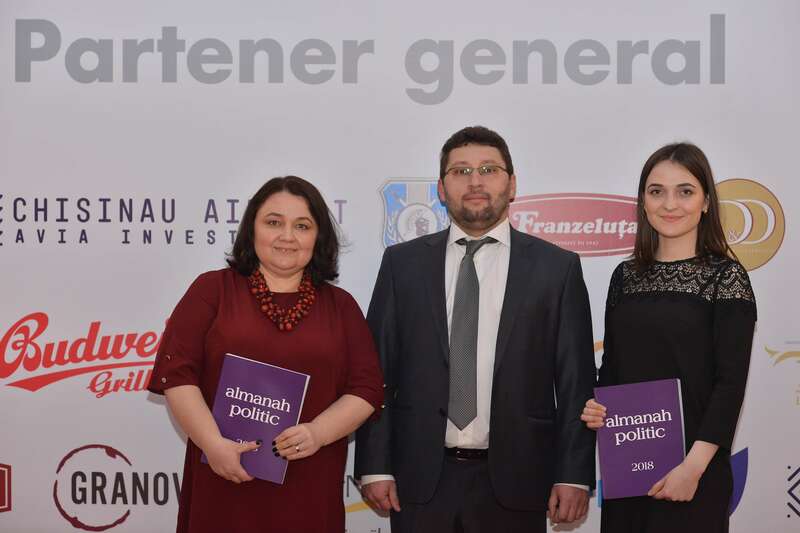 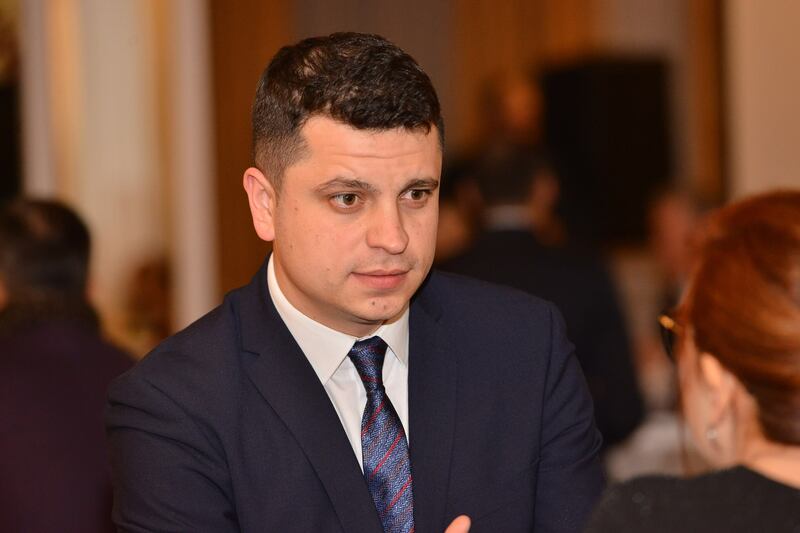 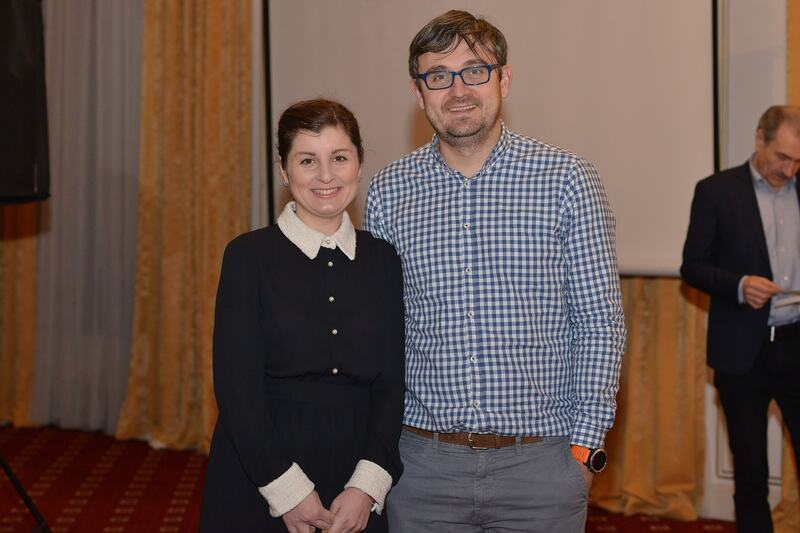 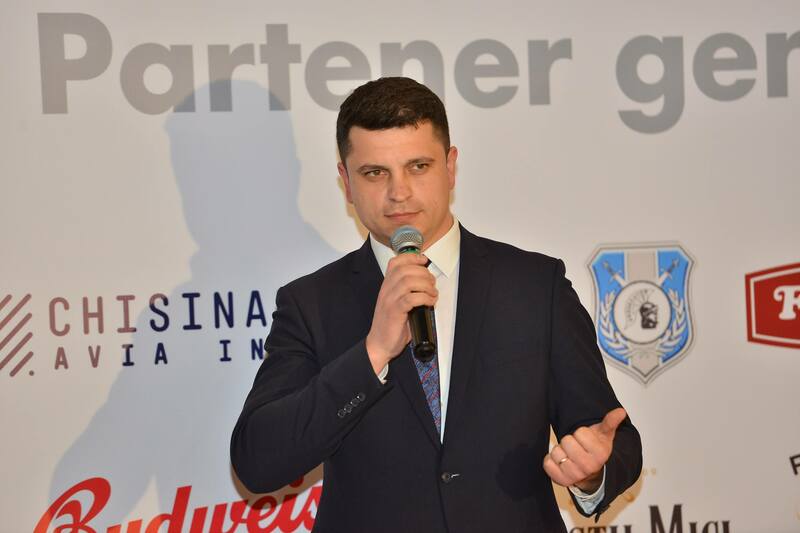 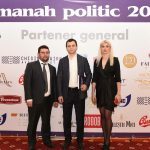 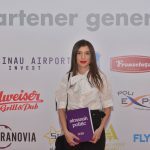 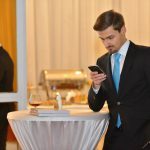 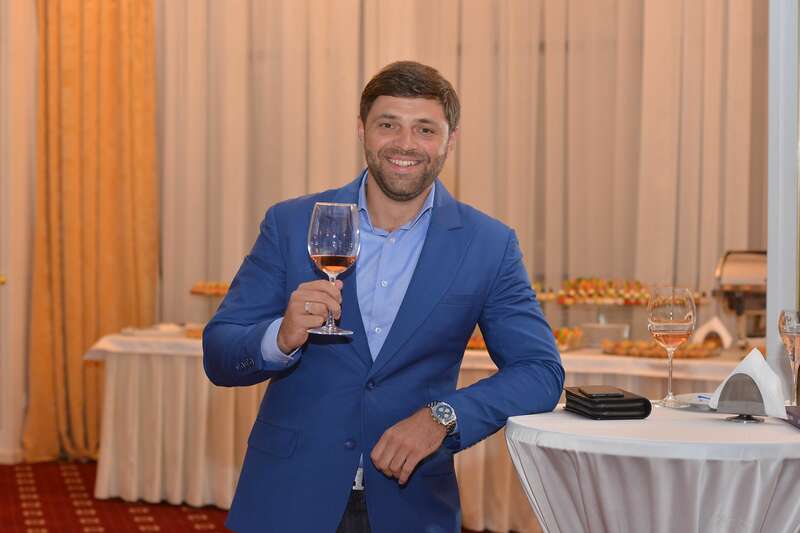 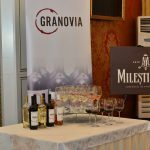 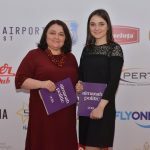 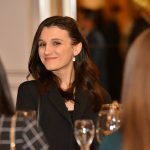 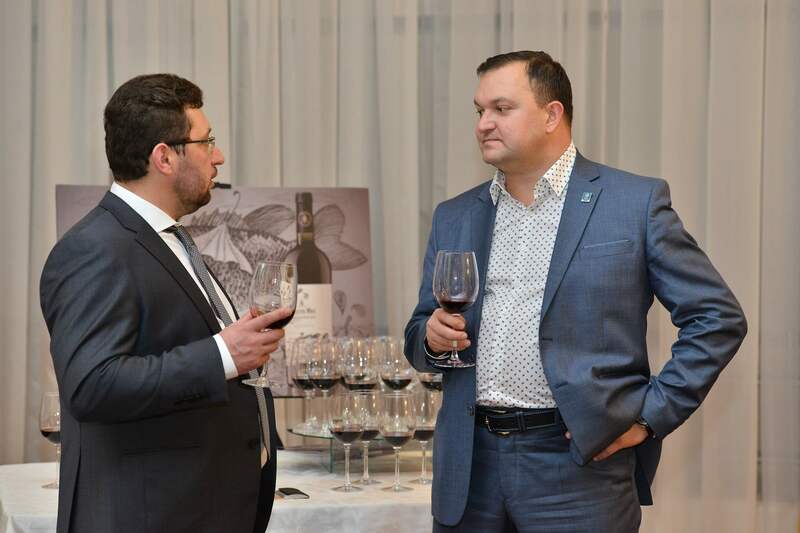 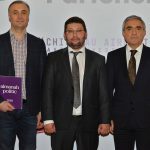 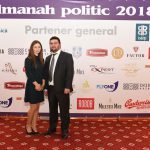 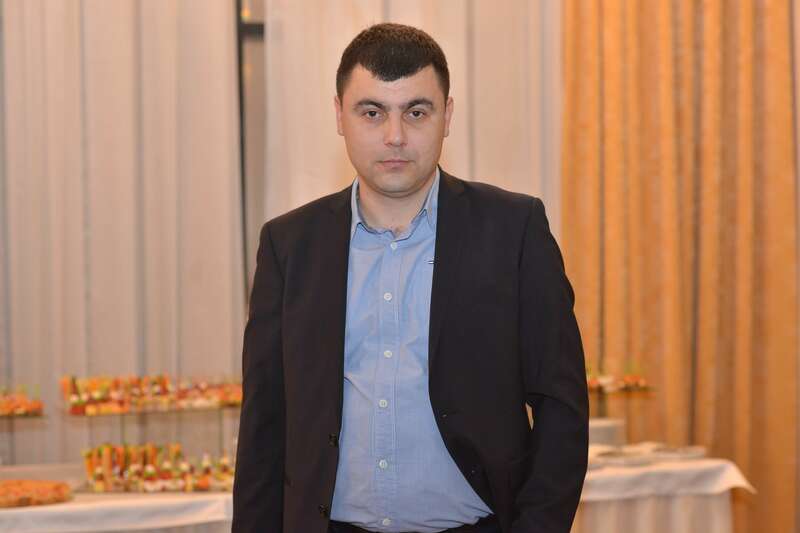 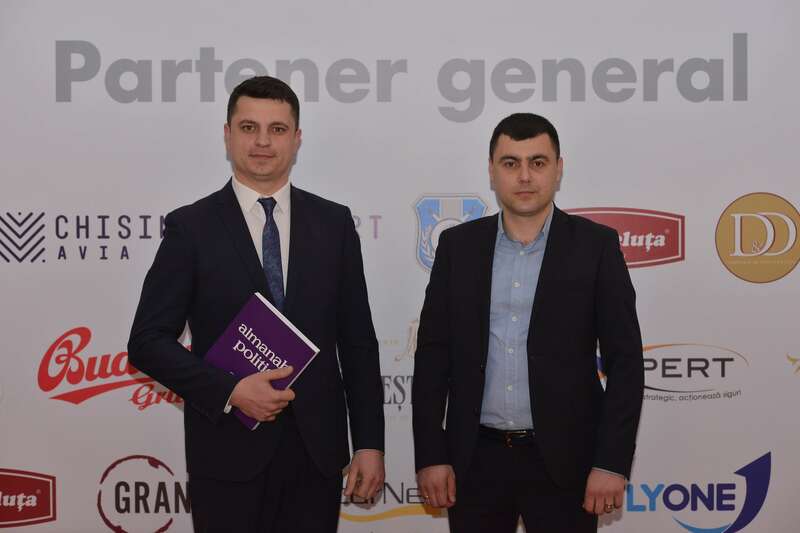 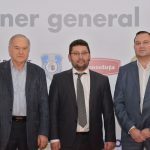 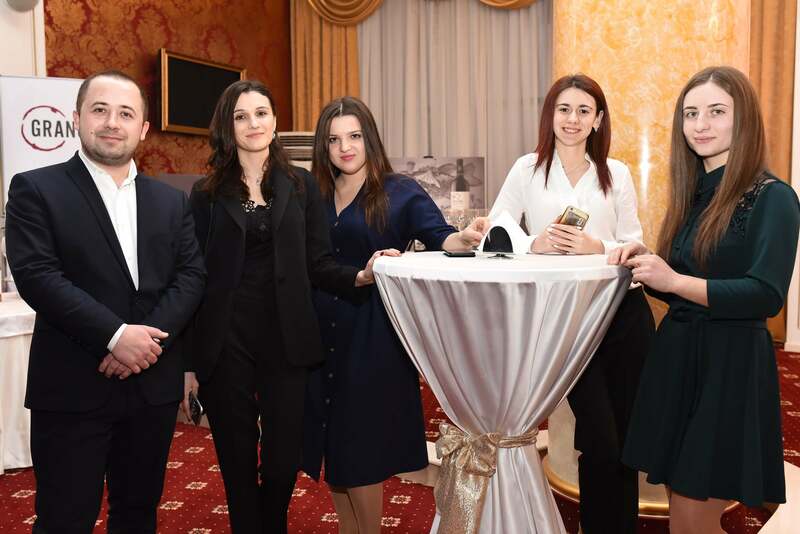 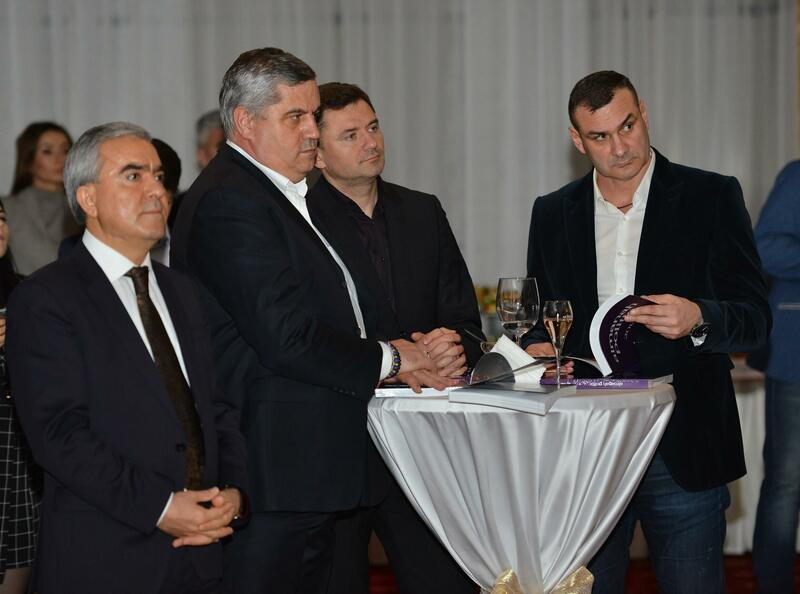 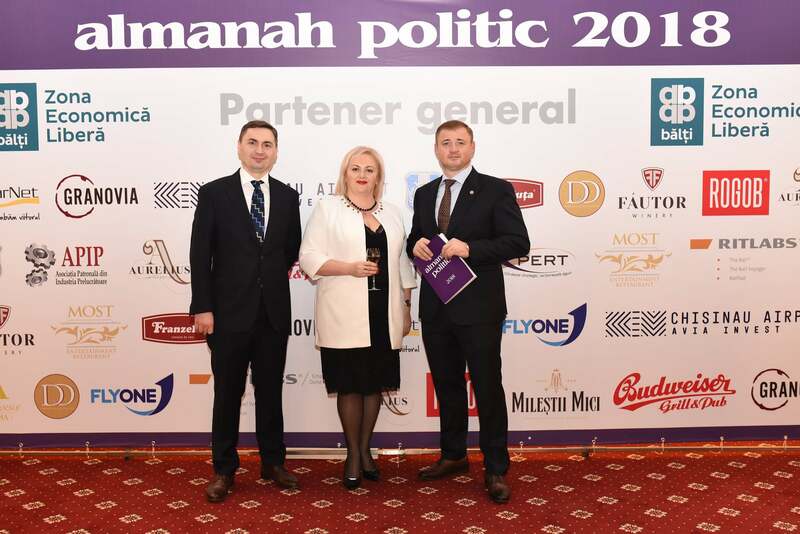 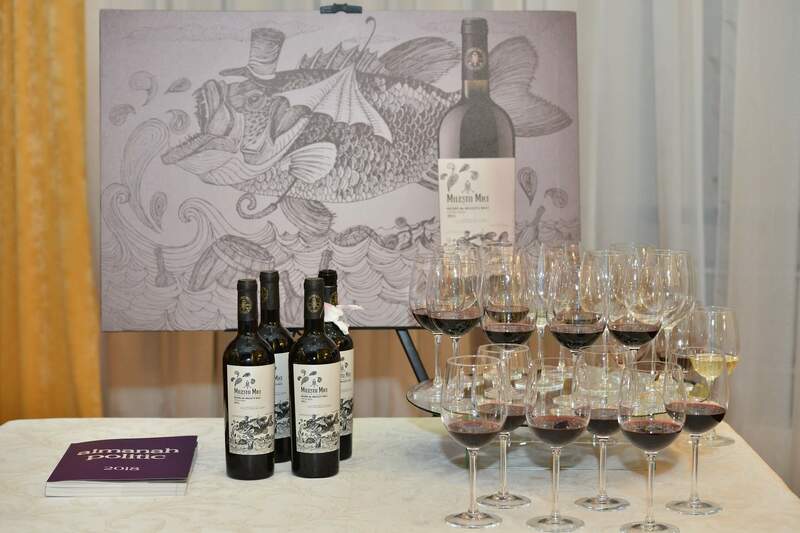 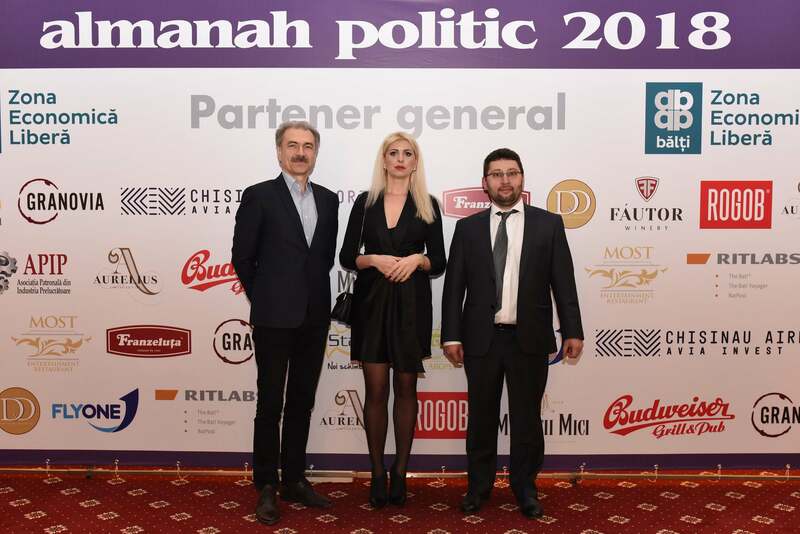 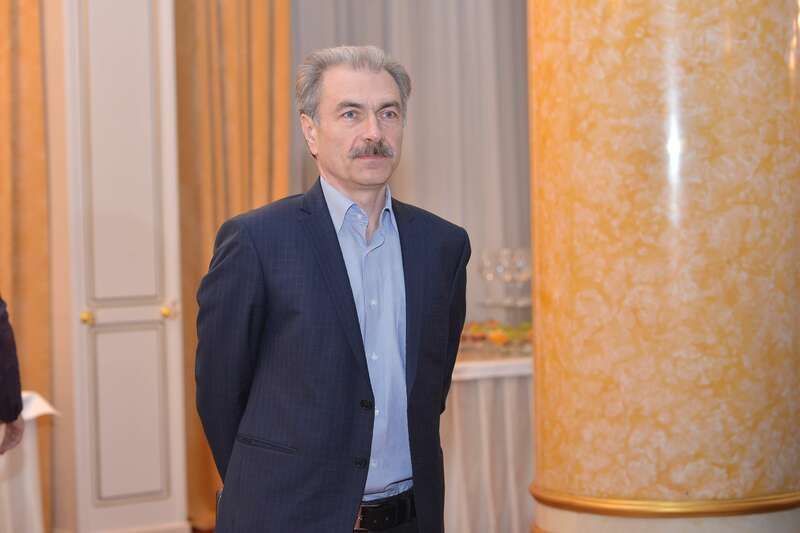 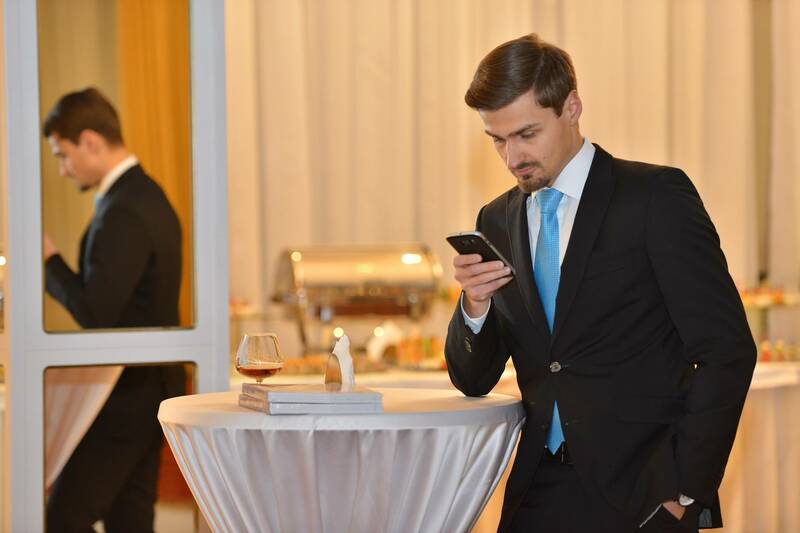 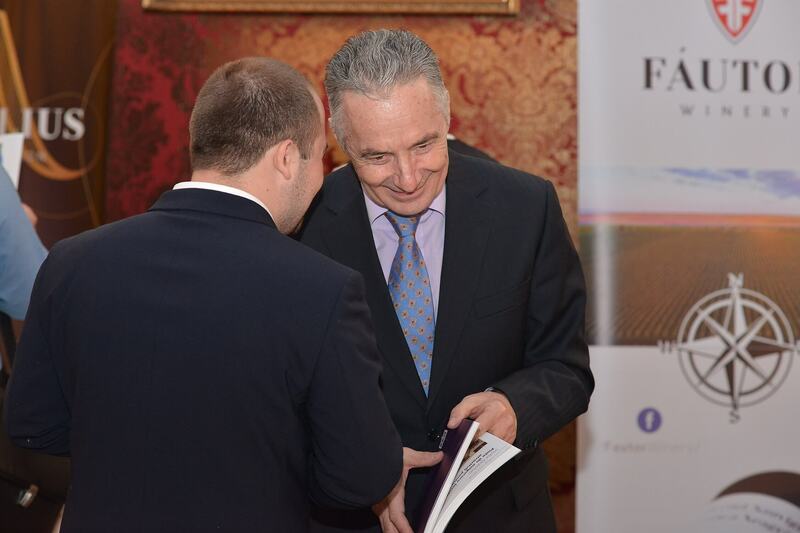 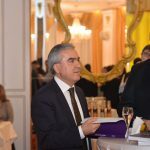 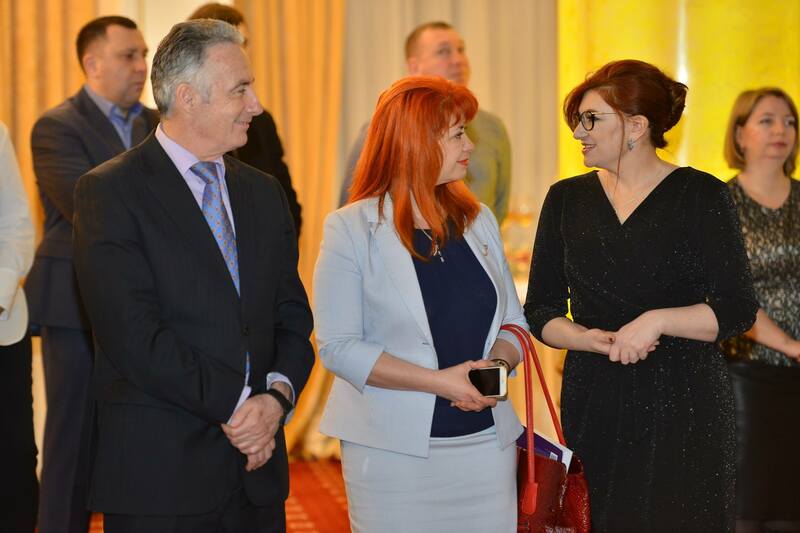 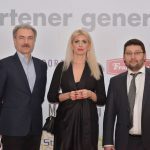 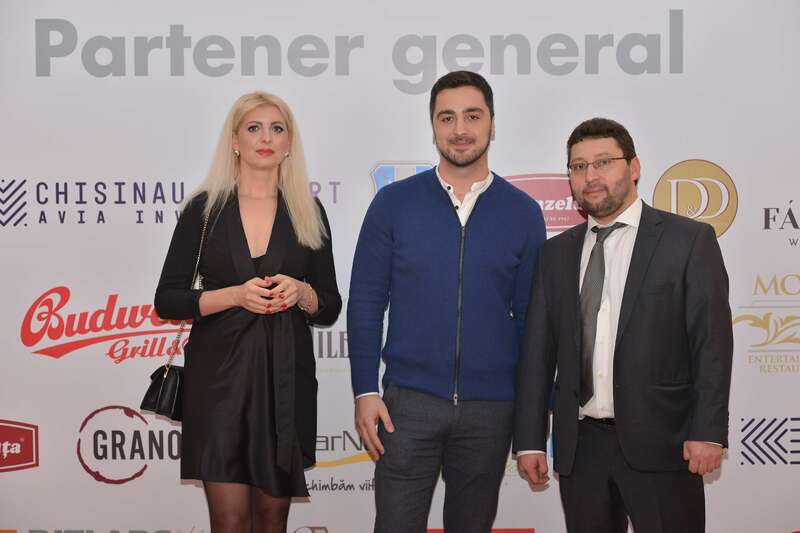 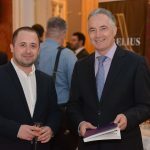 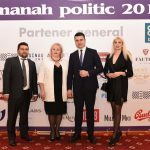 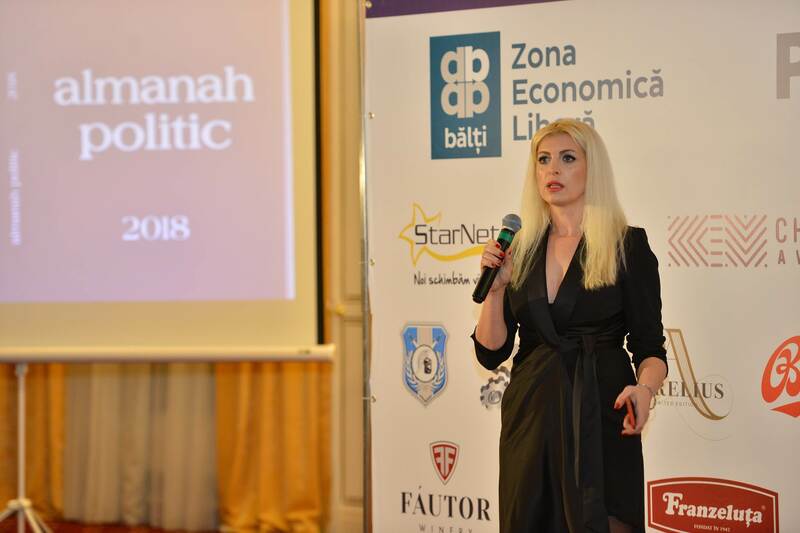 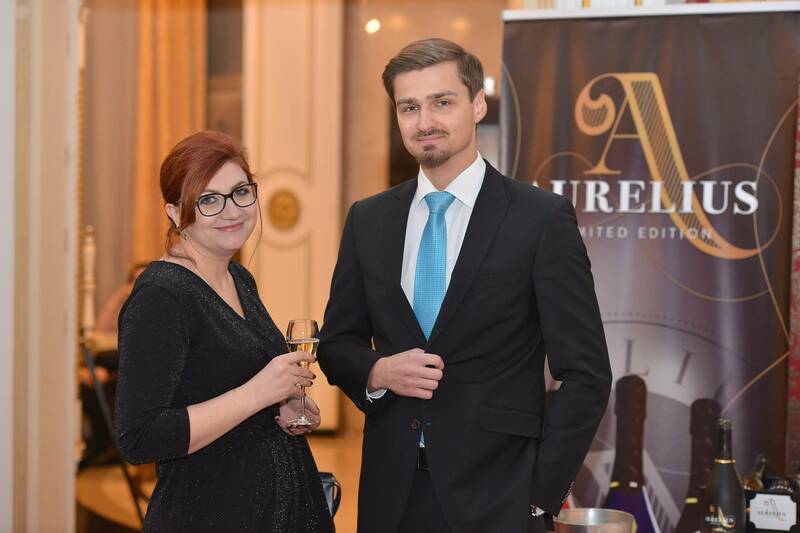 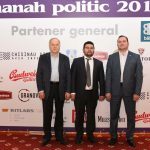 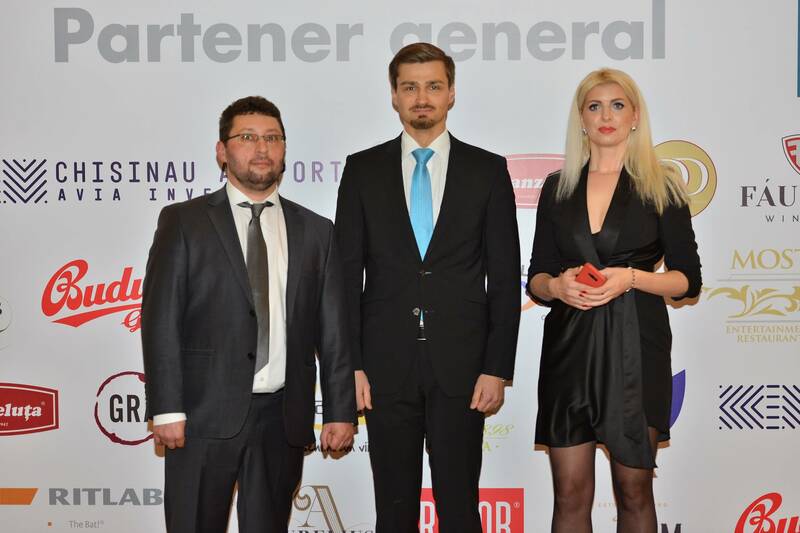 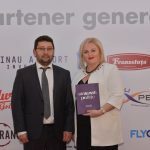 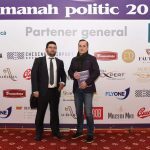 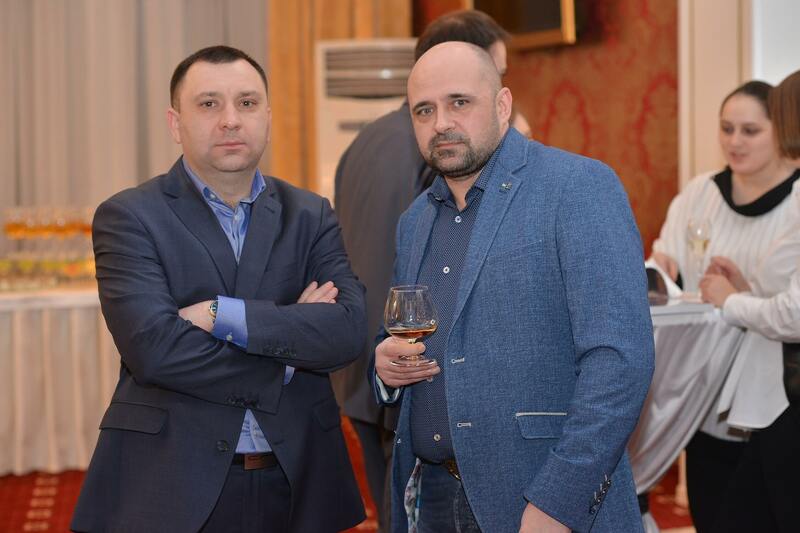 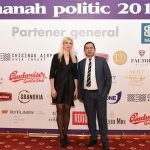 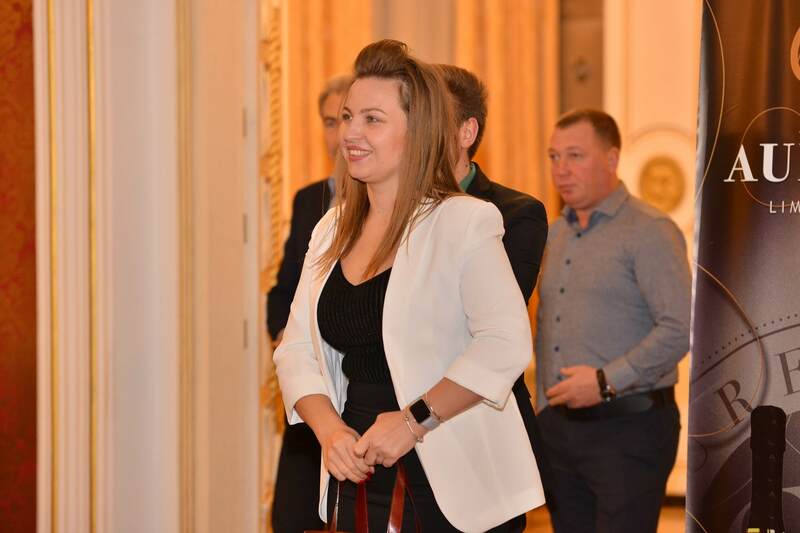 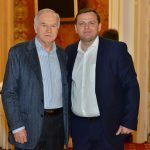 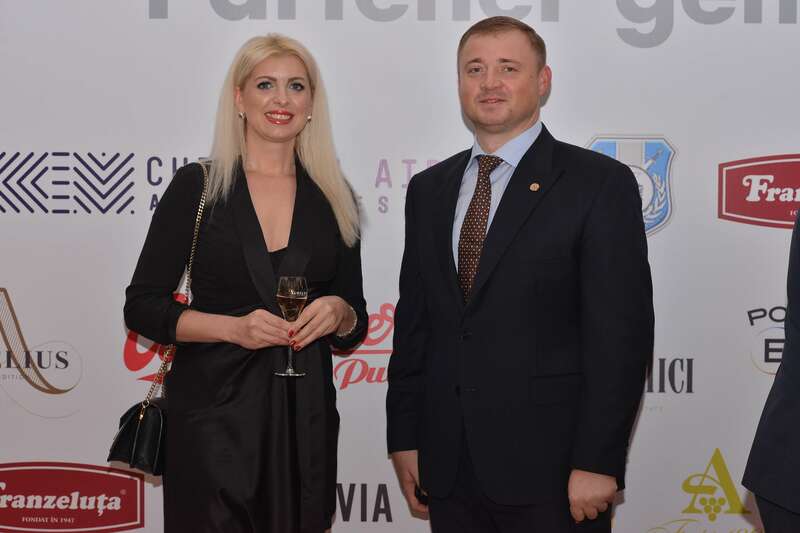 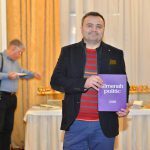 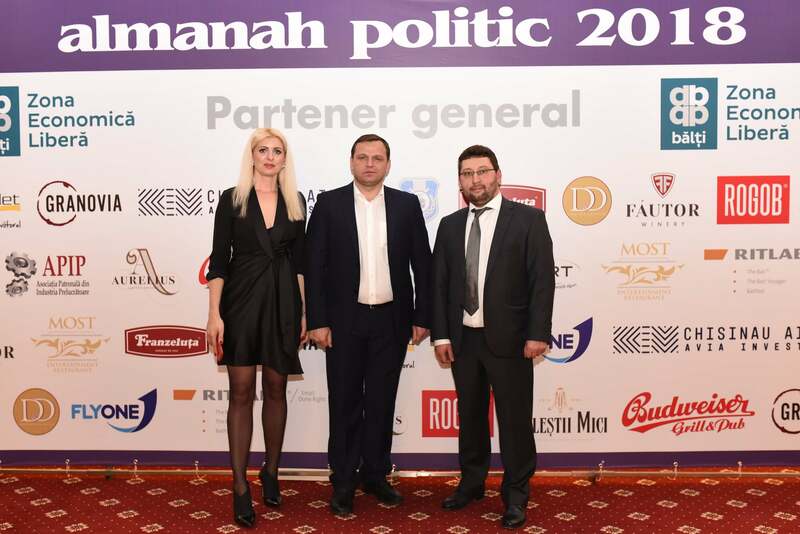 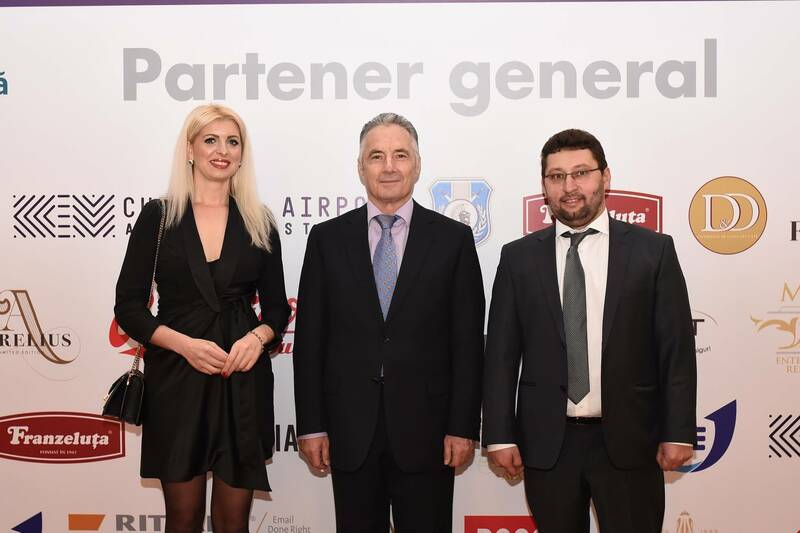 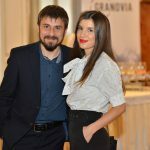 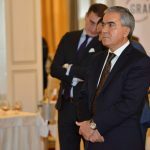 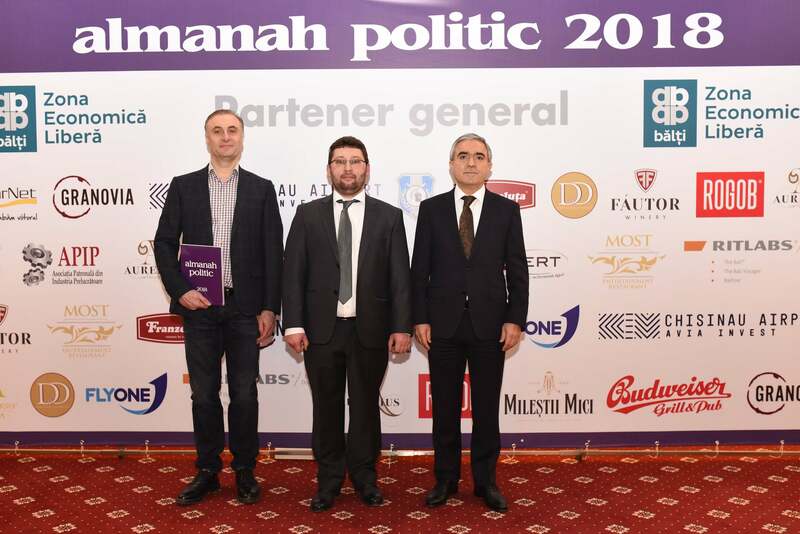 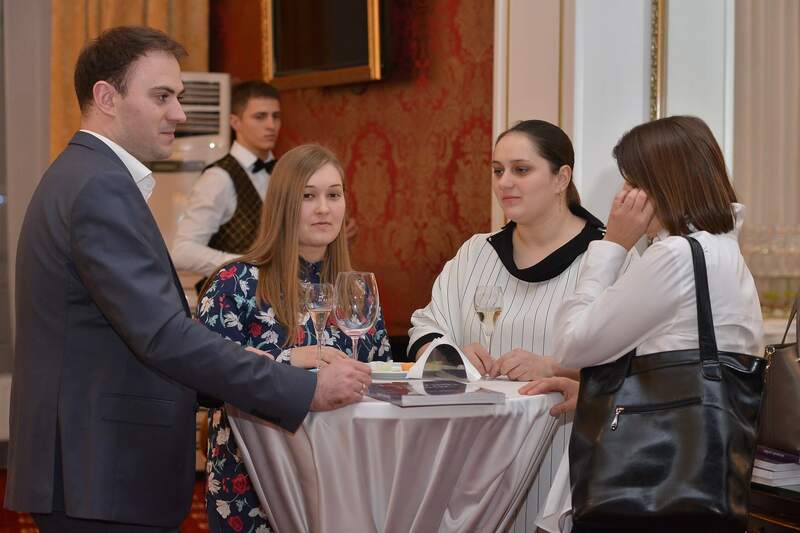 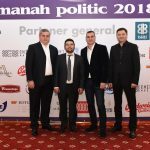 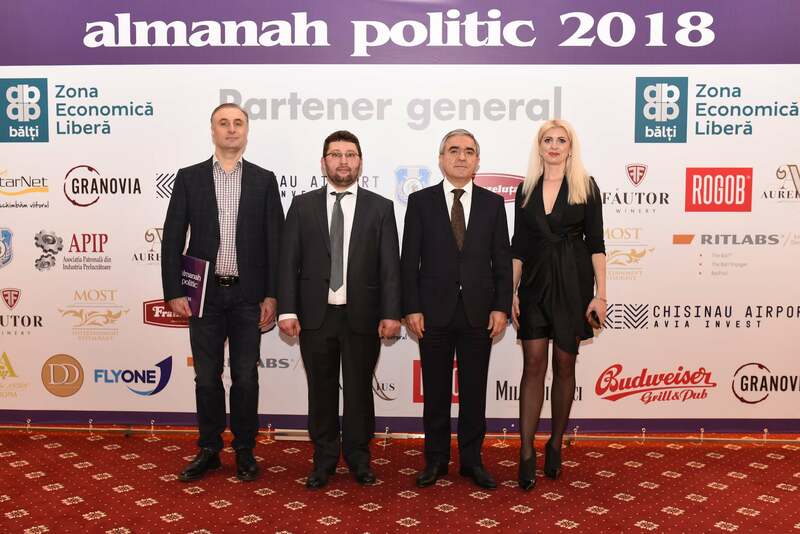 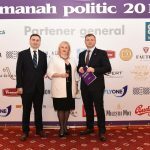 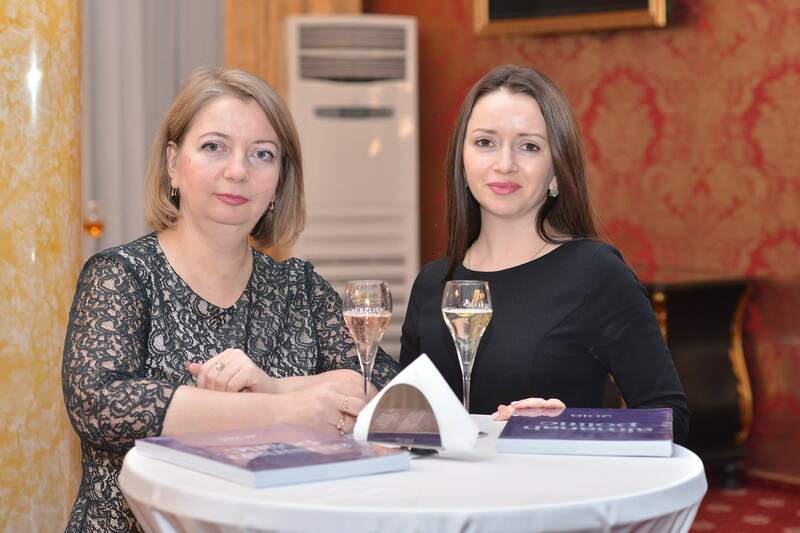 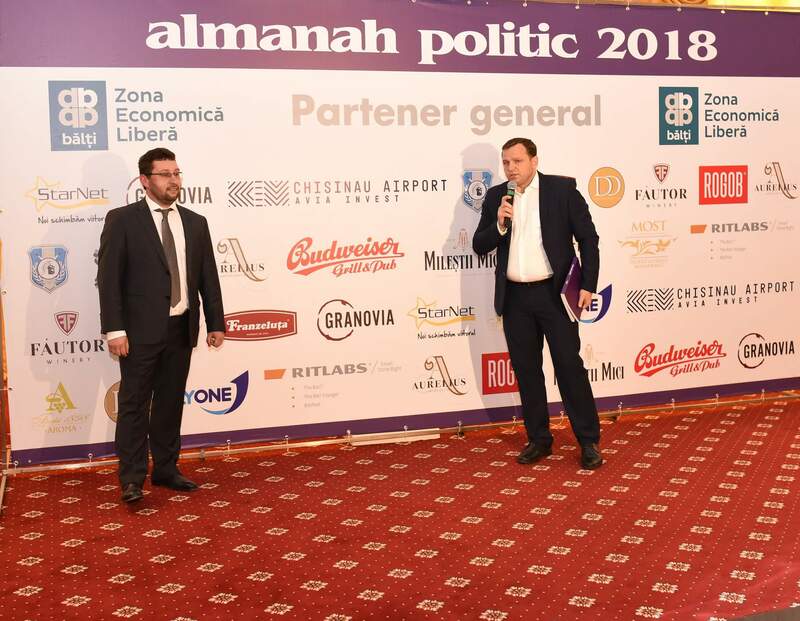 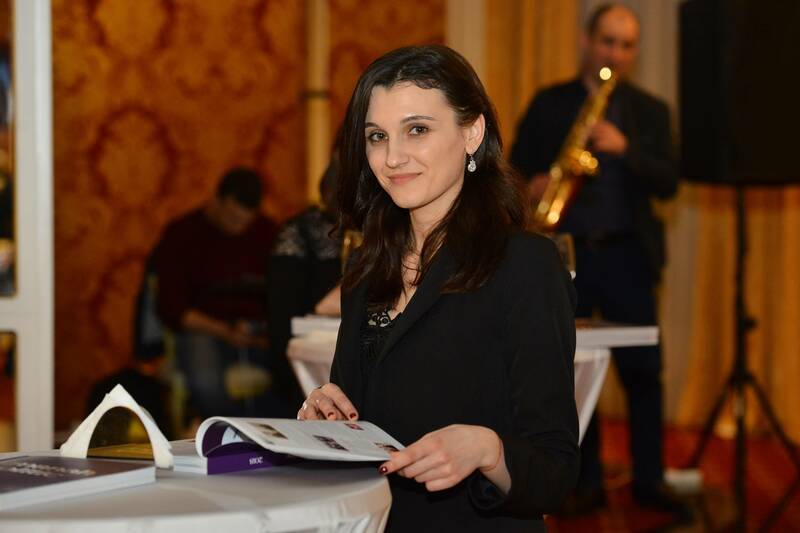 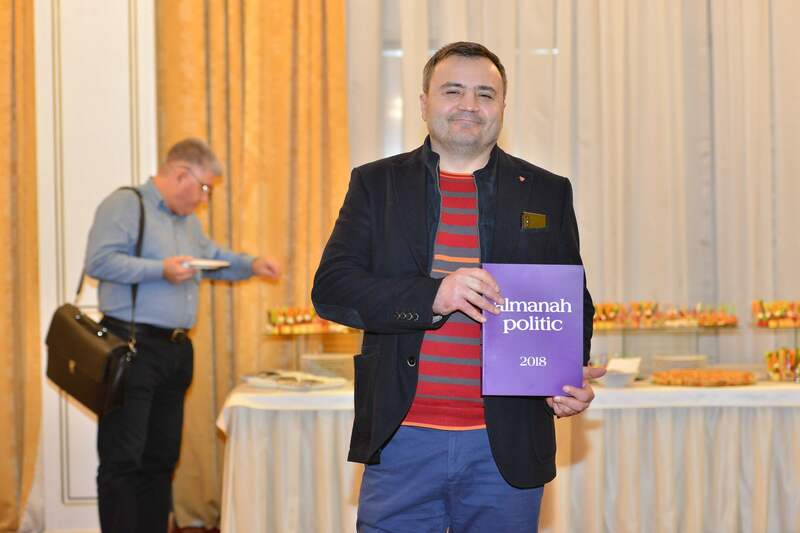 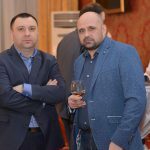 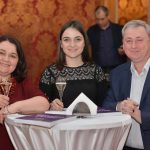 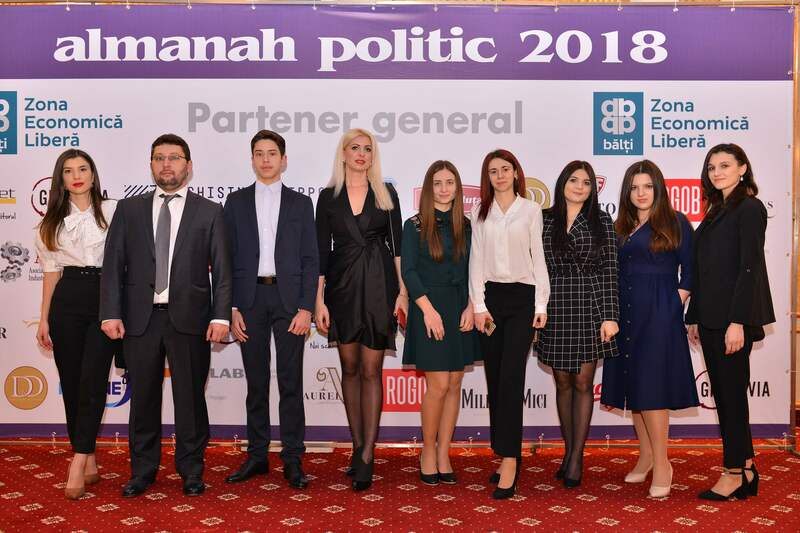 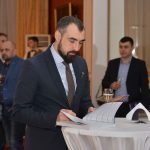 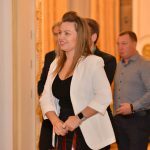 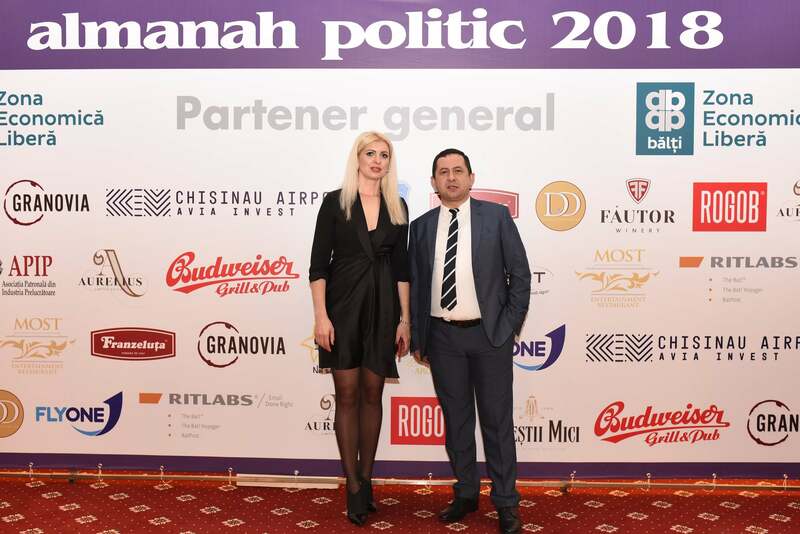 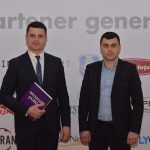 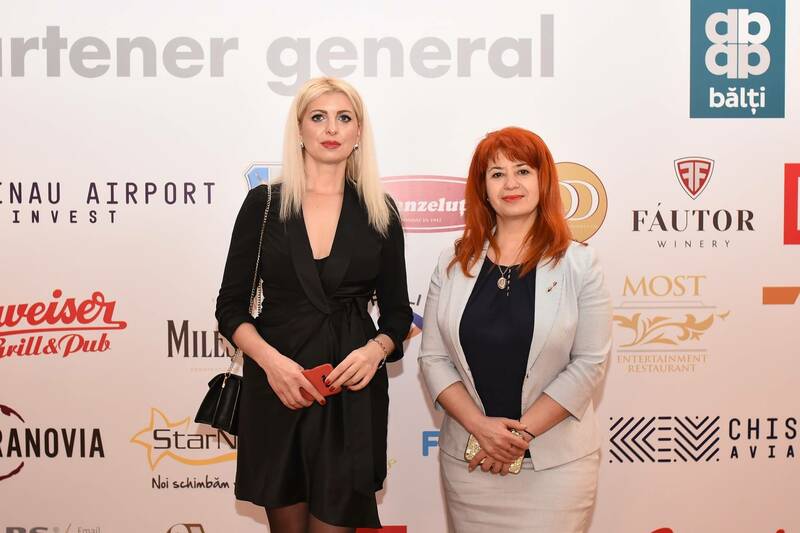 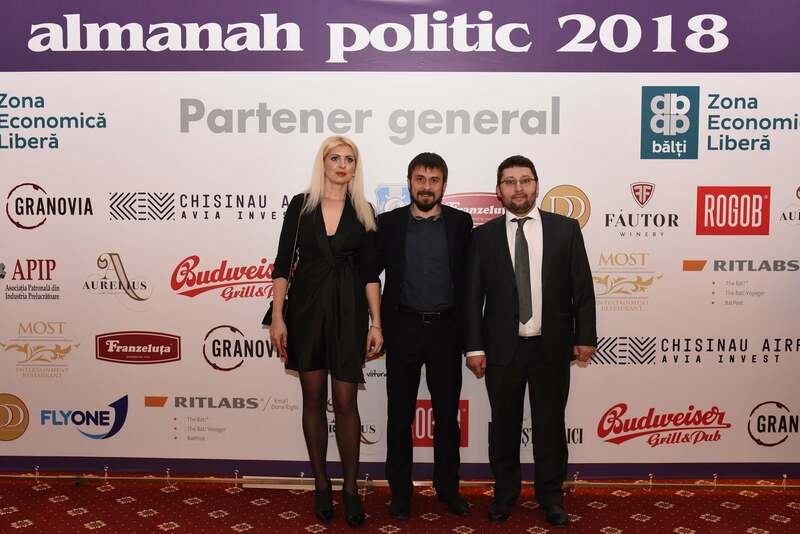 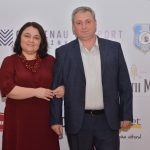 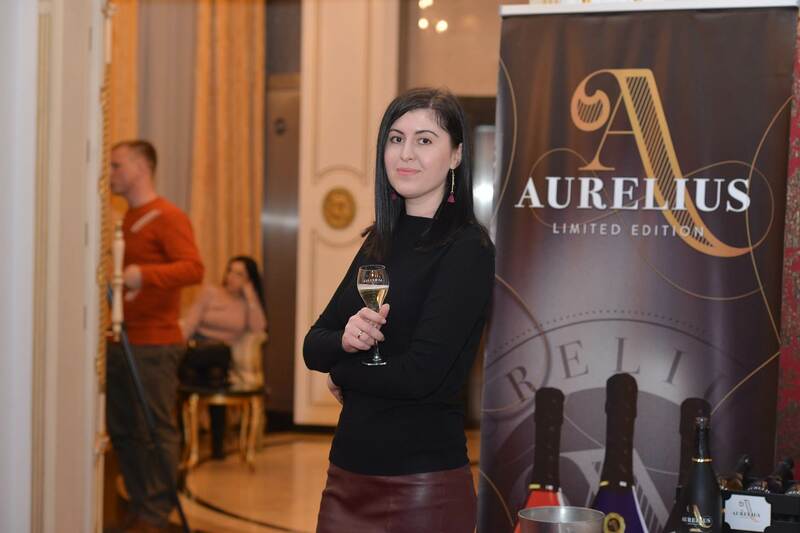 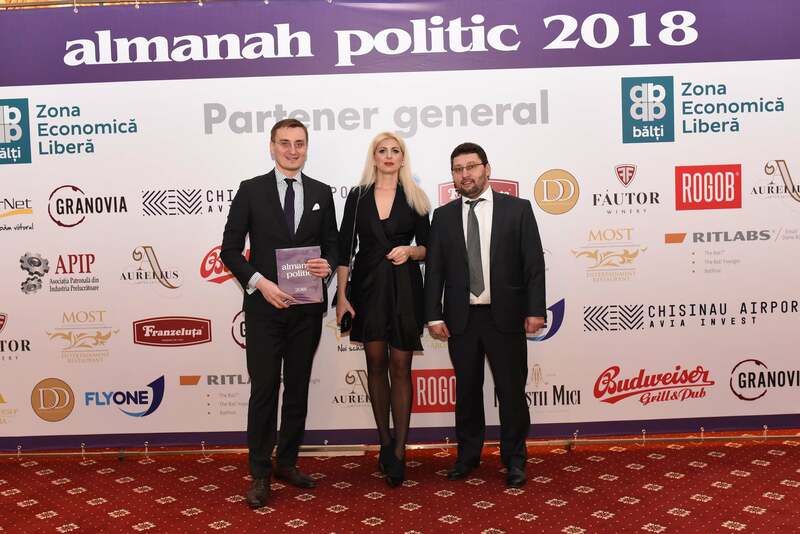 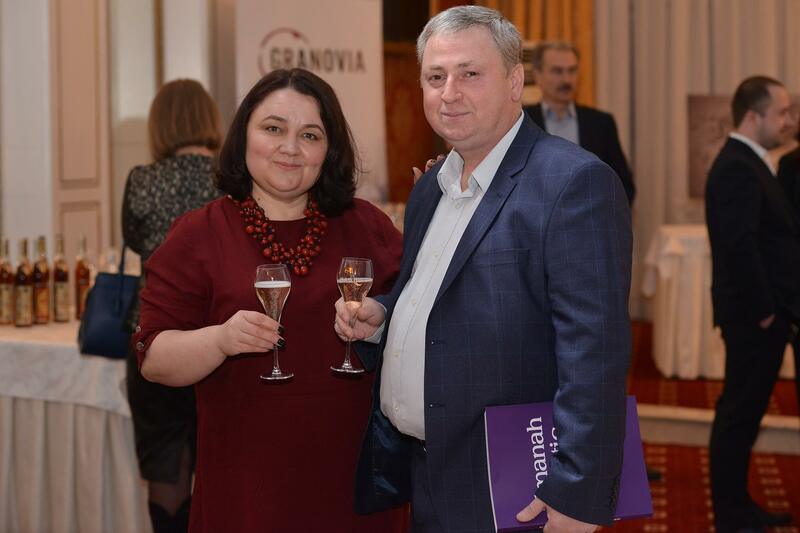 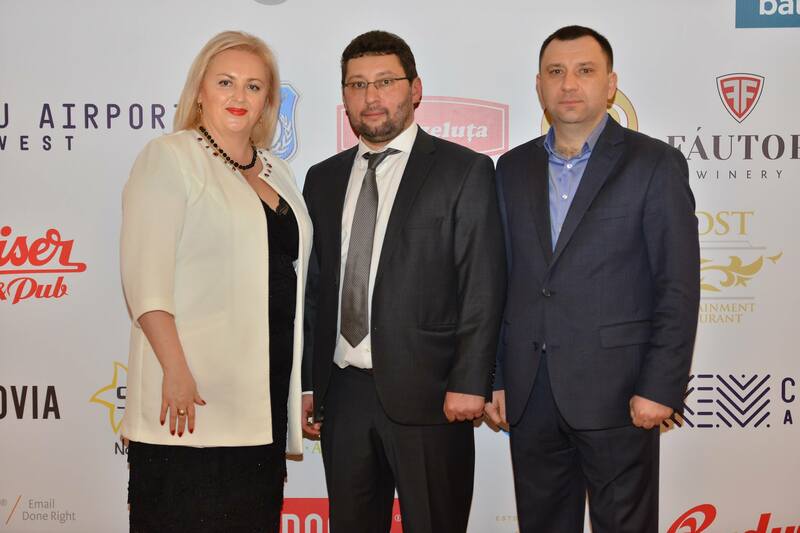 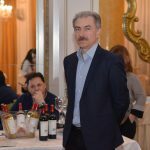 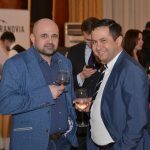 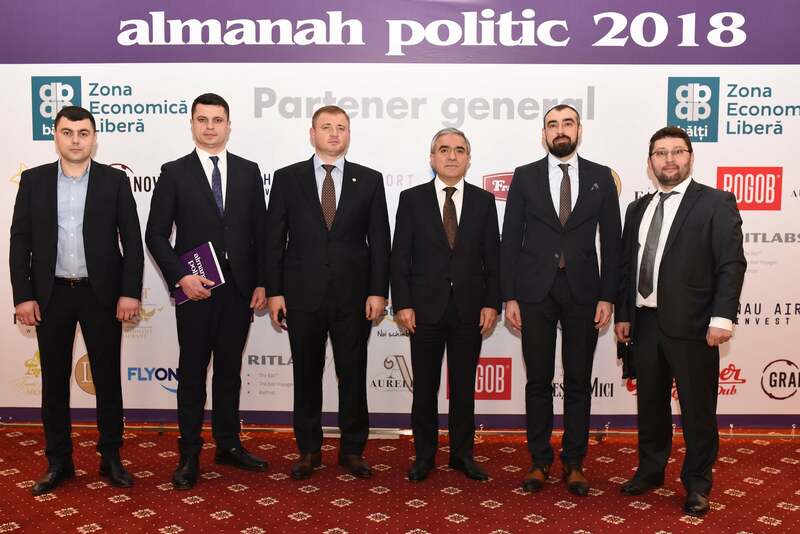 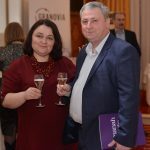 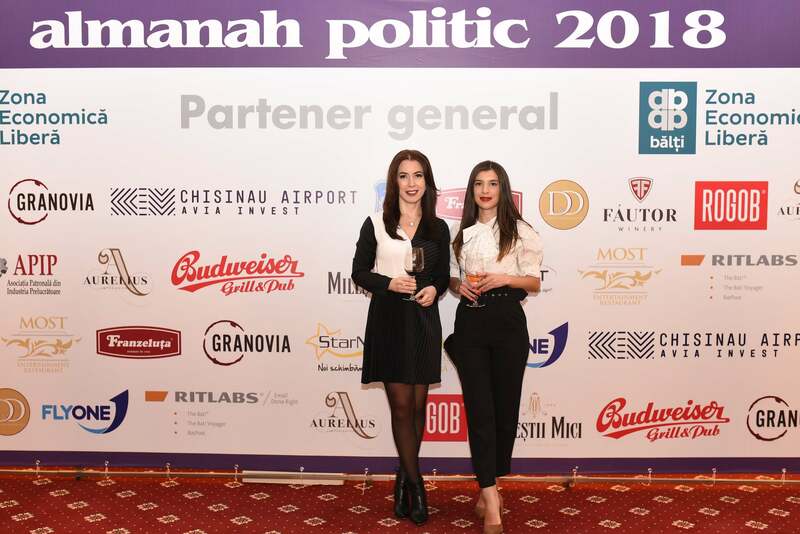 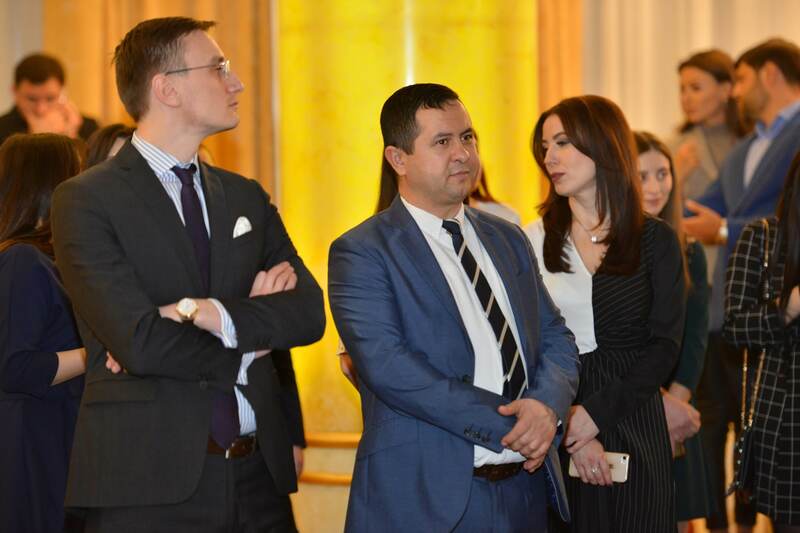 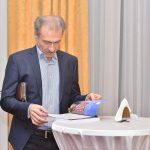 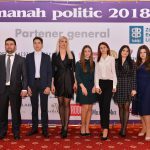 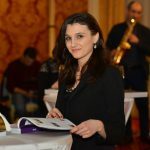 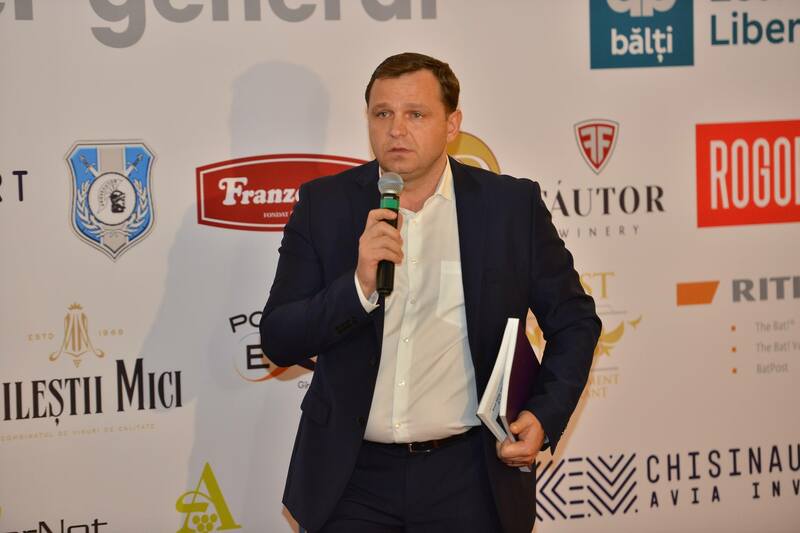 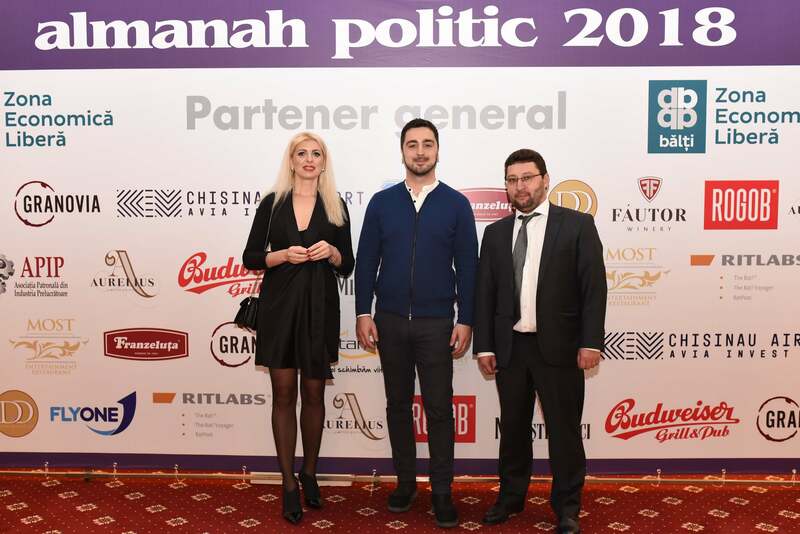 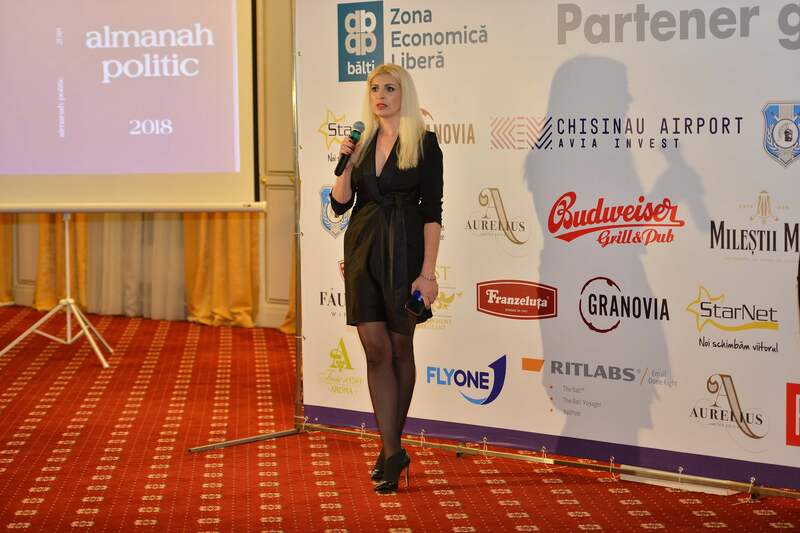 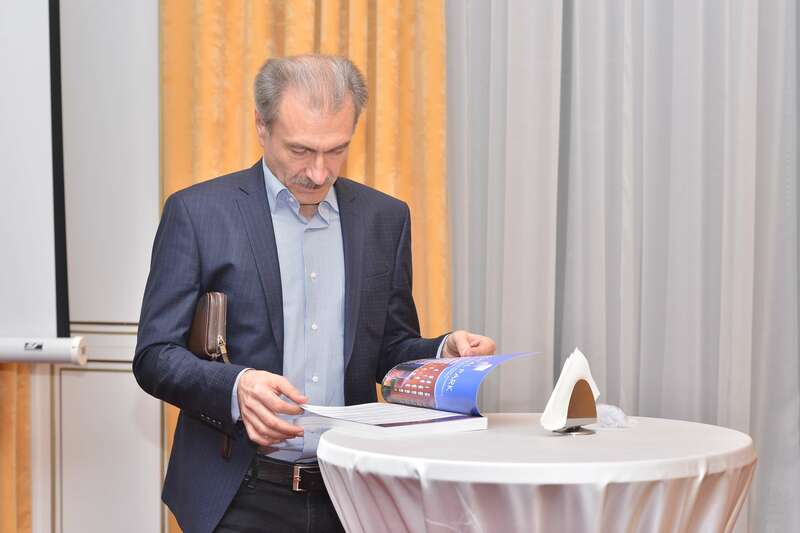 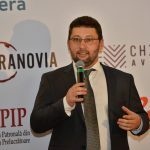 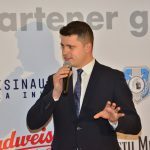 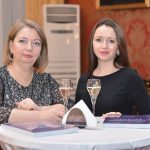 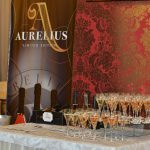 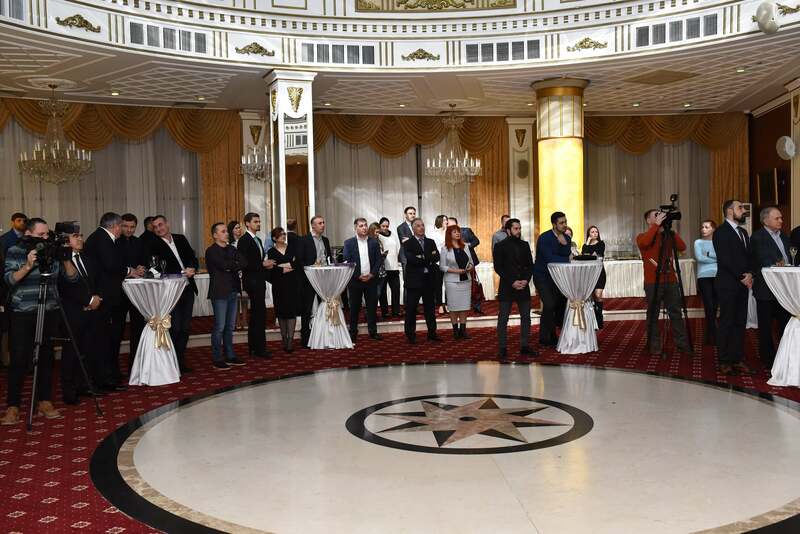 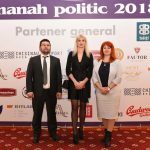 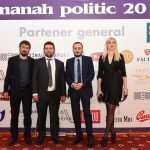 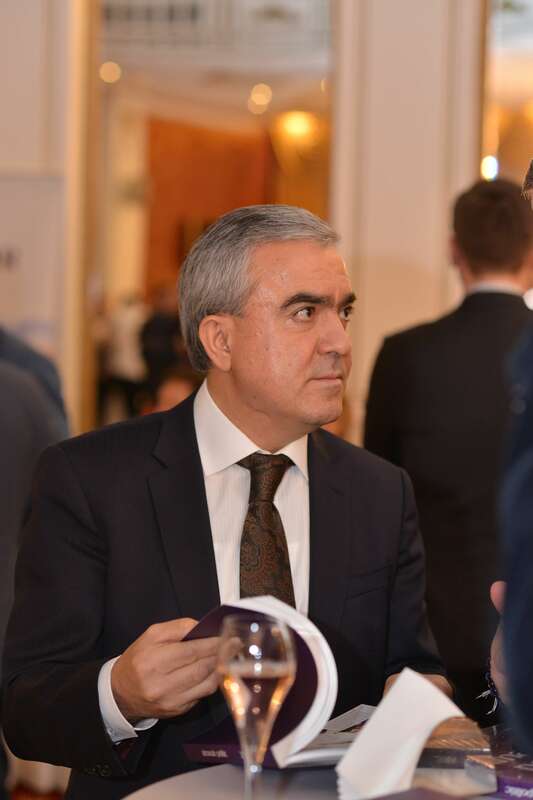 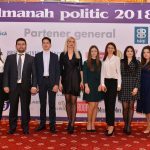 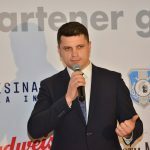 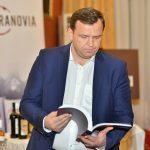 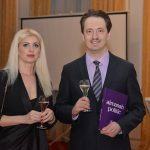 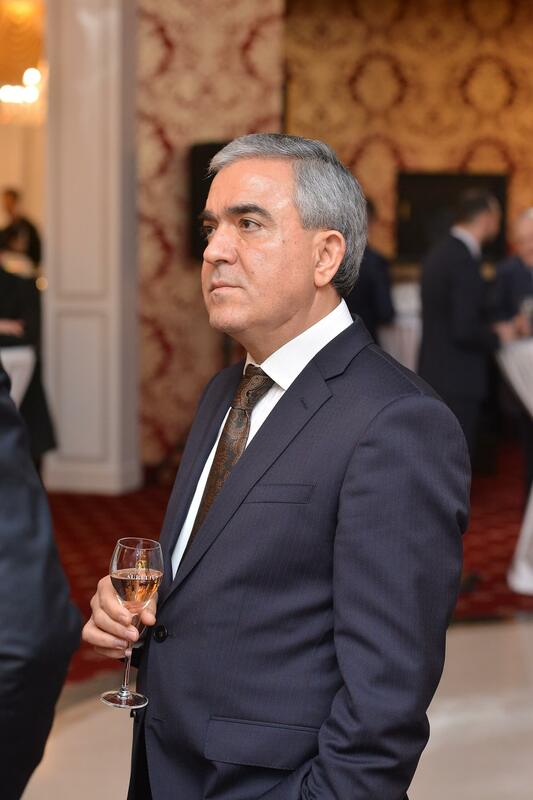 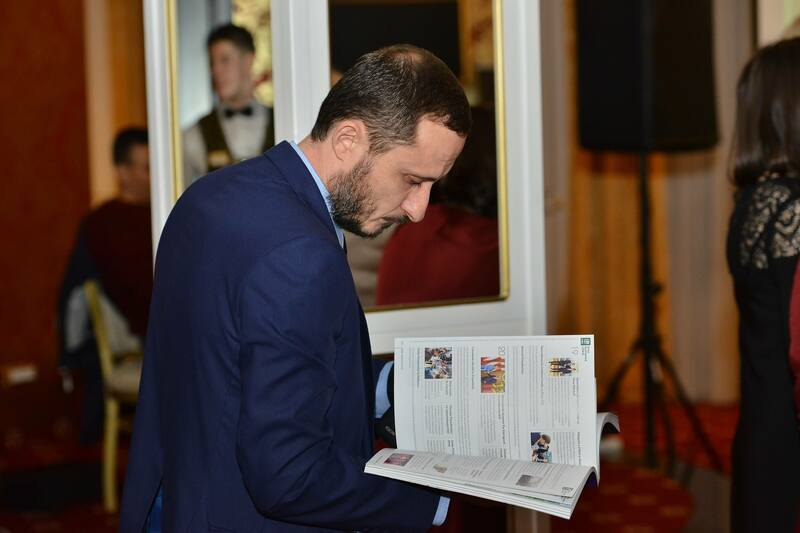 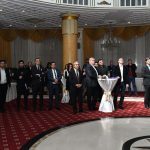 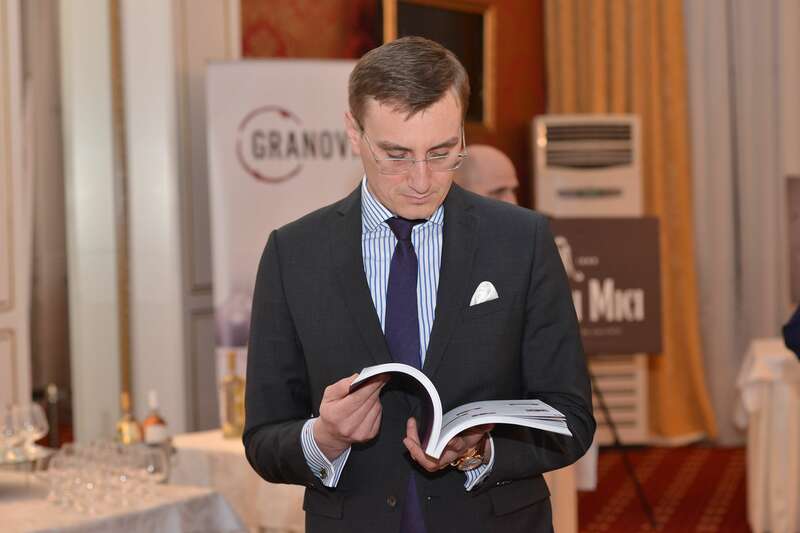 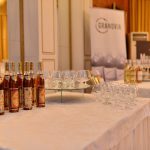 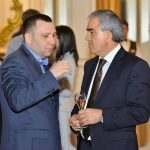 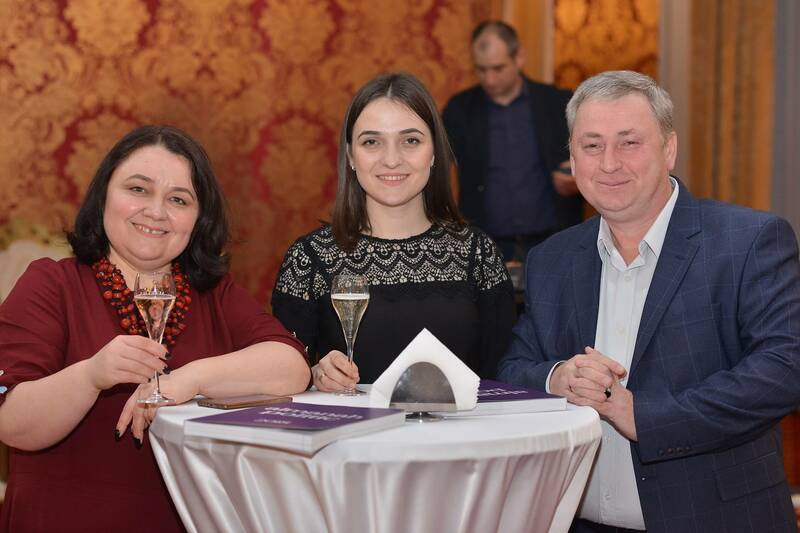 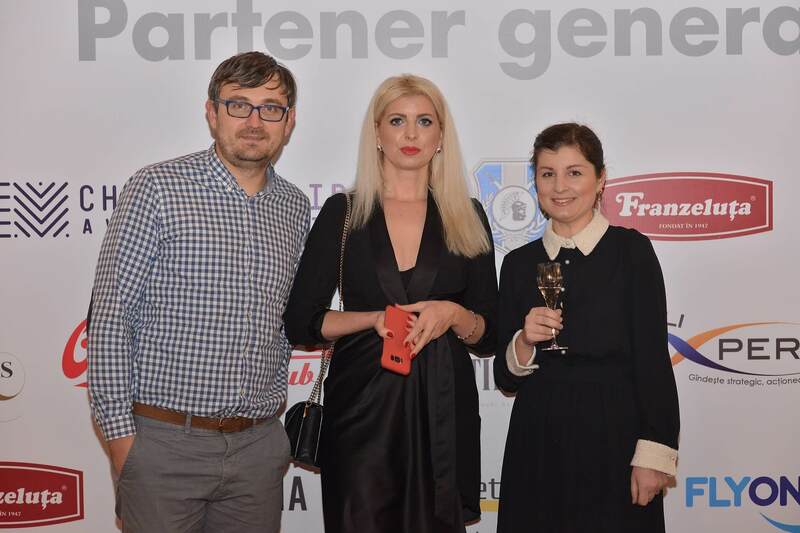 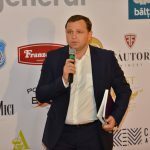 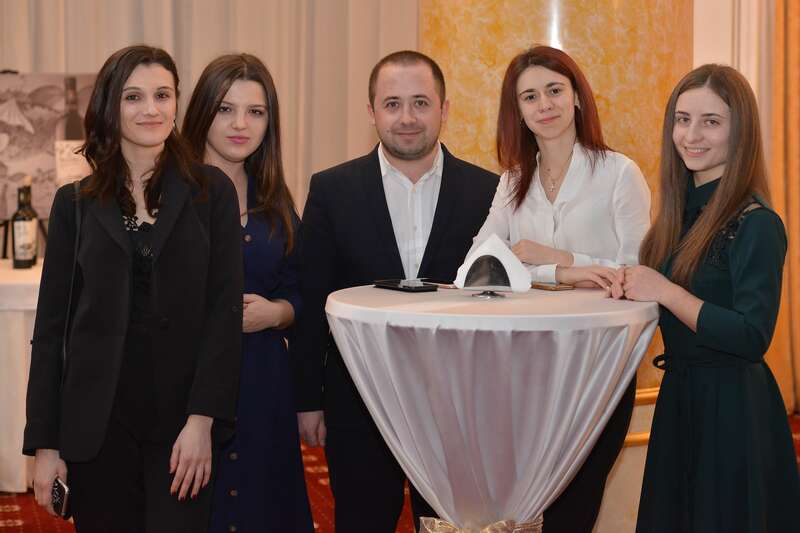 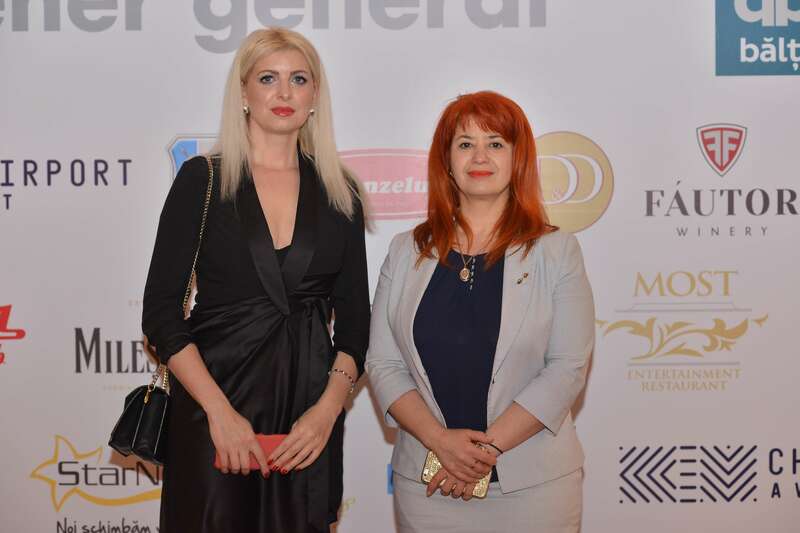 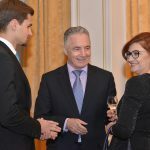 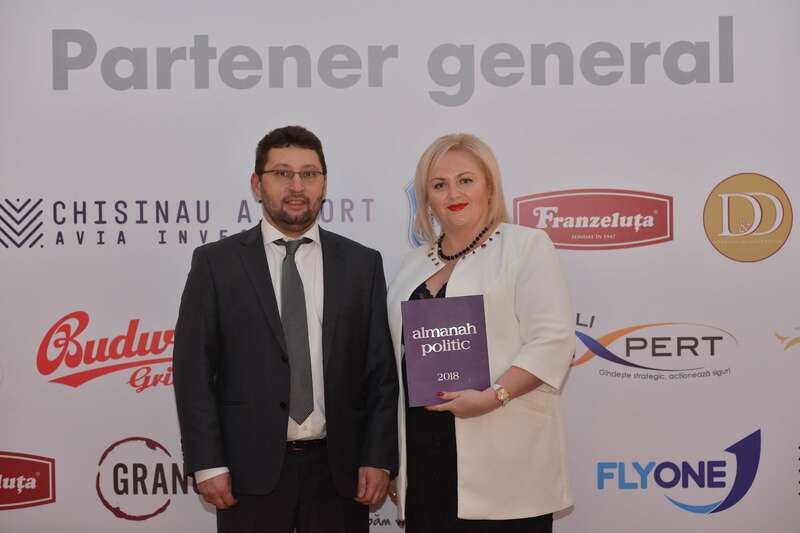 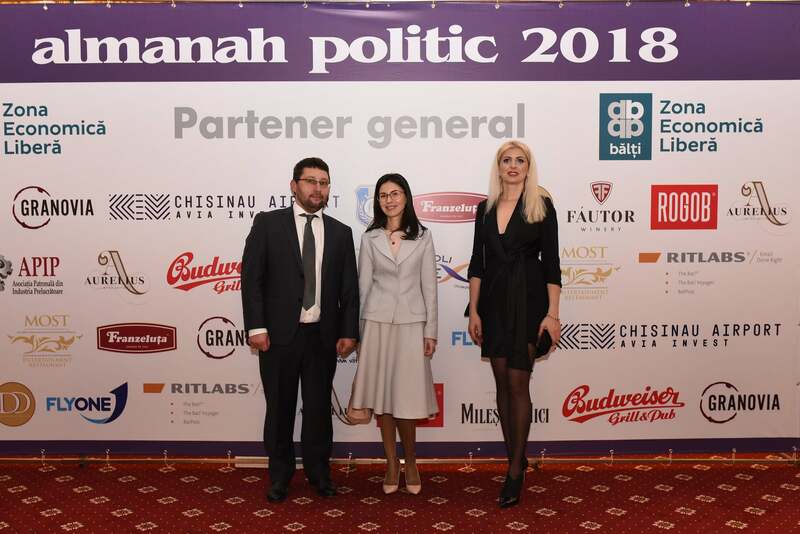 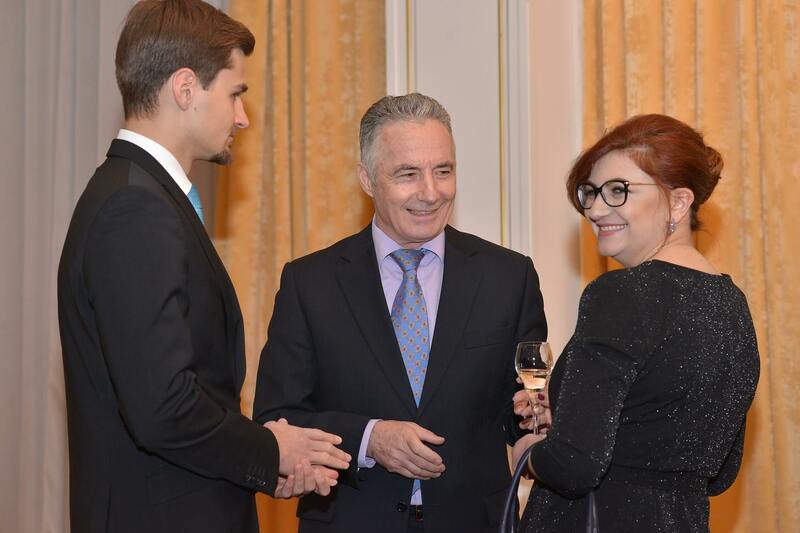 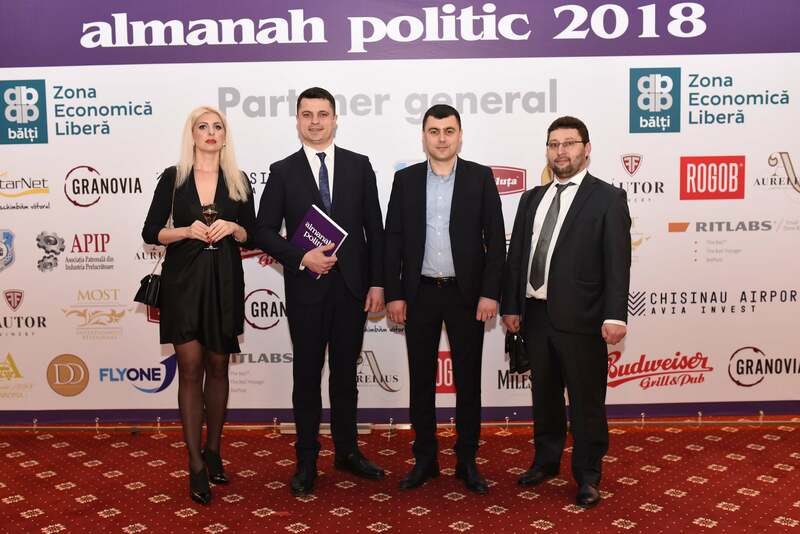 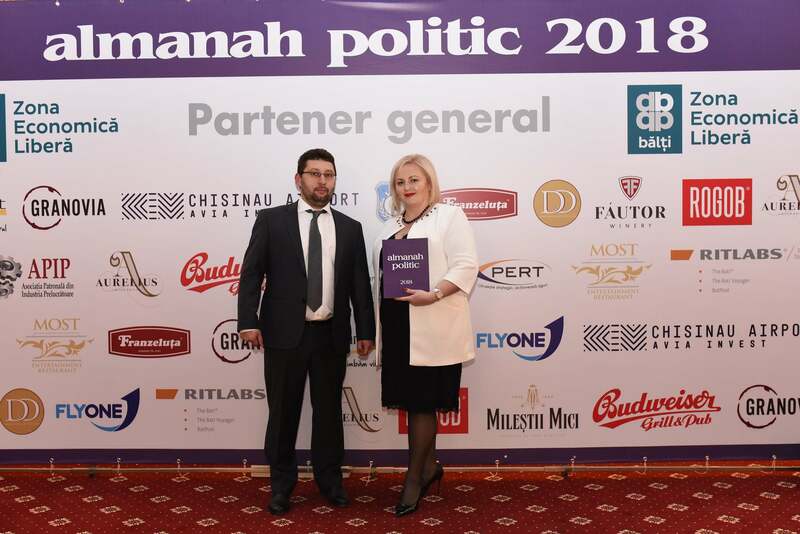 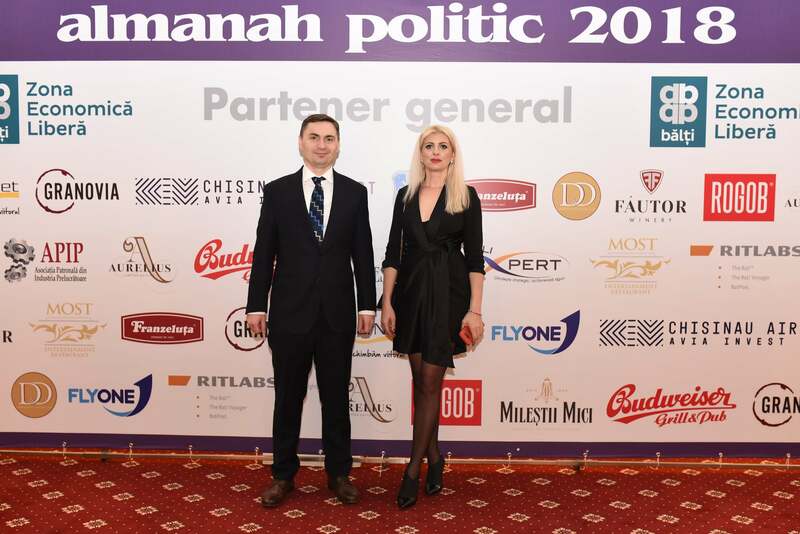 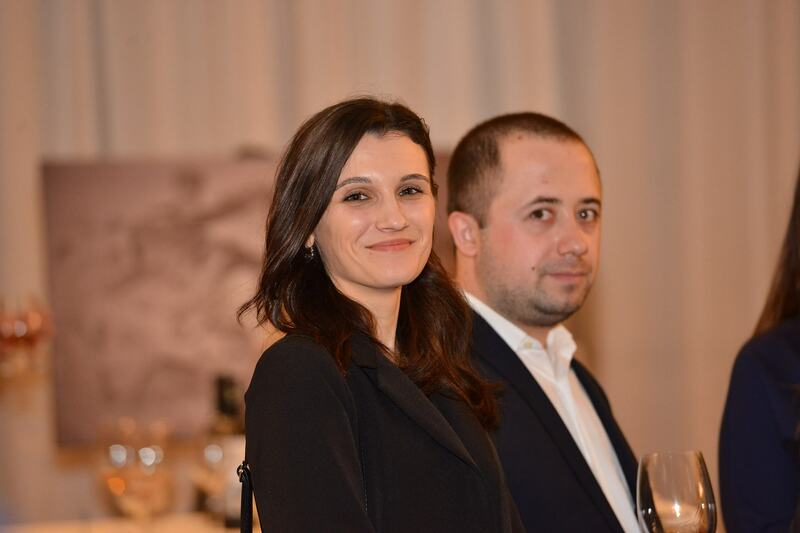 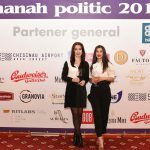 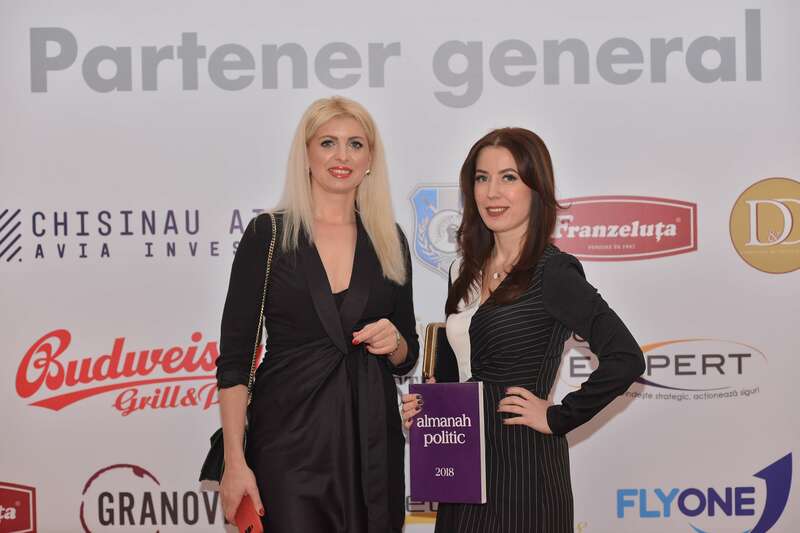 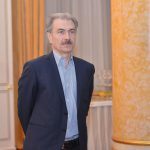 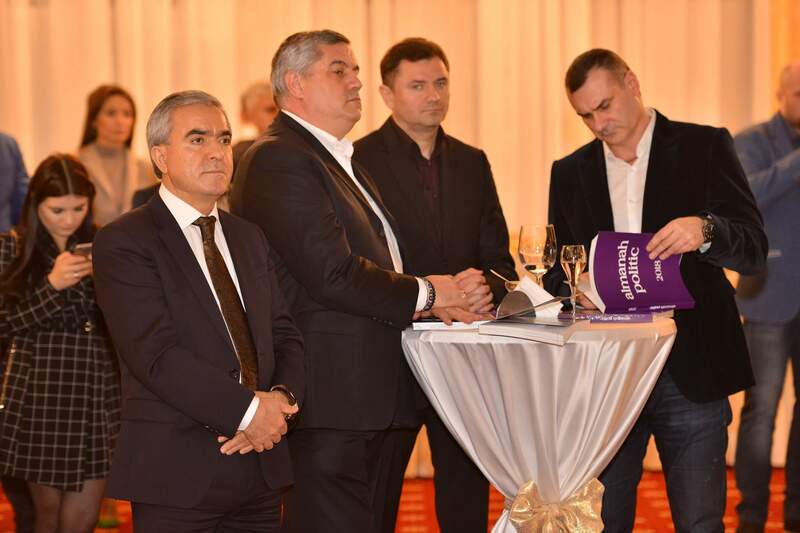 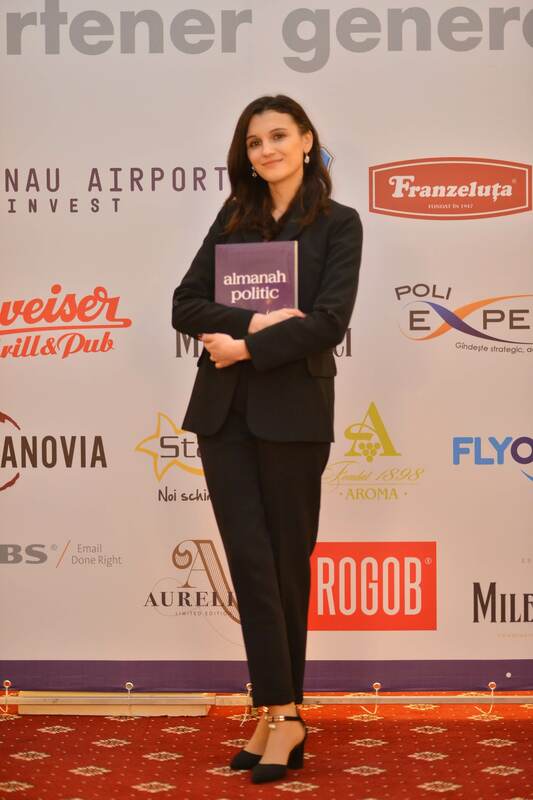 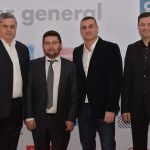 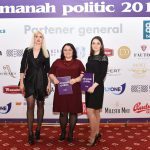 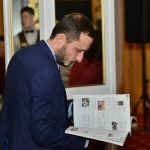 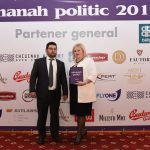 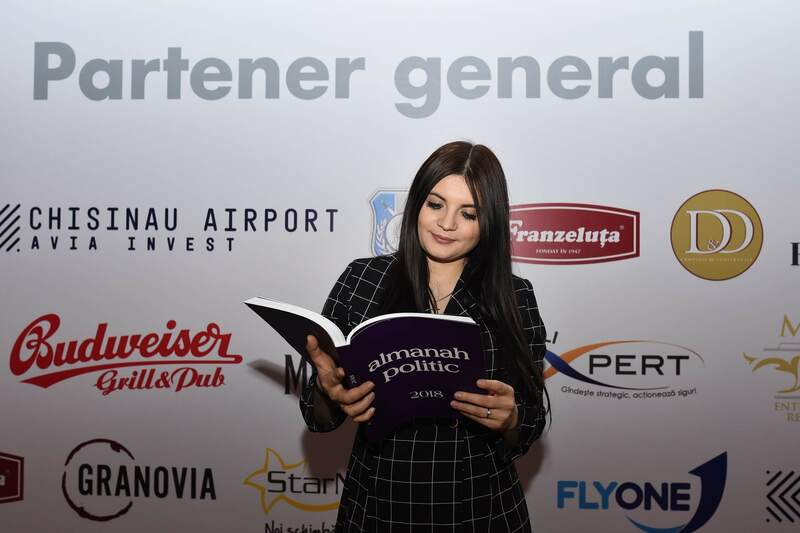 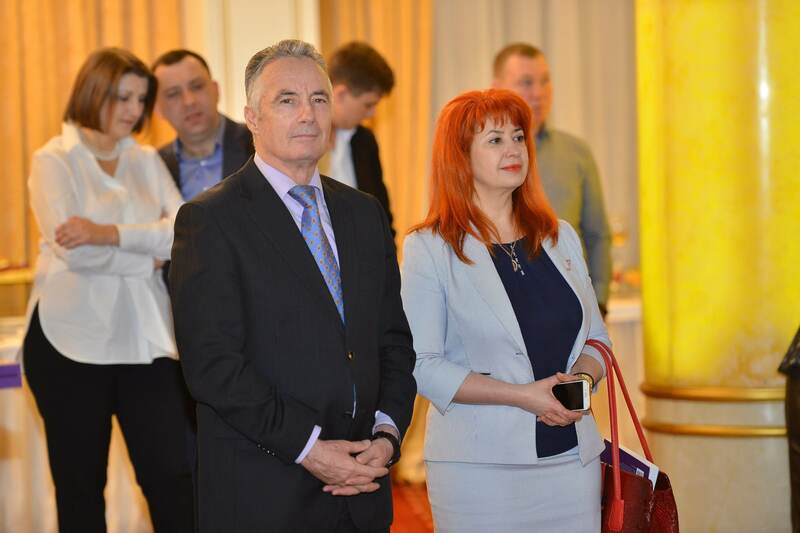 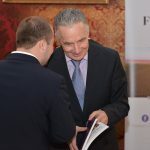 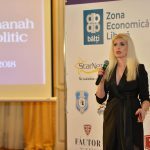 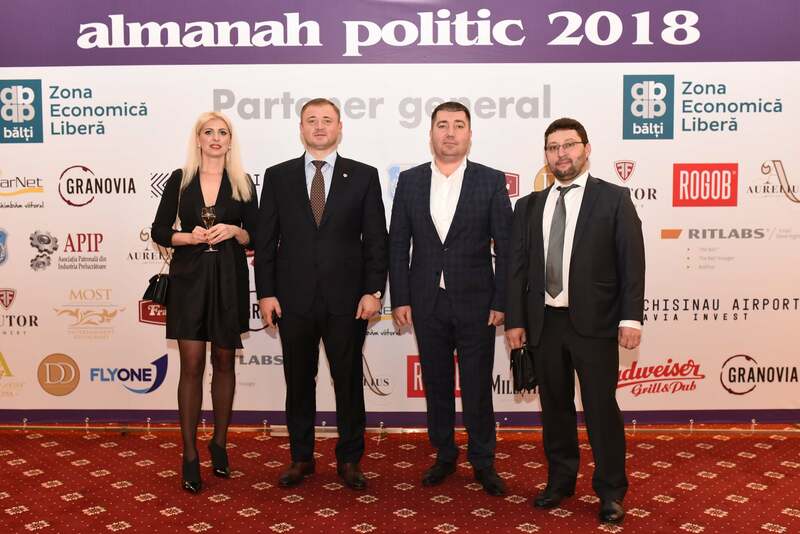 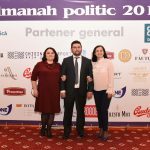 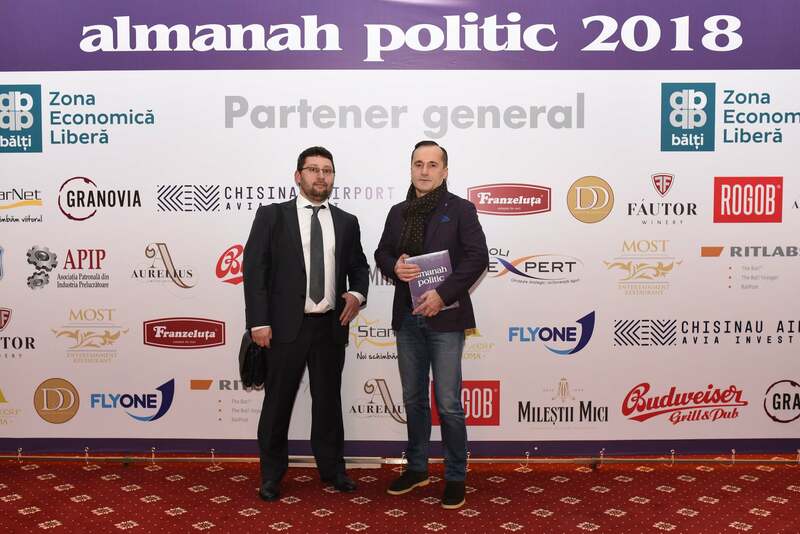 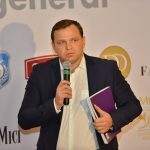 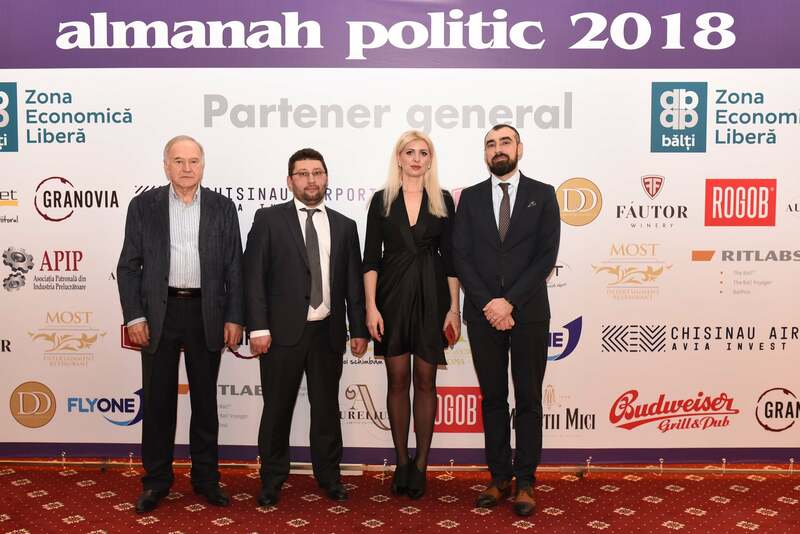 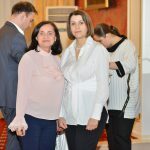 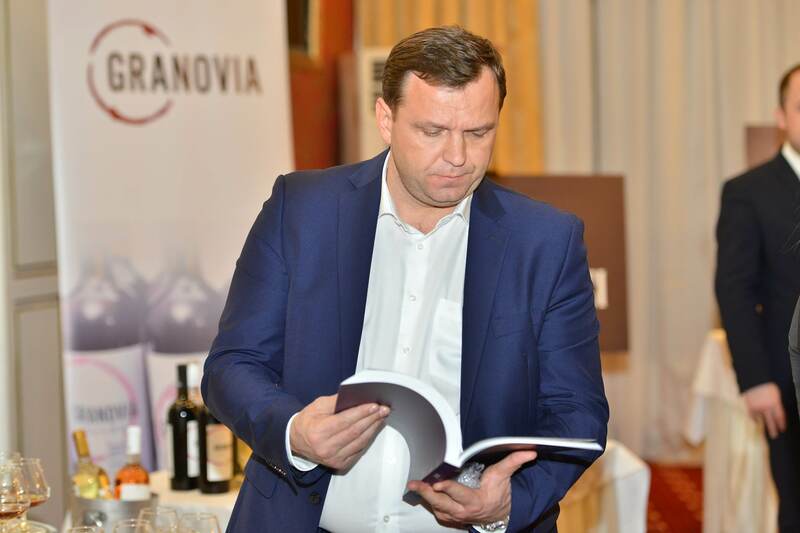 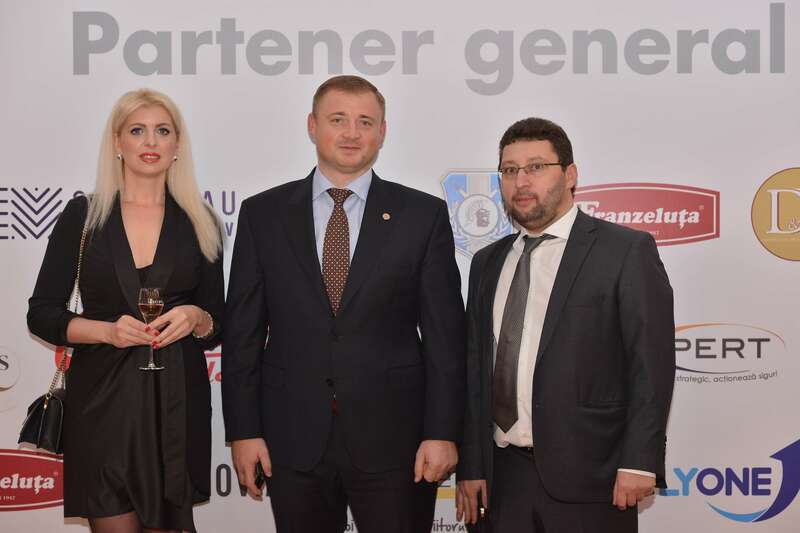 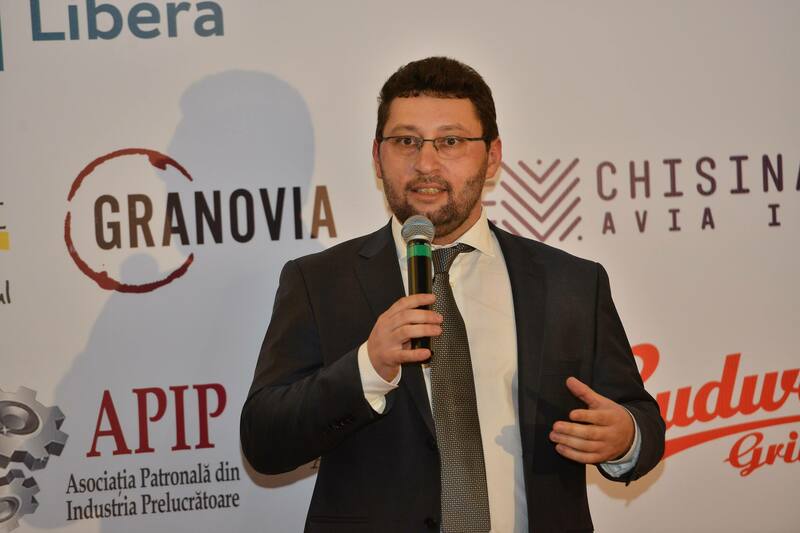 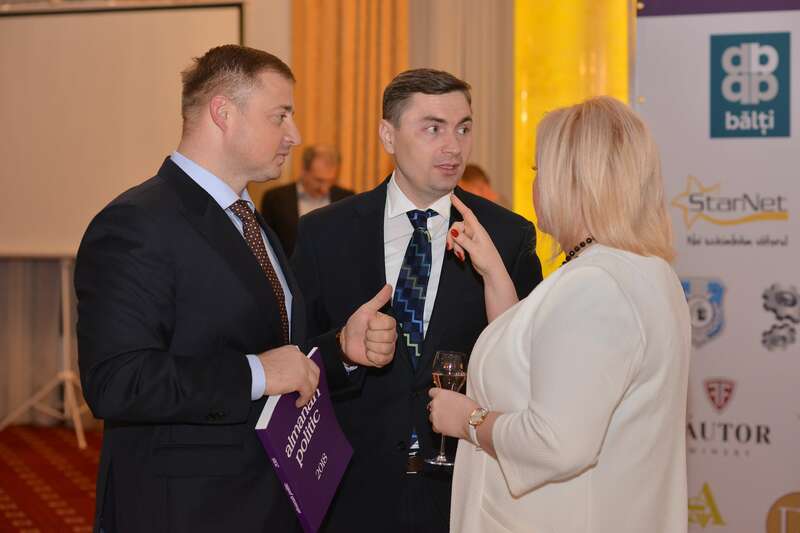 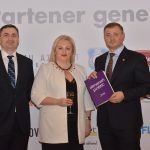 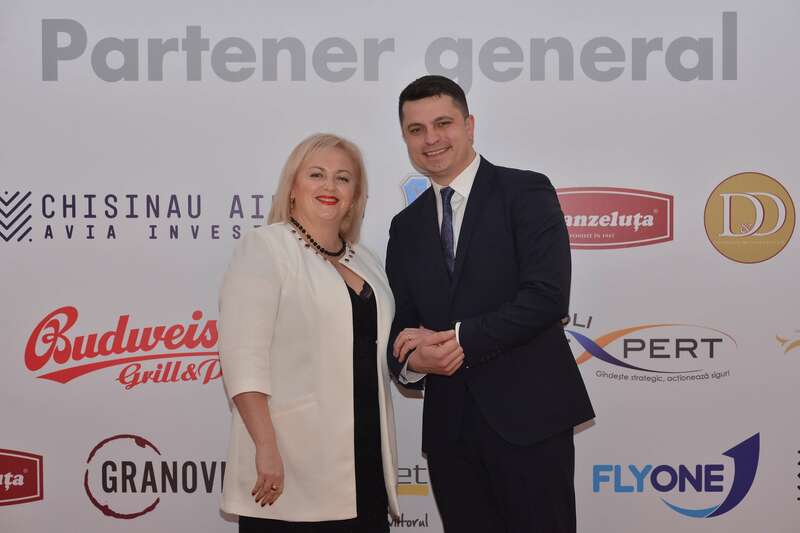 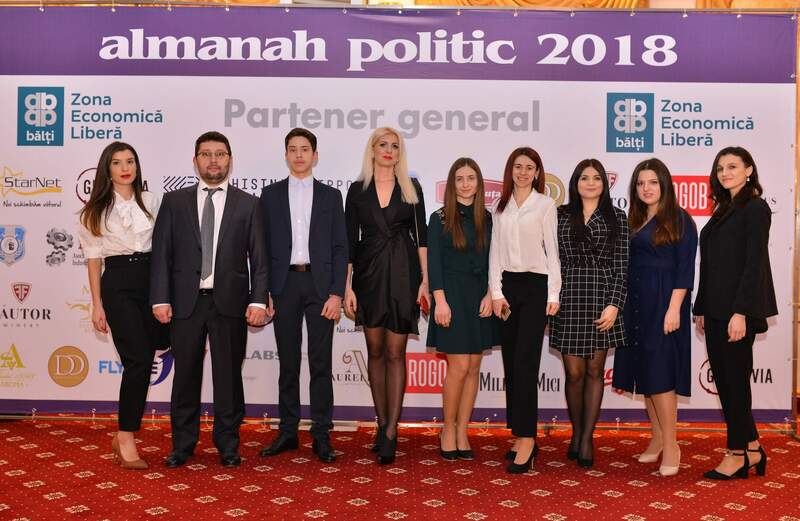 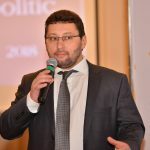 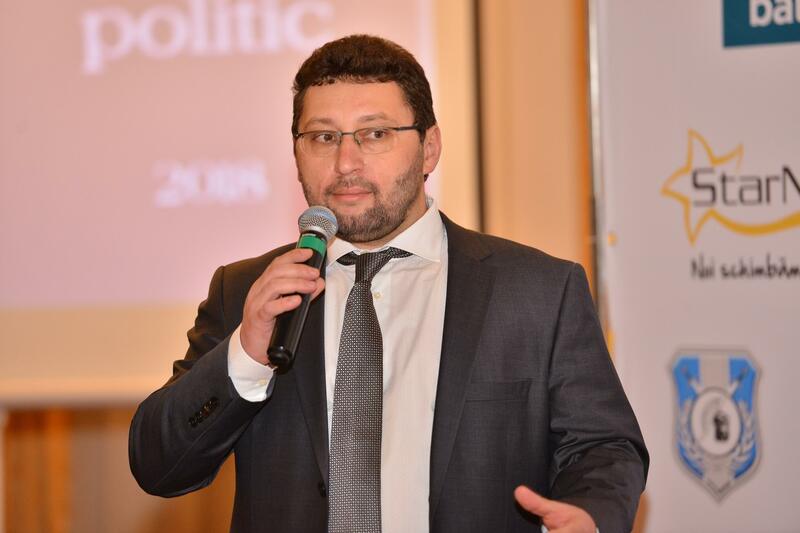 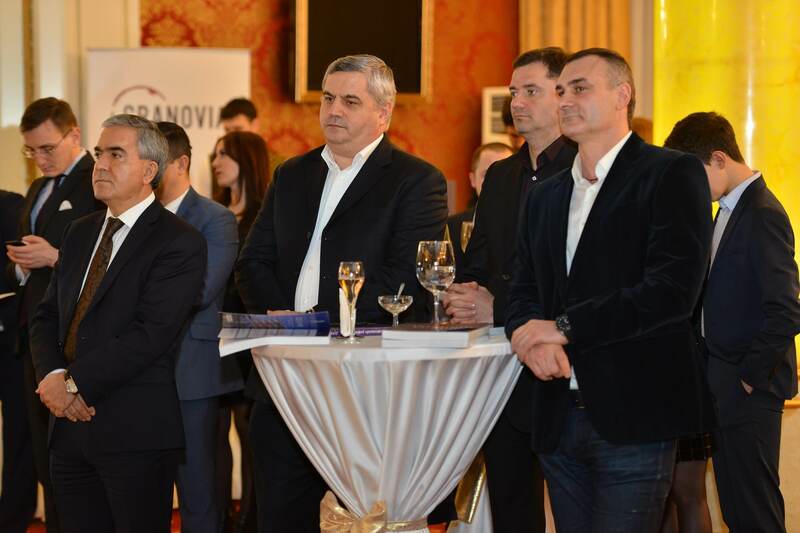 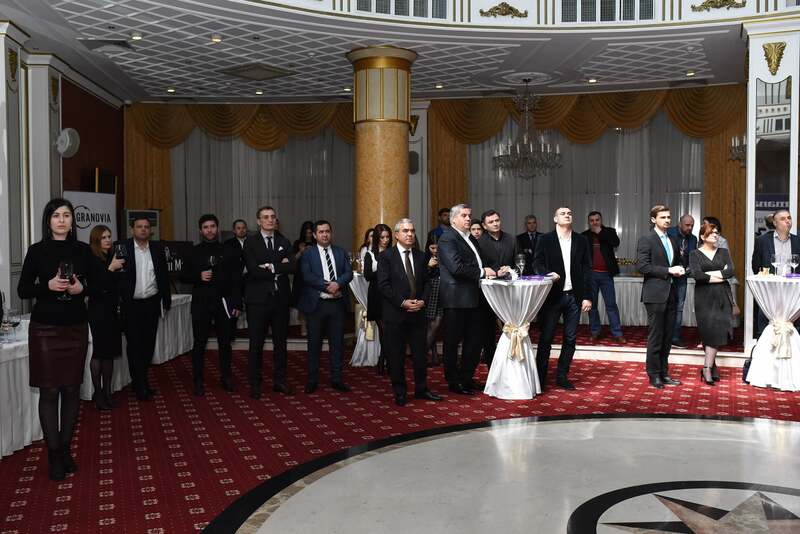 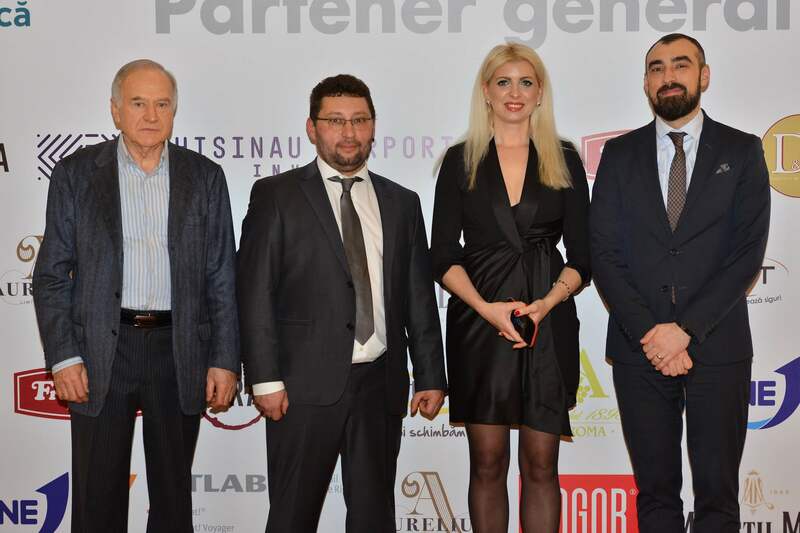 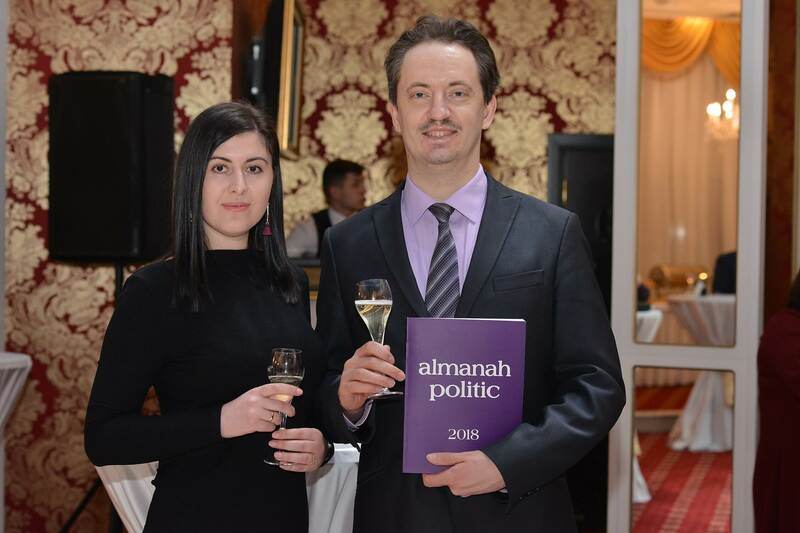 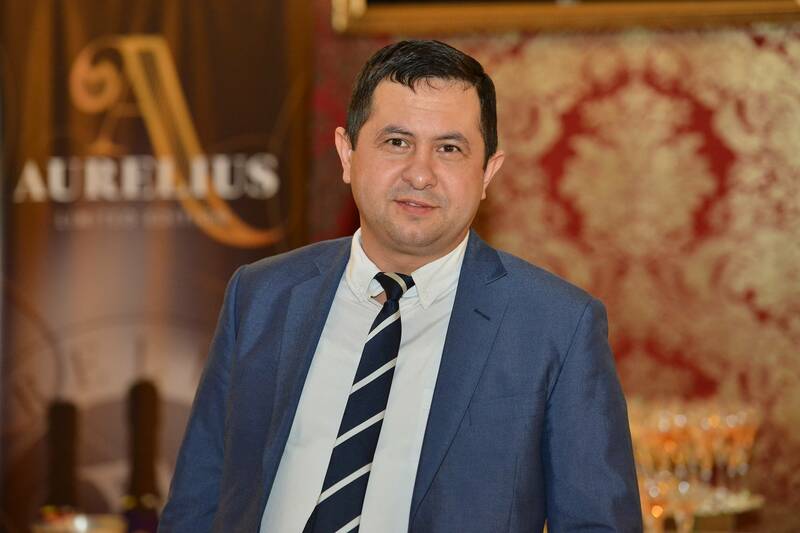 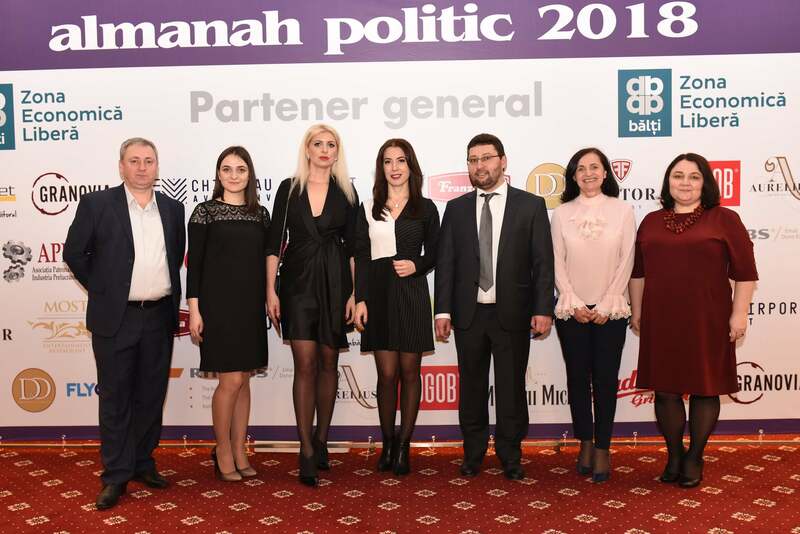 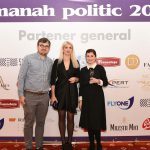 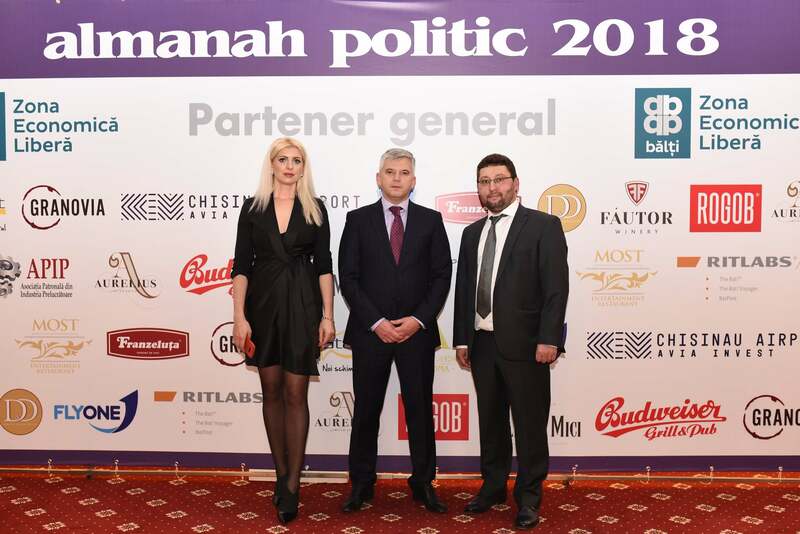 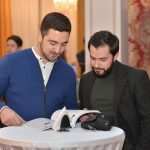 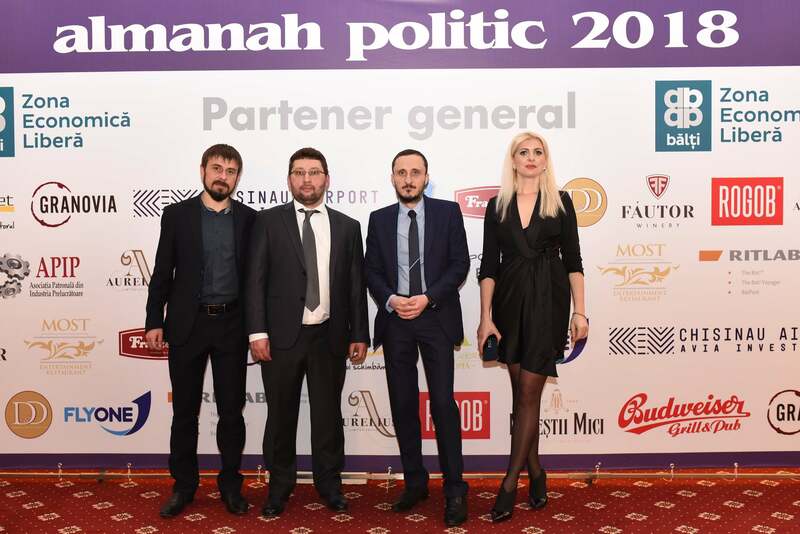 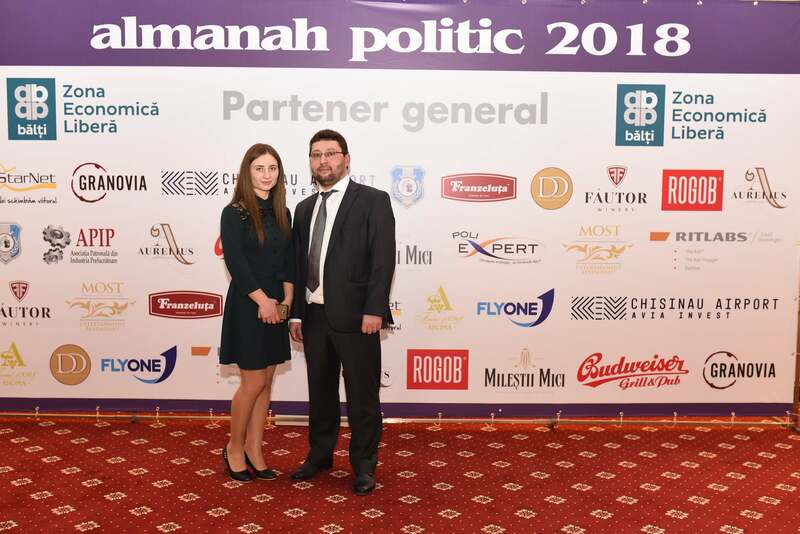 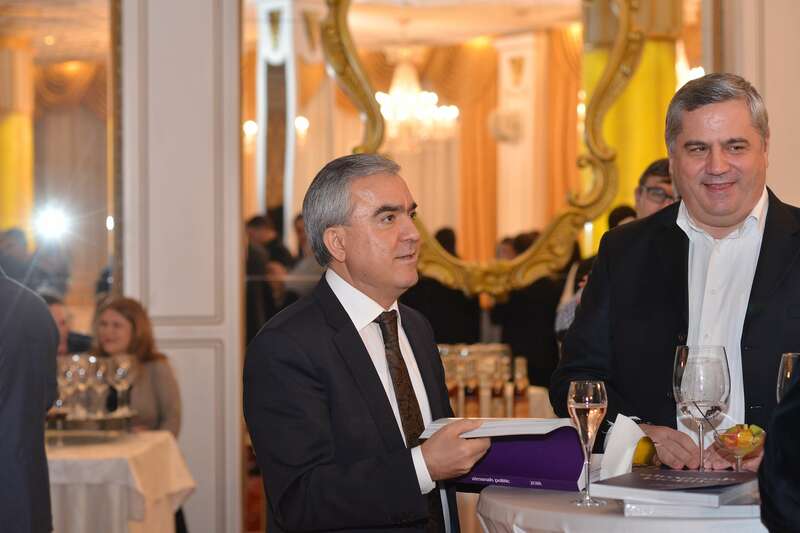 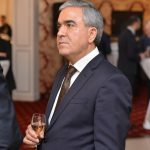 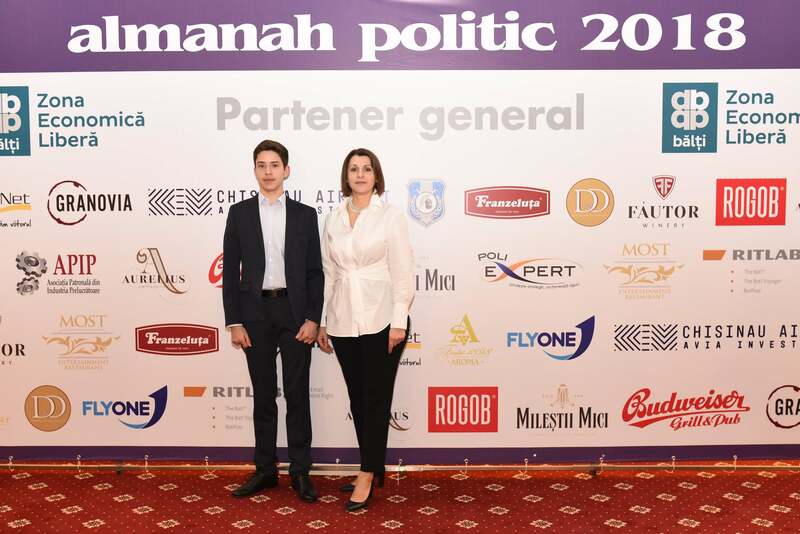 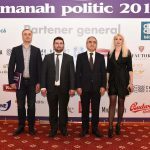 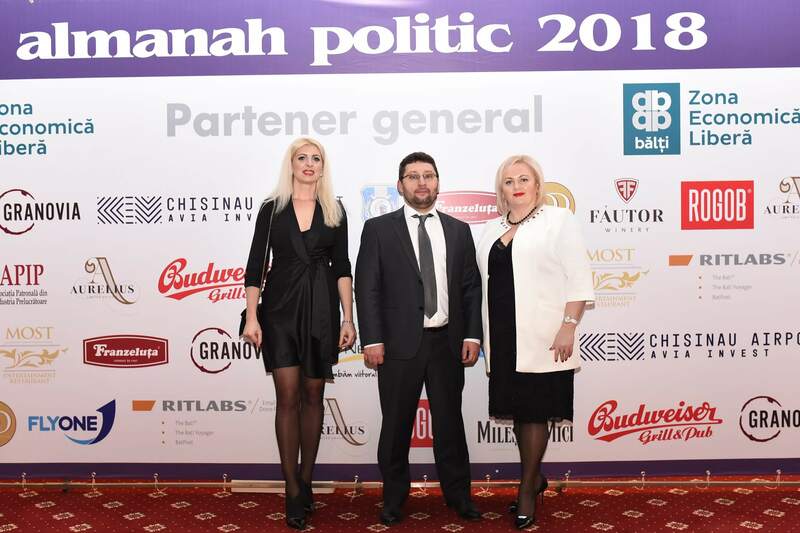 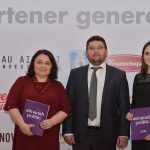 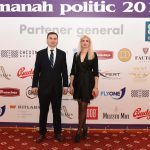 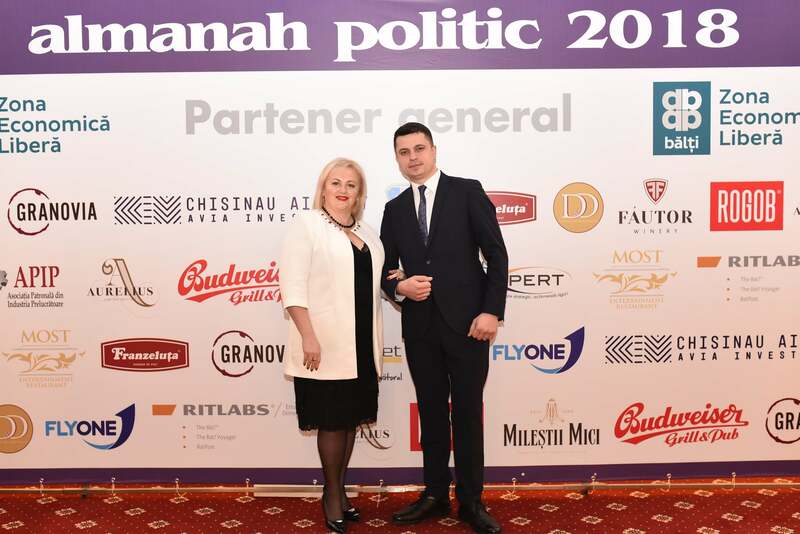 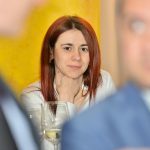 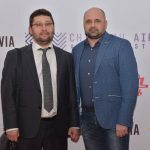 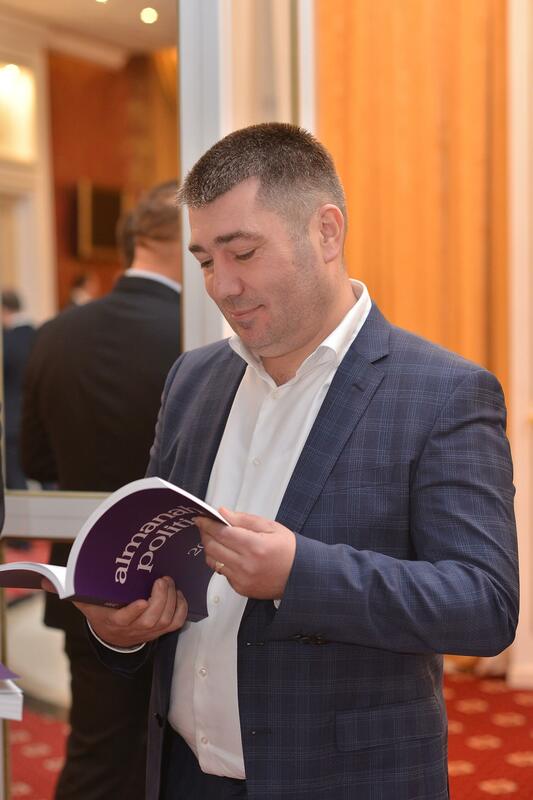 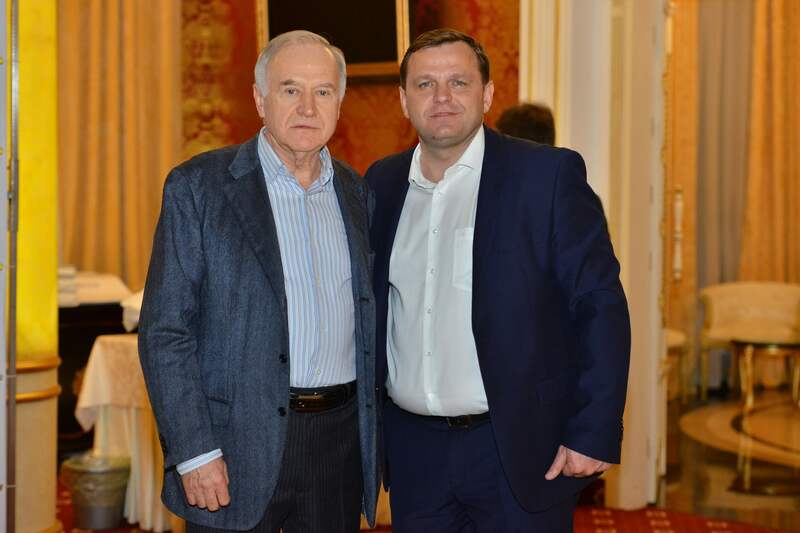 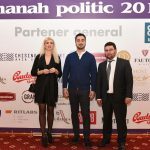 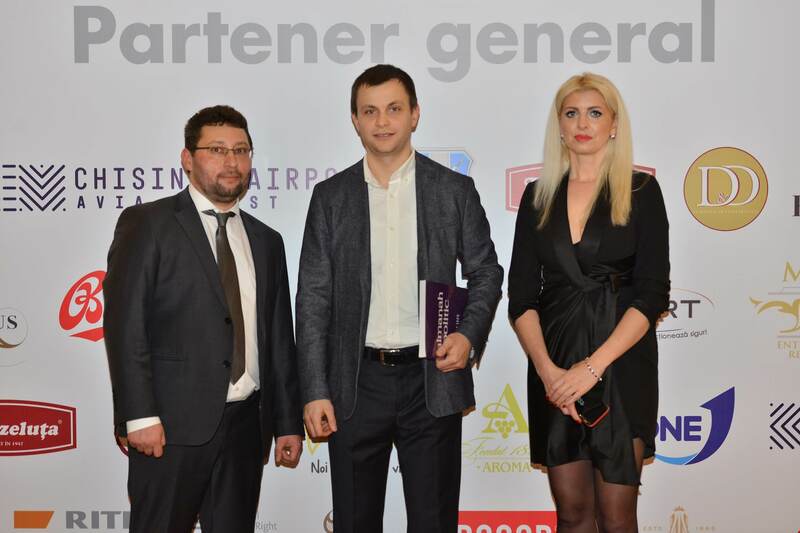 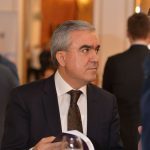 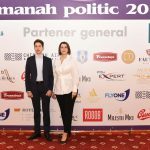 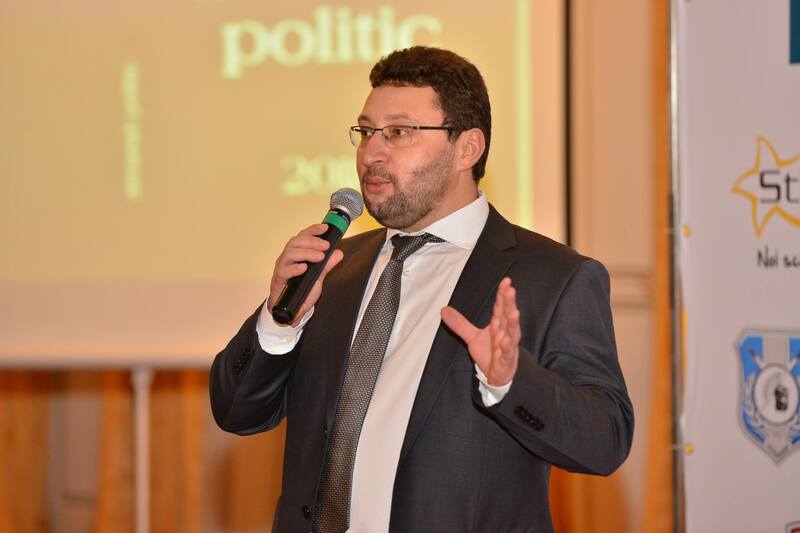 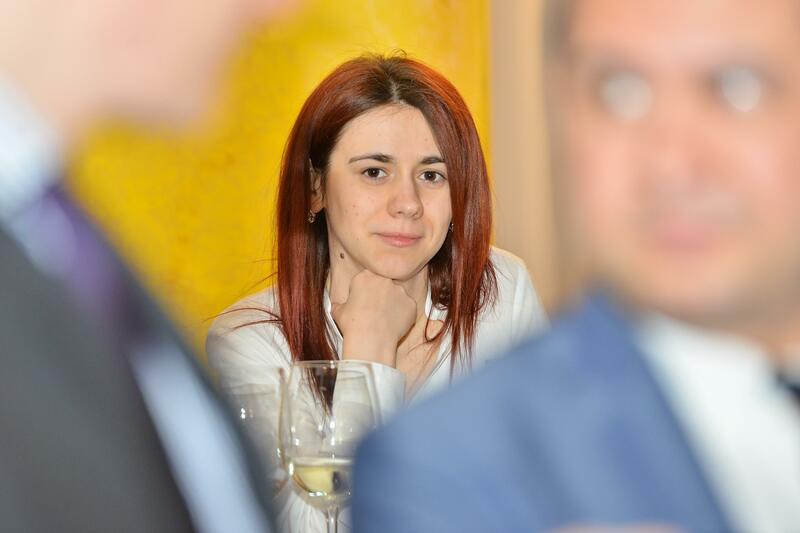 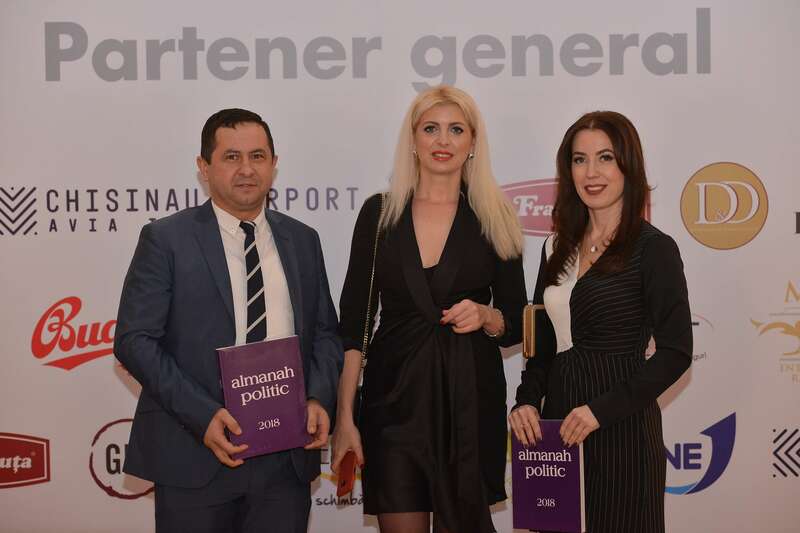 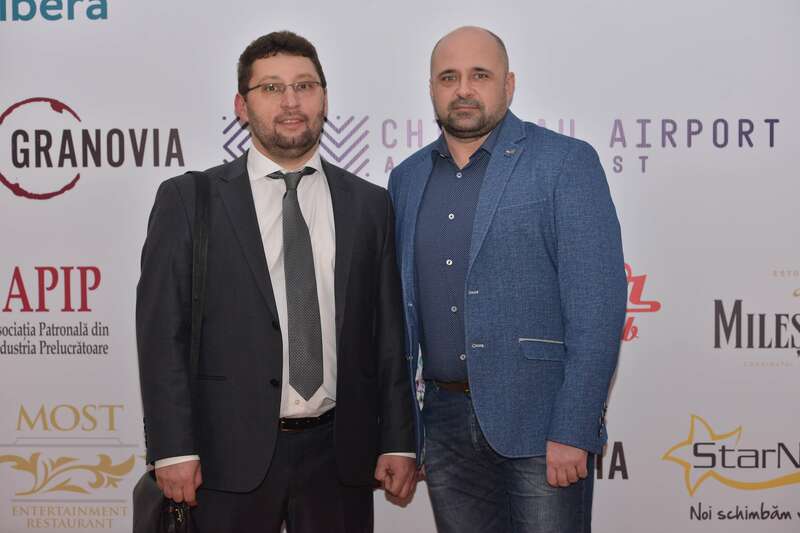 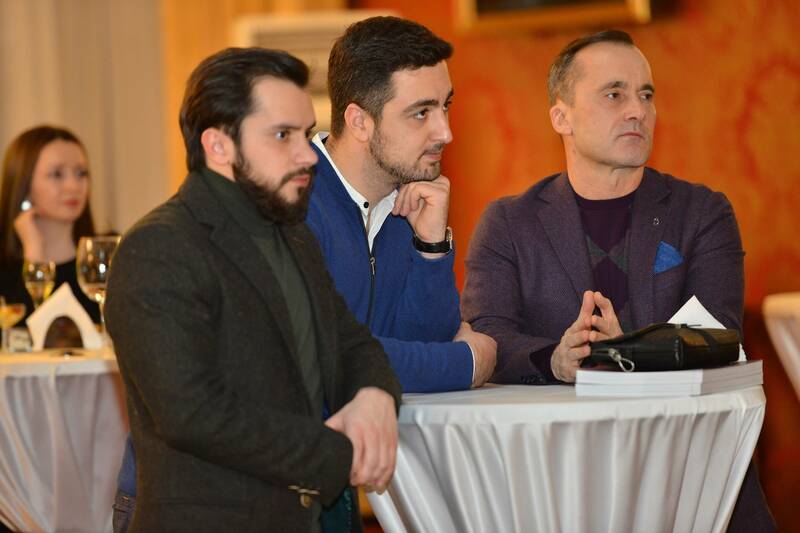 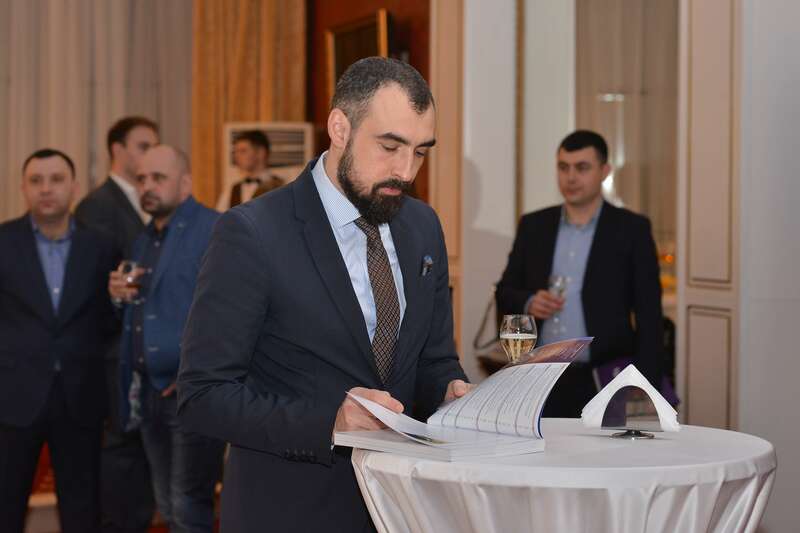 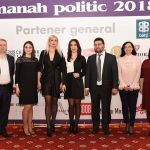 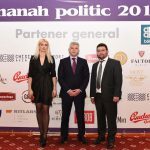 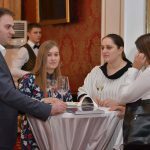 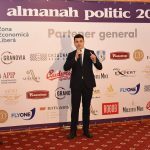 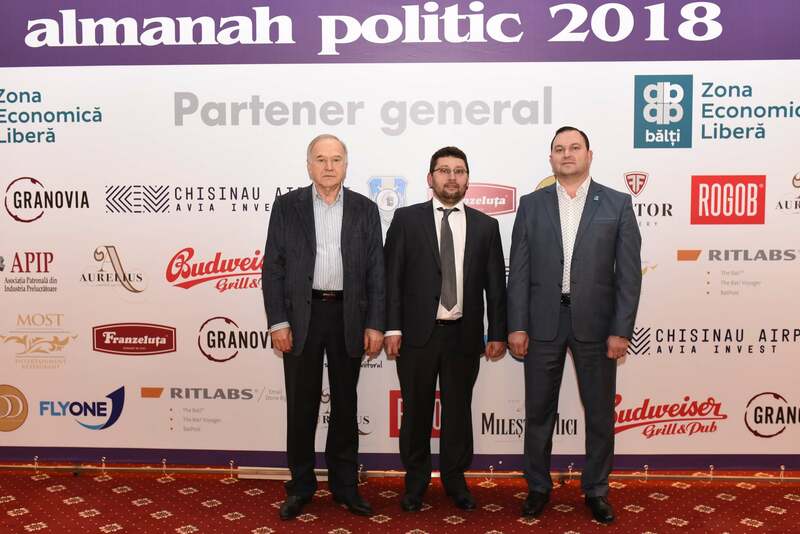 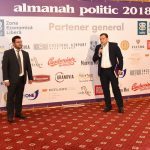 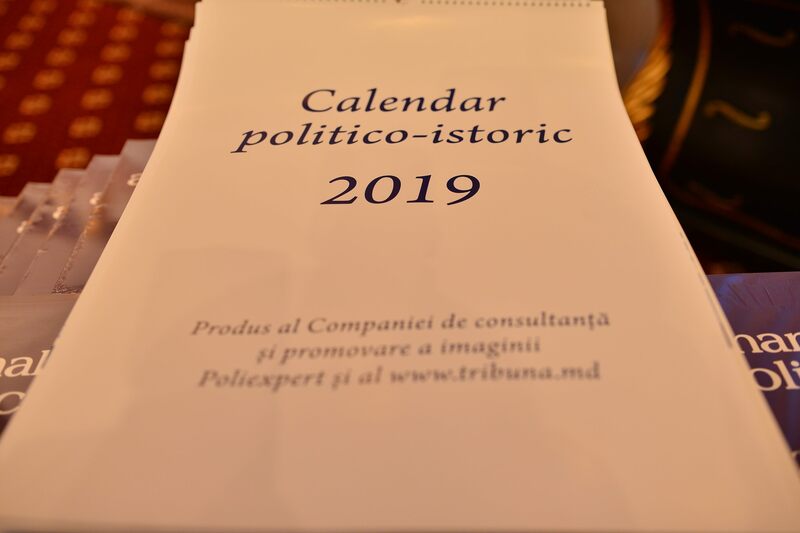 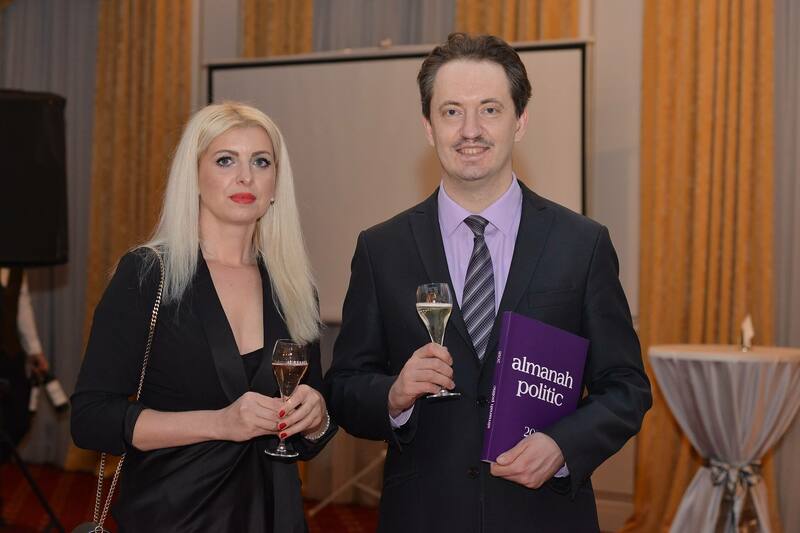 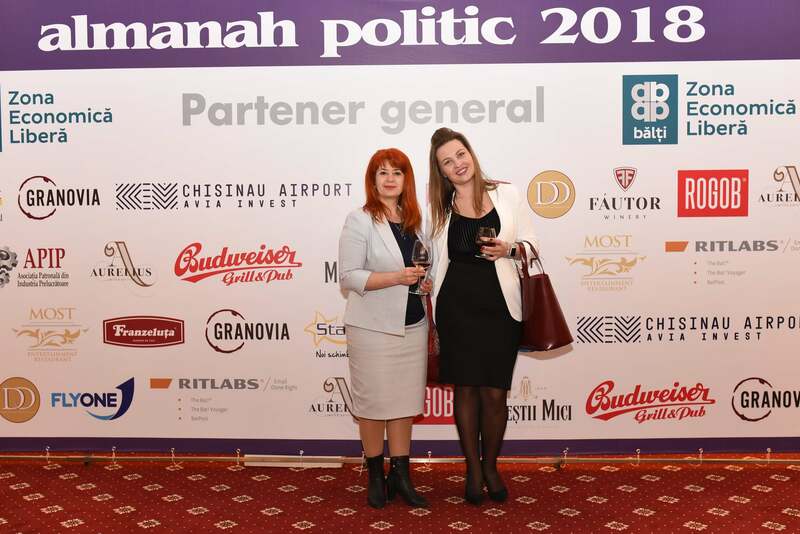 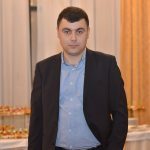 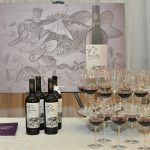 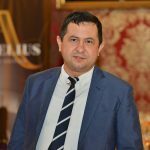 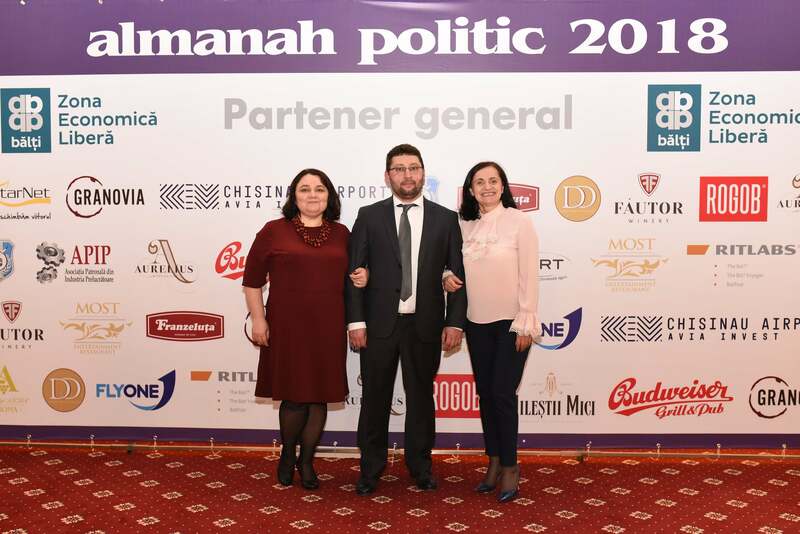 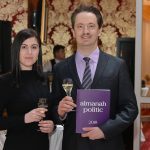 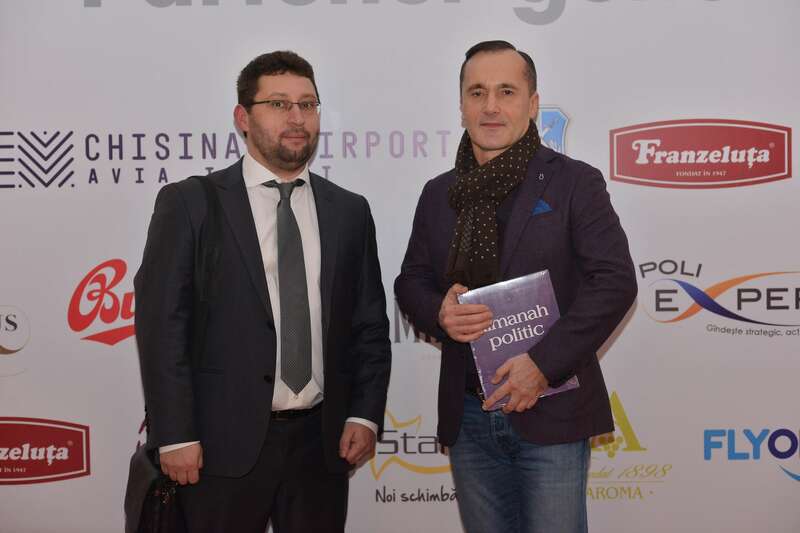 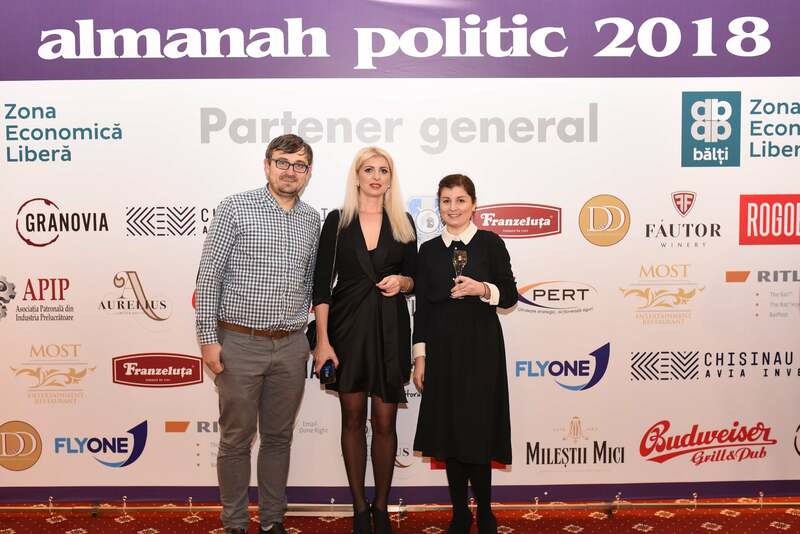 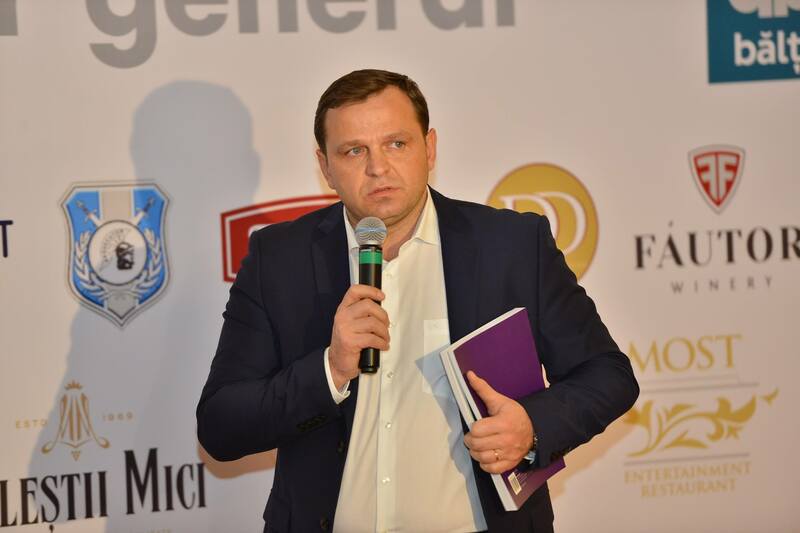 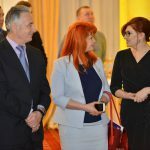 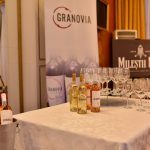 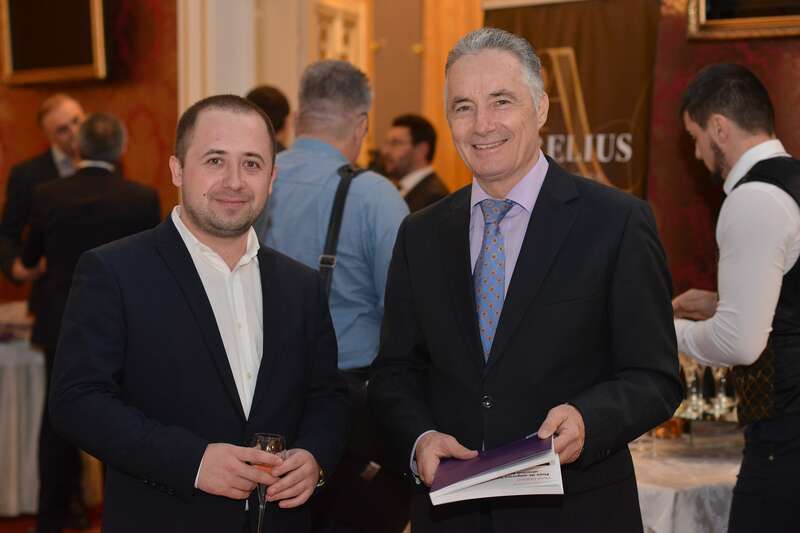 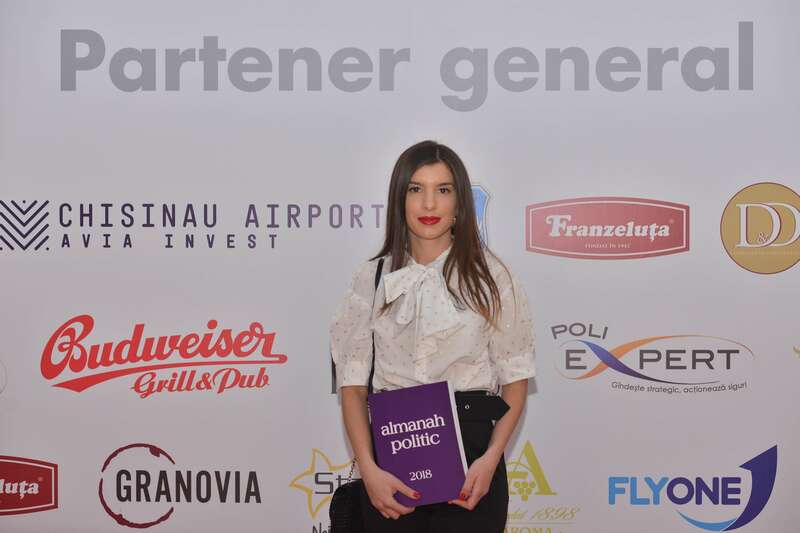 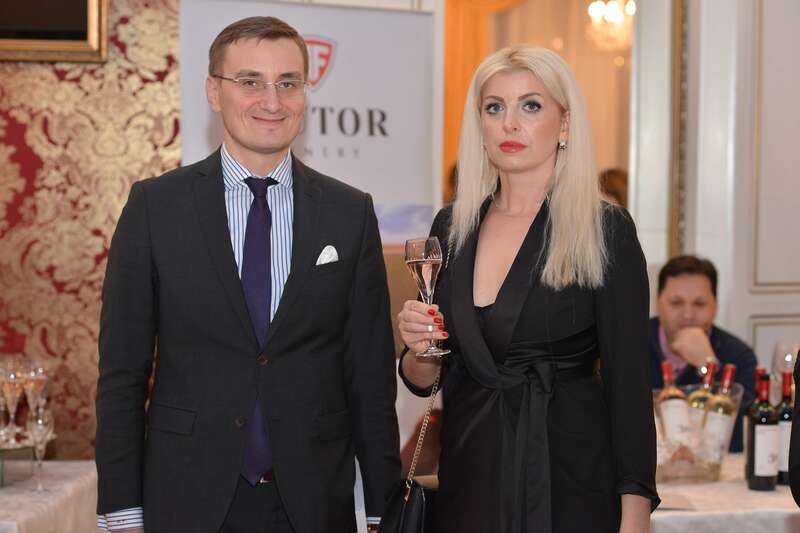 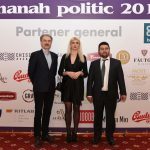 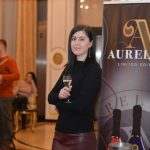 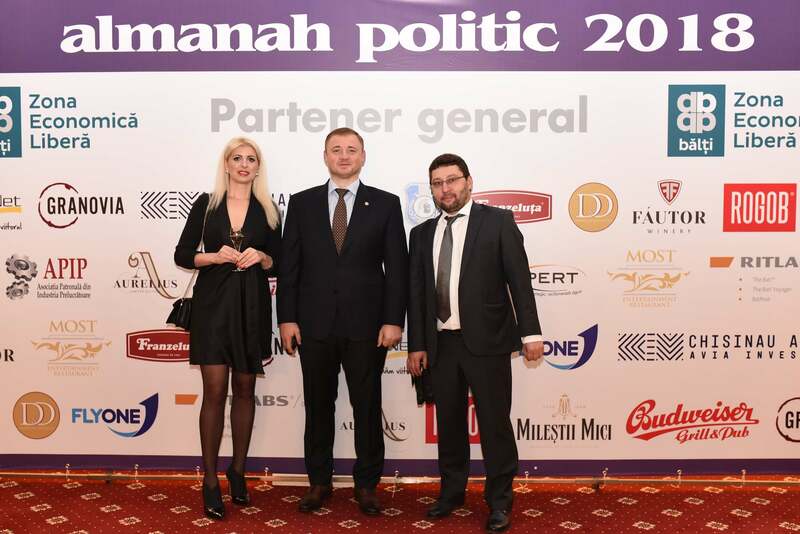 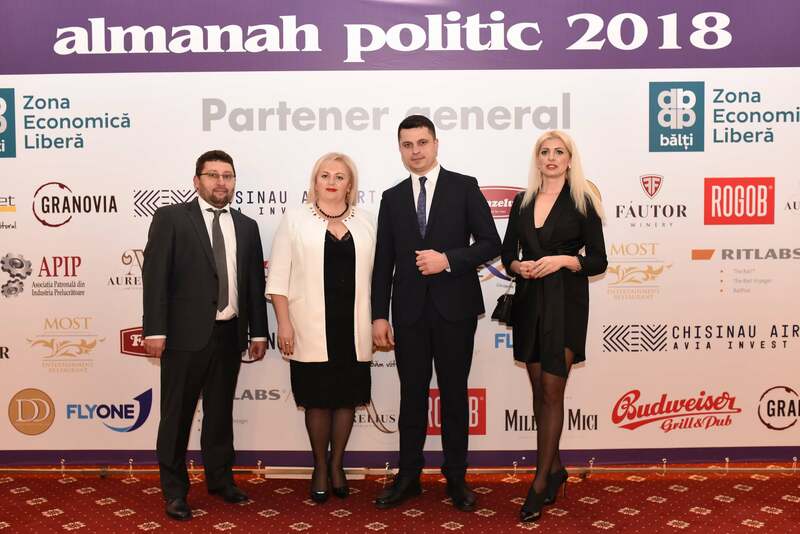 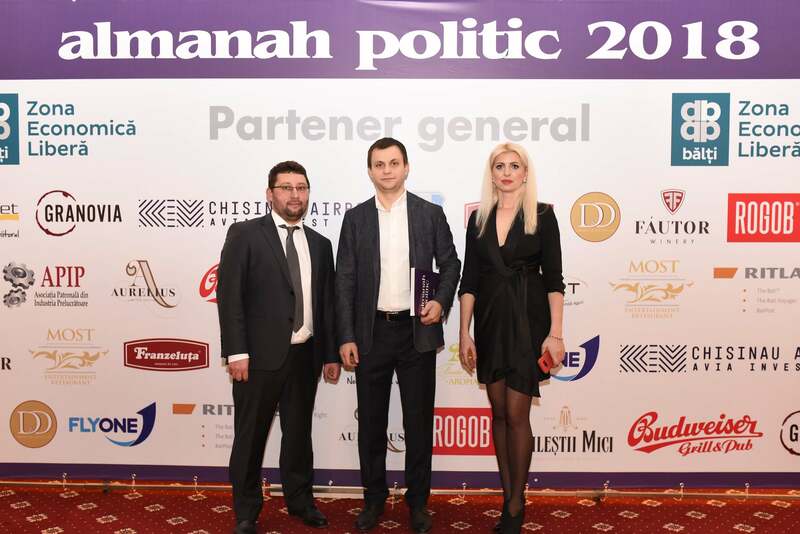 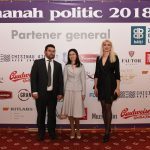 The Political Almanac 2018 and the Historical-Political Calendar 2019 were launched, on Friday-evening, 15 February, at a special event at the MOST Restaurant. 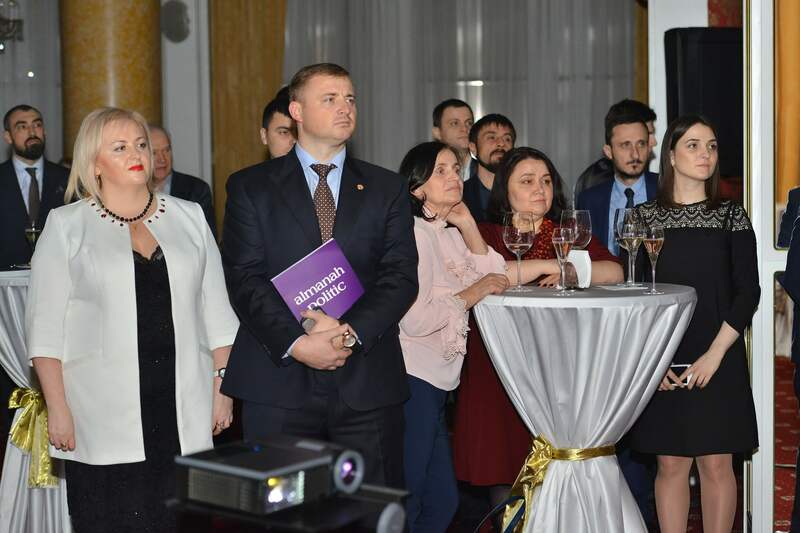 The launch brought together politicians, business people, leaders of public institutions, journalists, analysts and others. 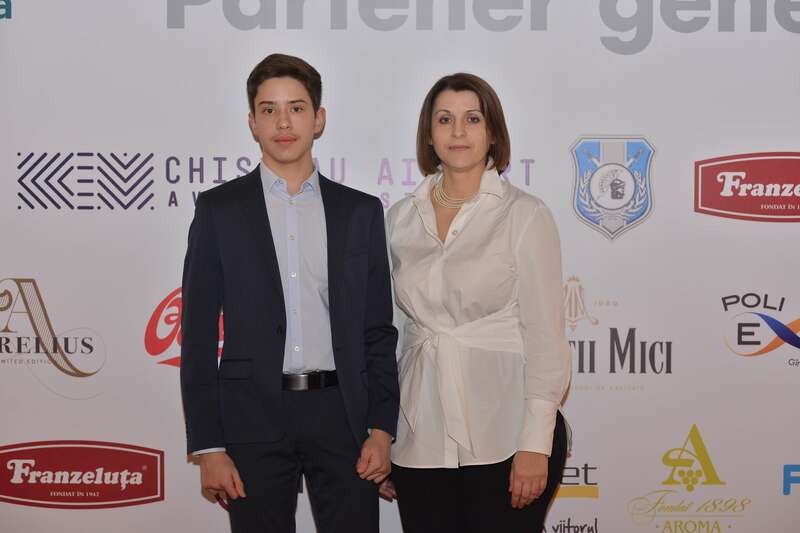 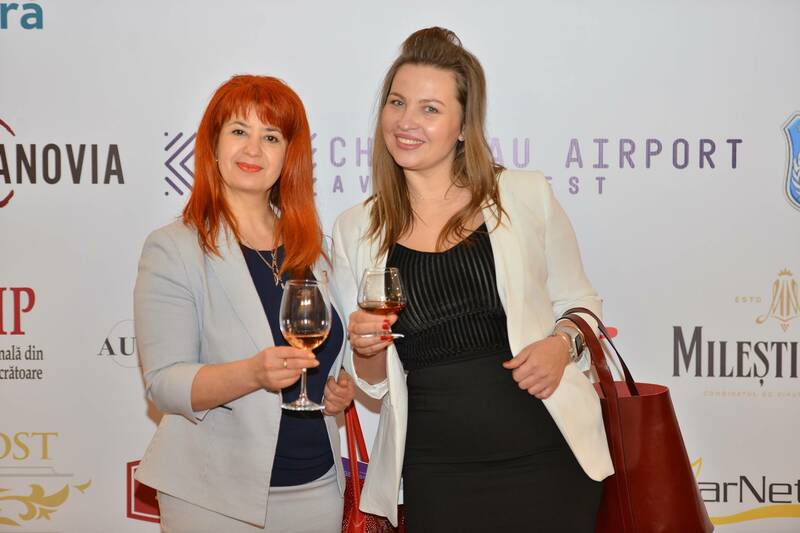 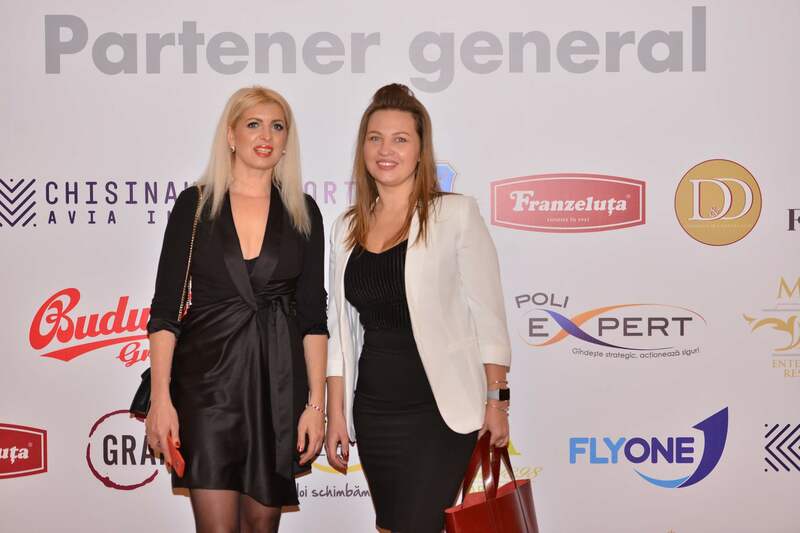 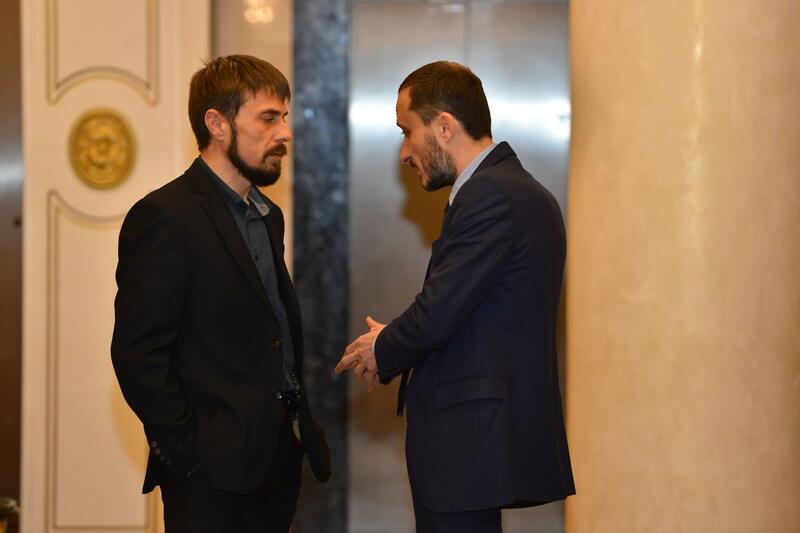 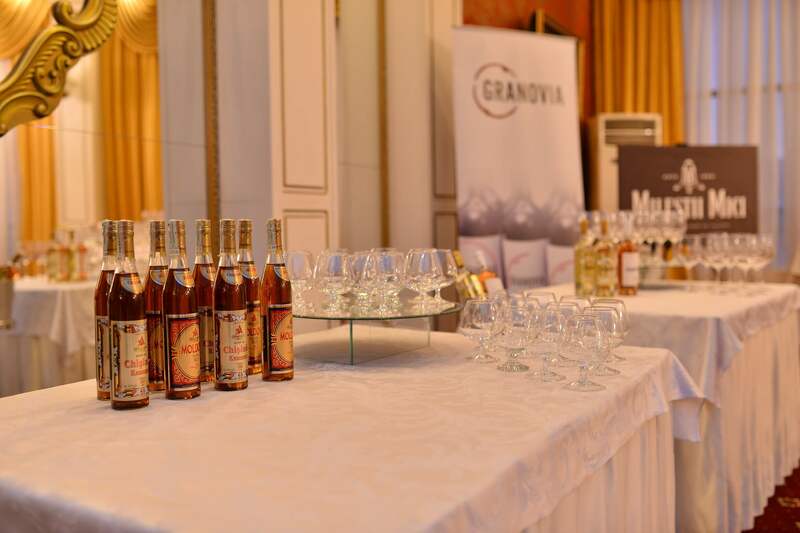 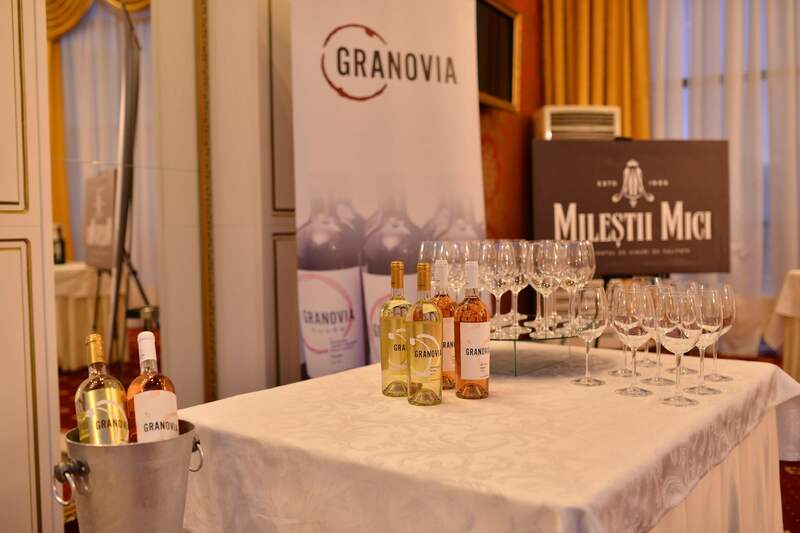 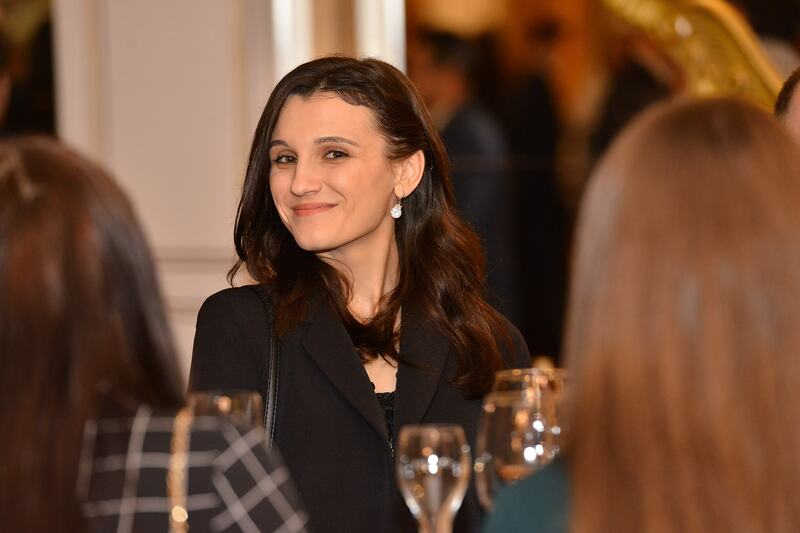 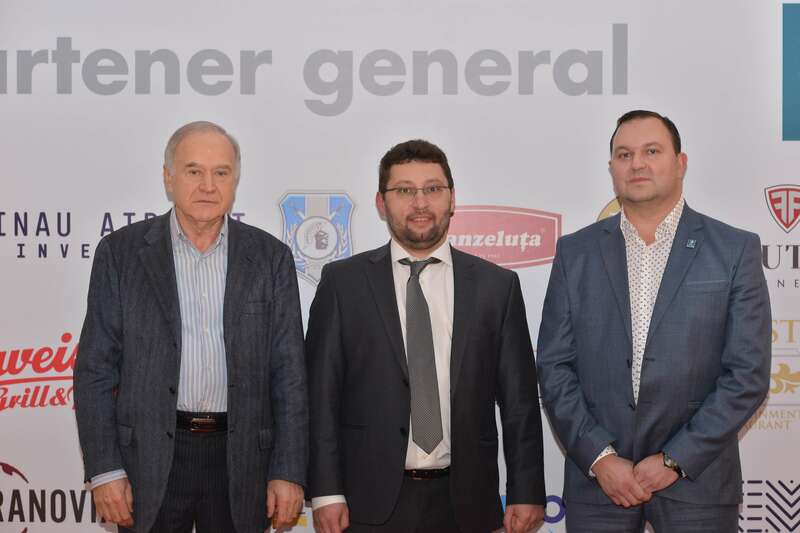 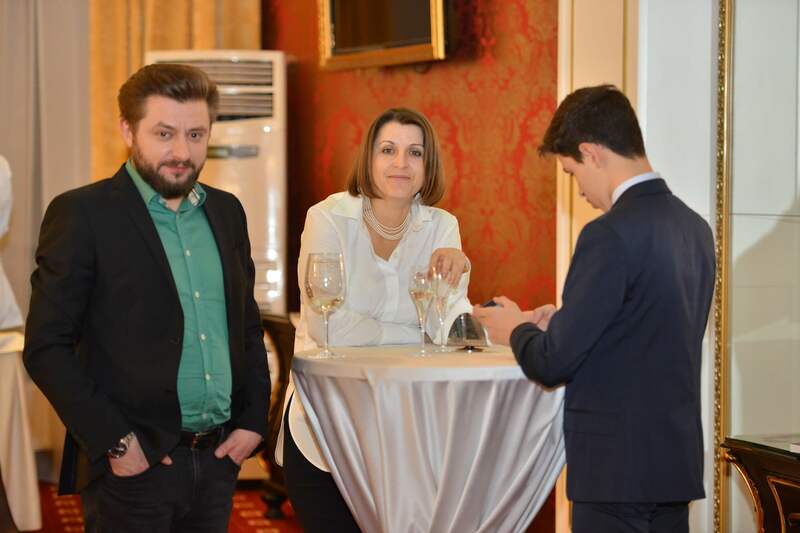 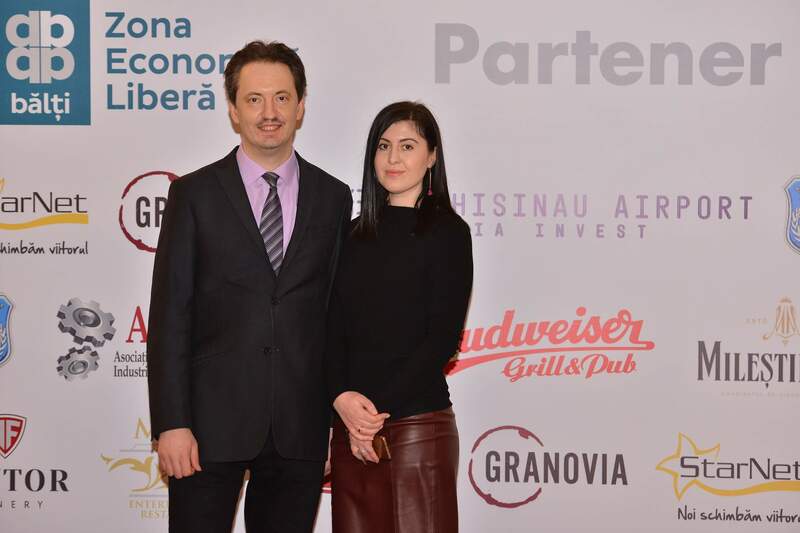 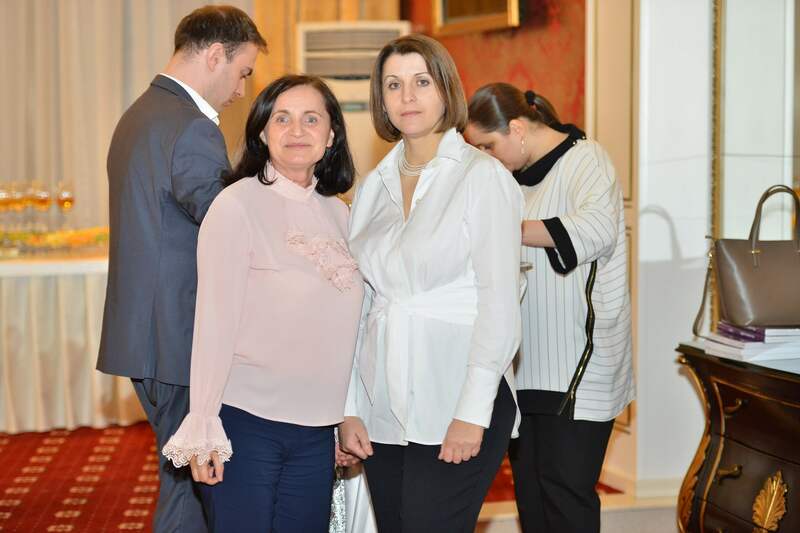 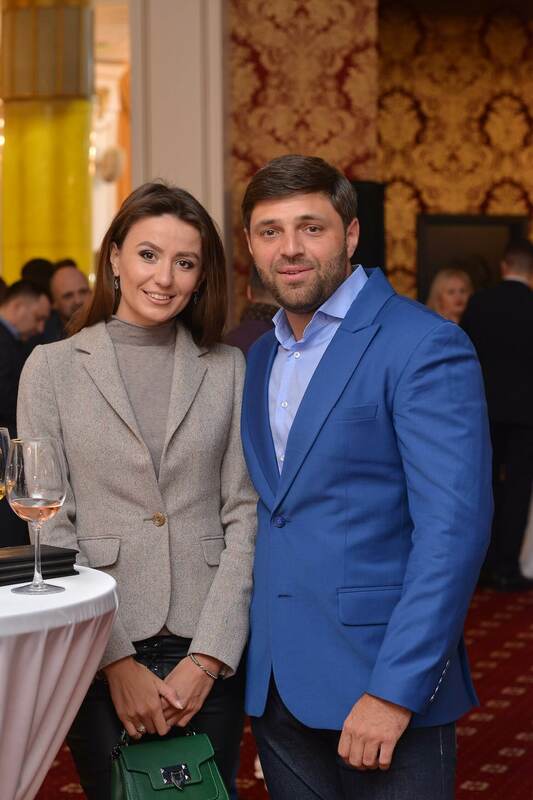 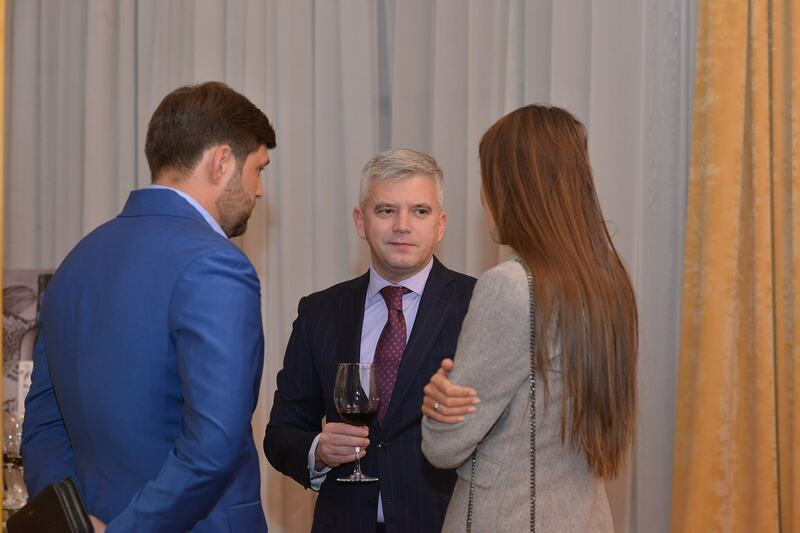 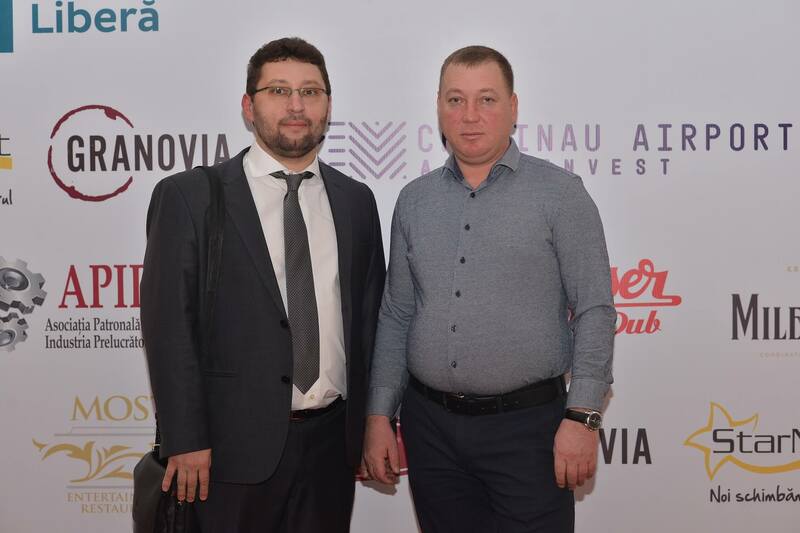 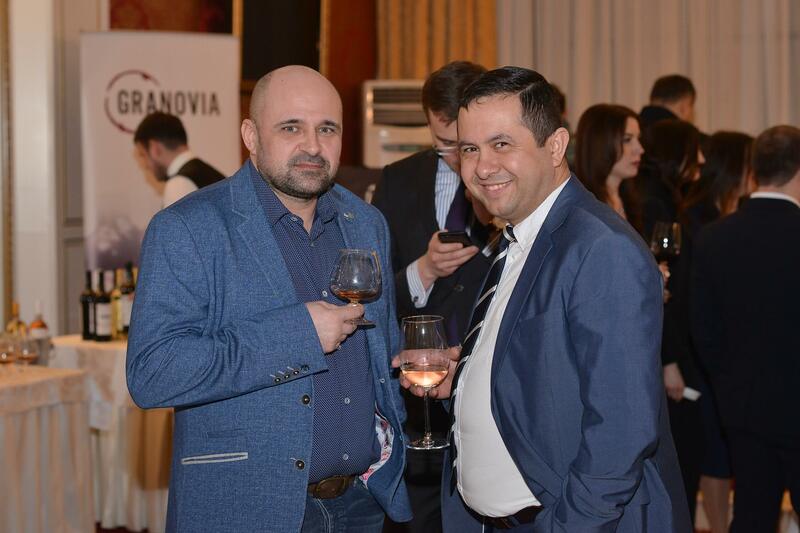 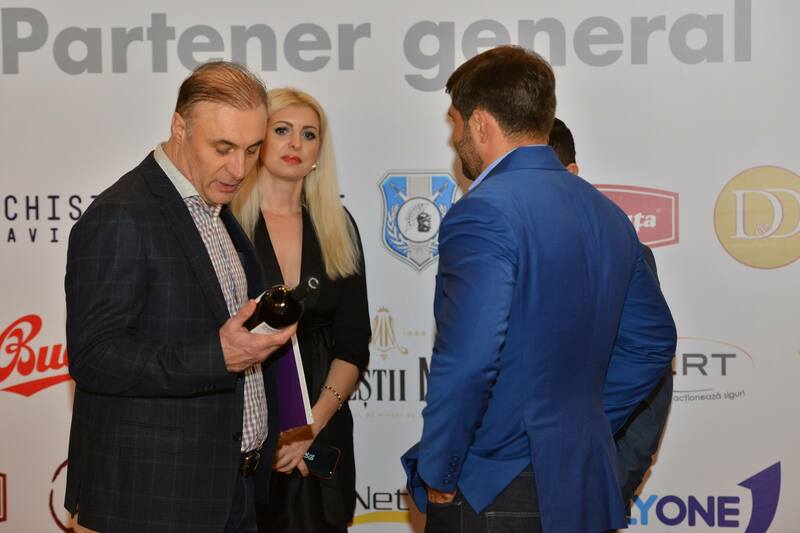 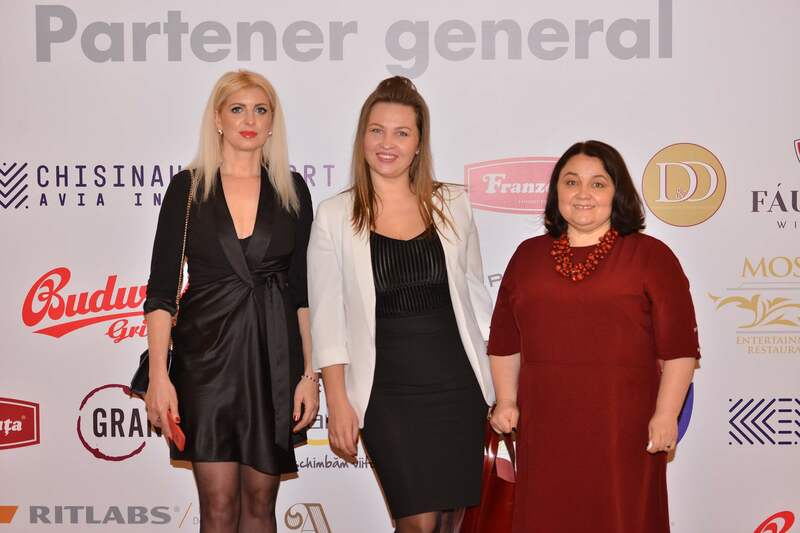 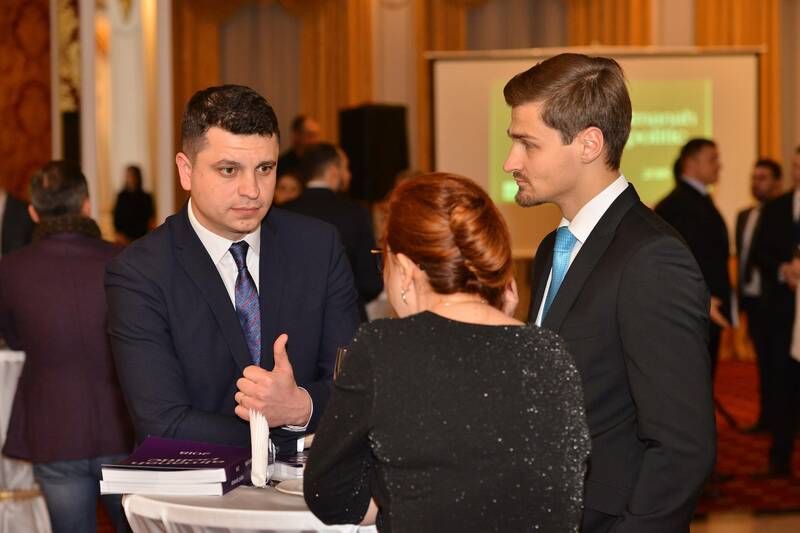 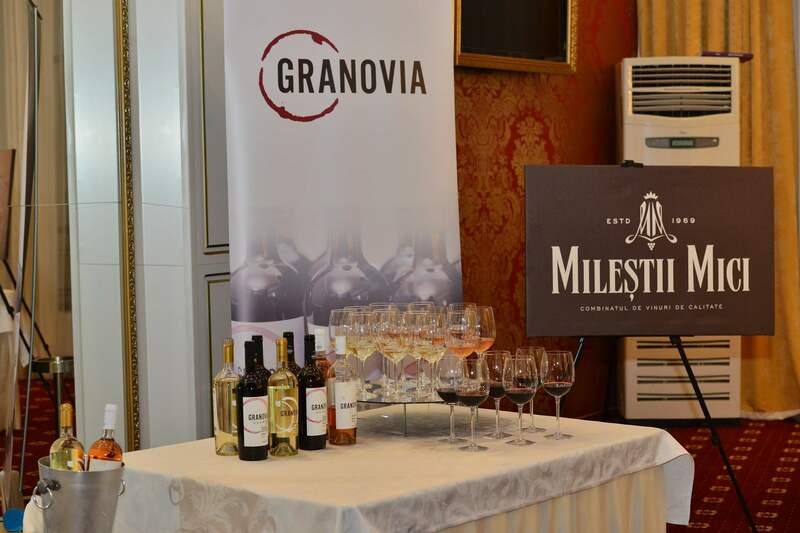 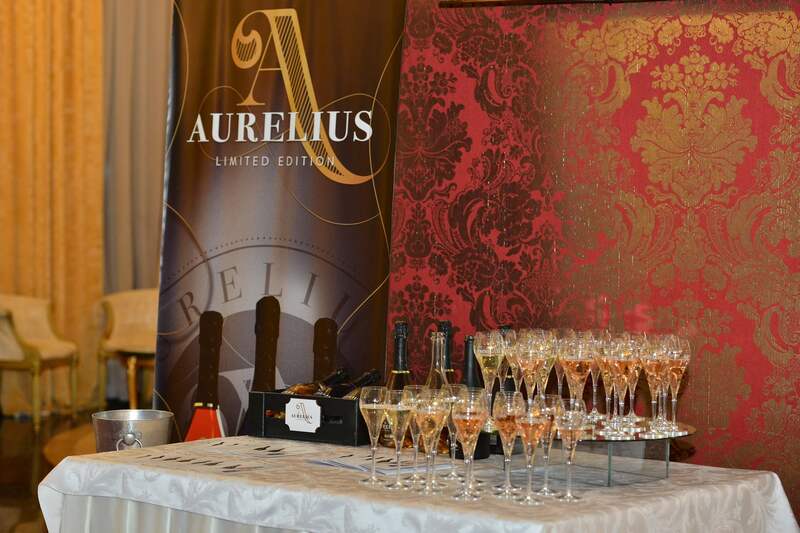 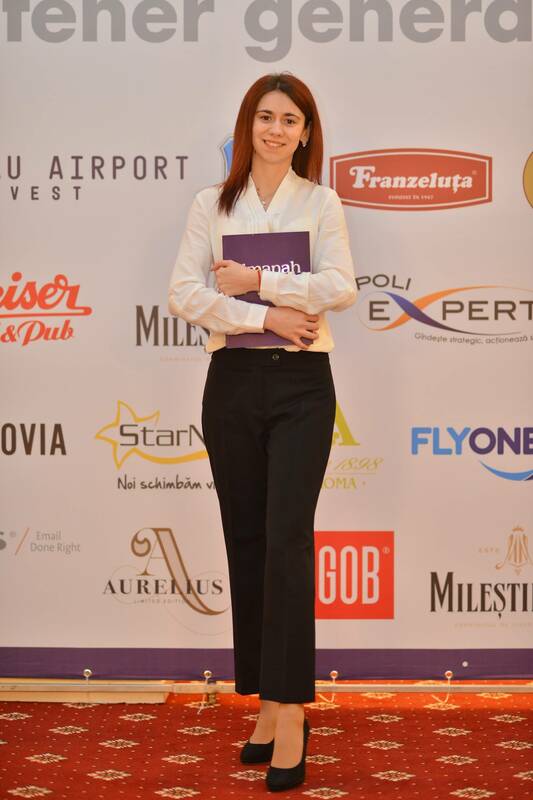 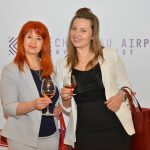 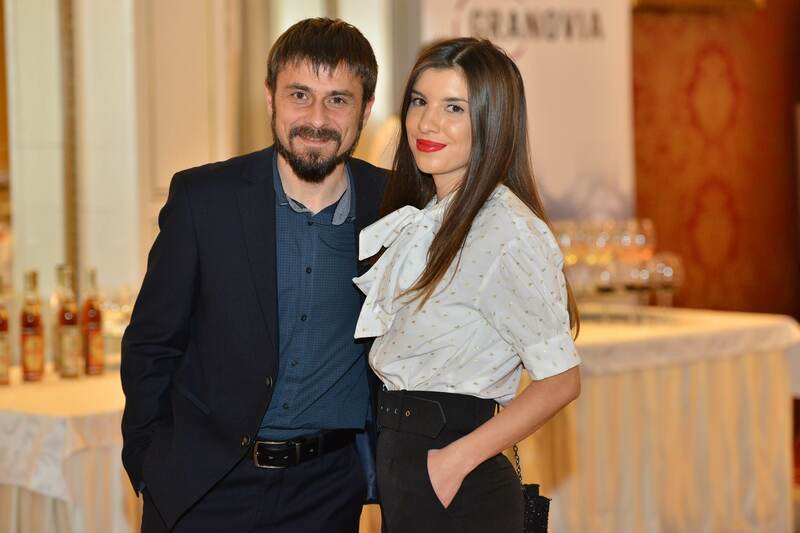 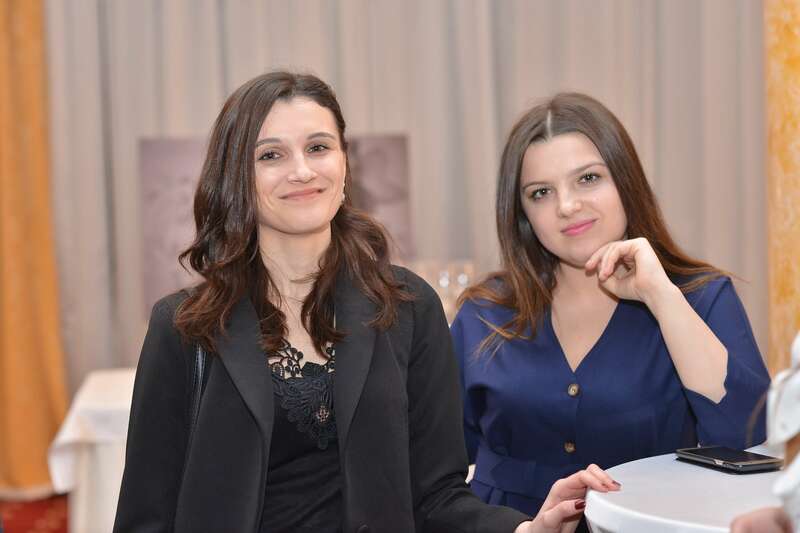 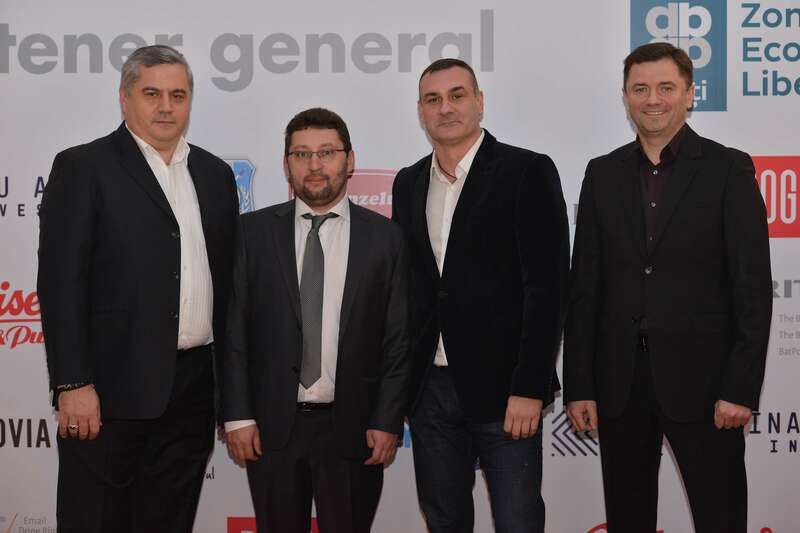 Below, we present you a photo gallery from the event.